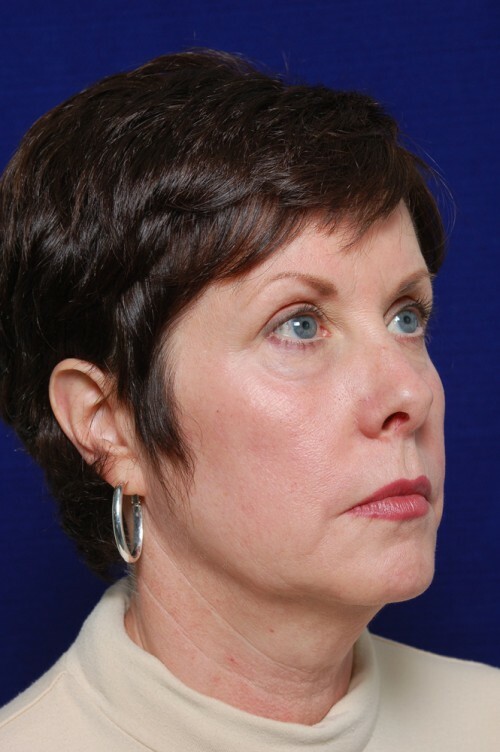 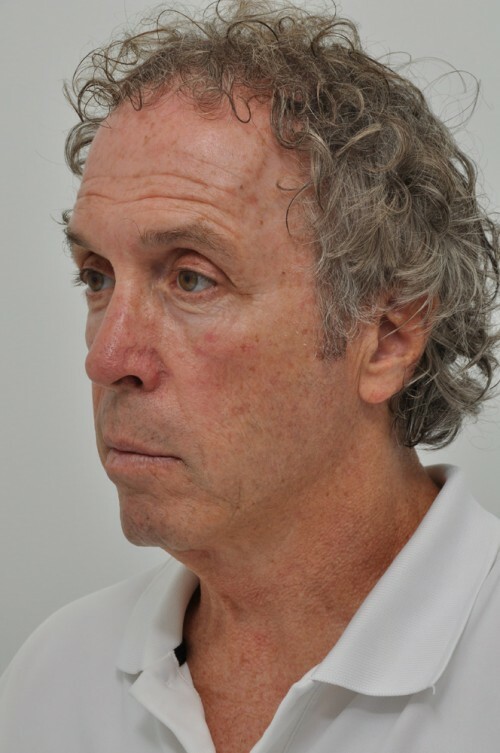 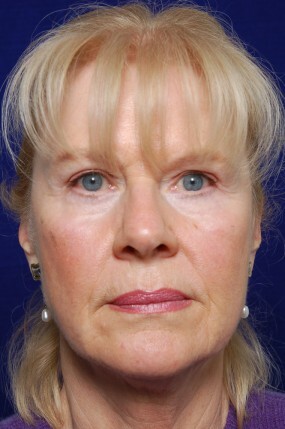 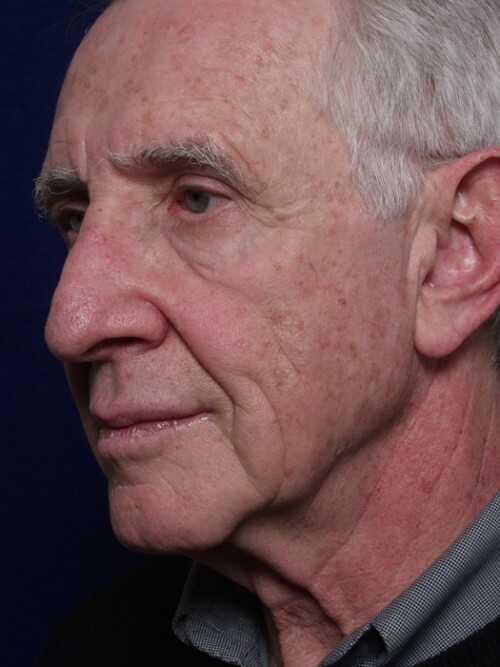 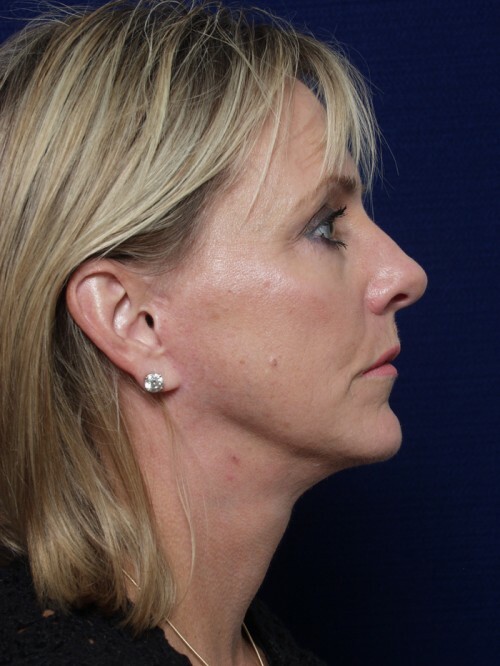 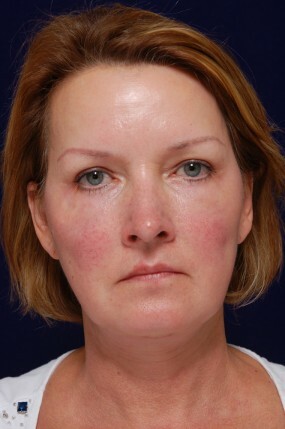 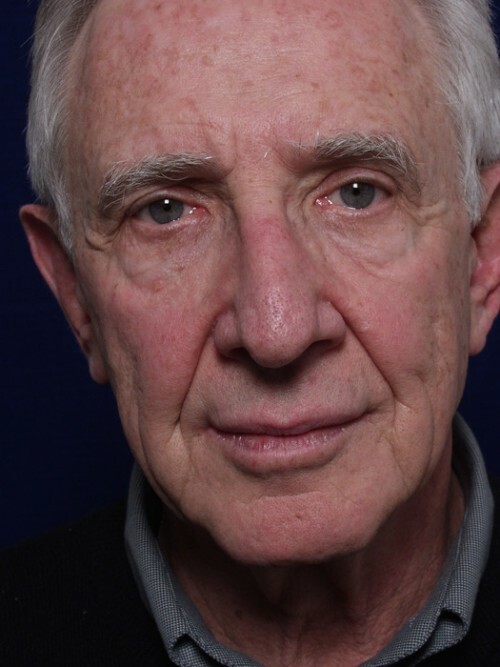 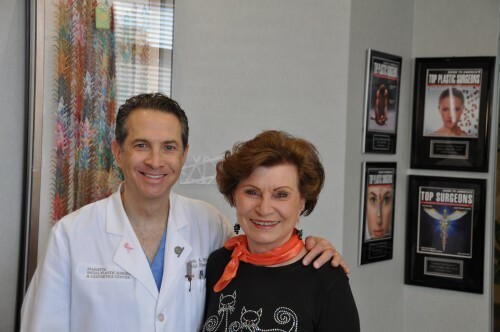 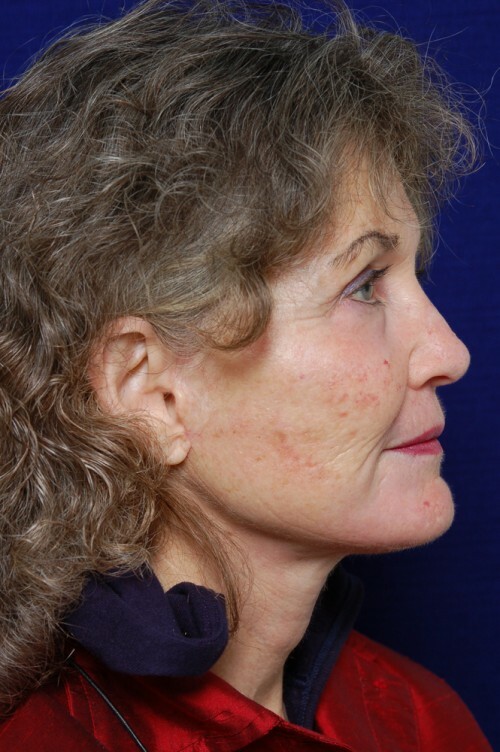 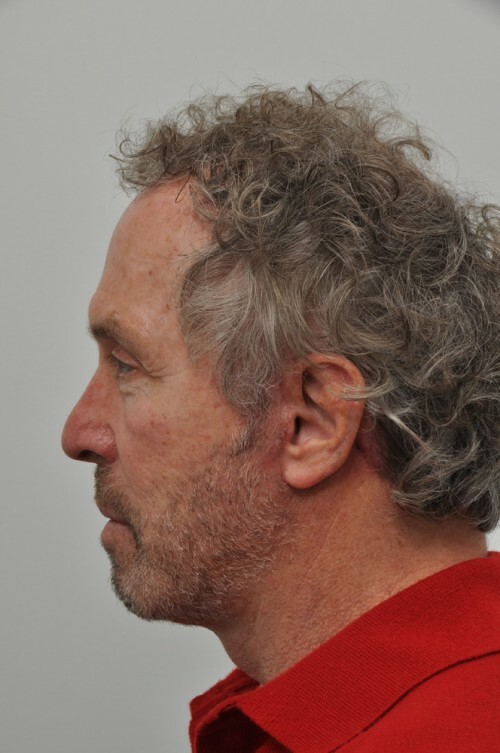 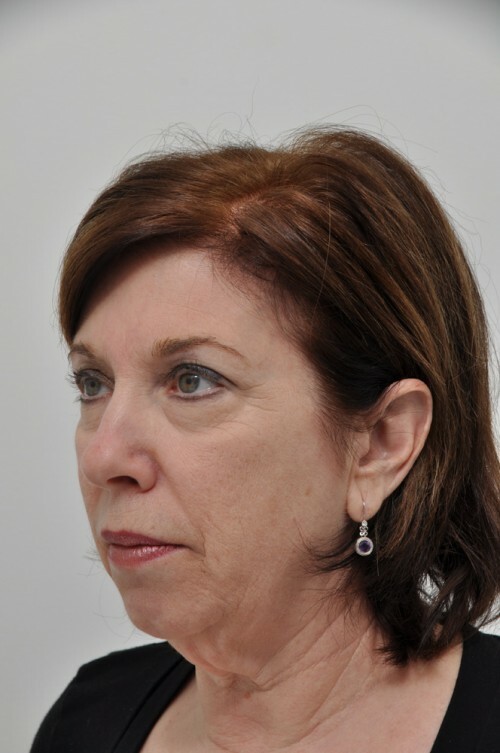 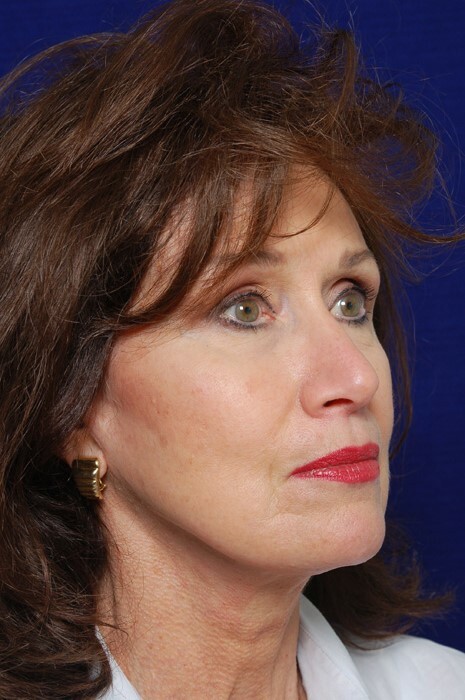 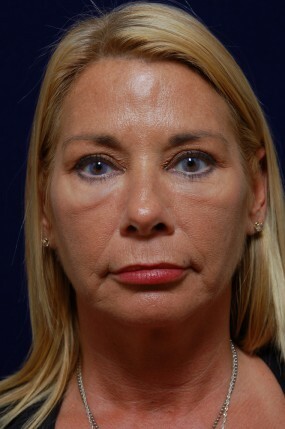 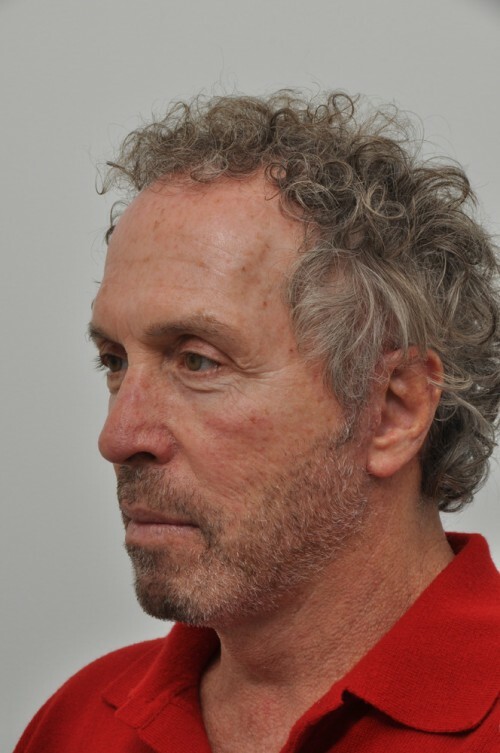 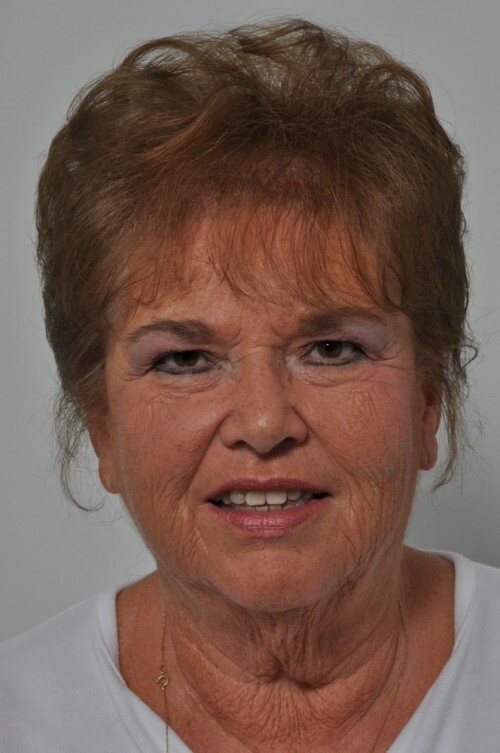 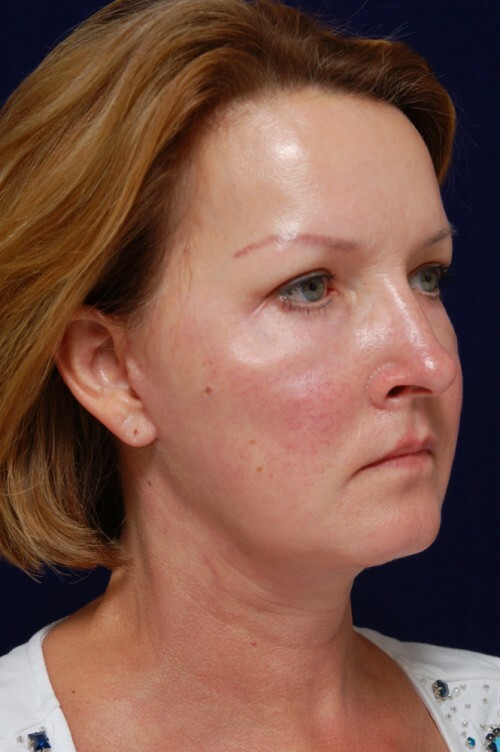 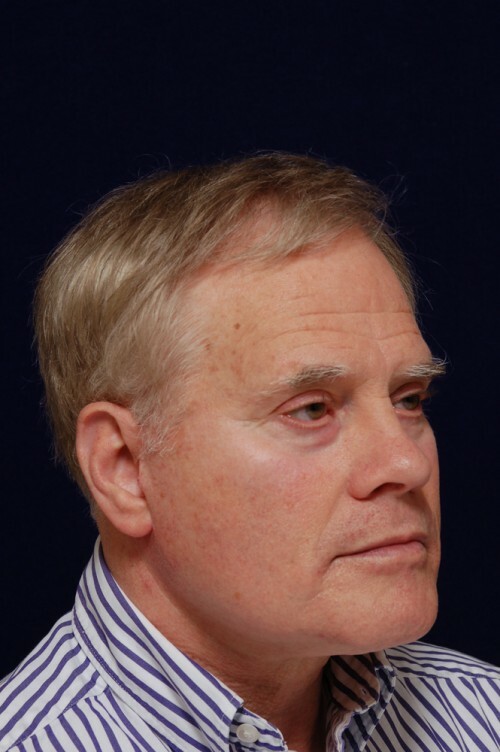 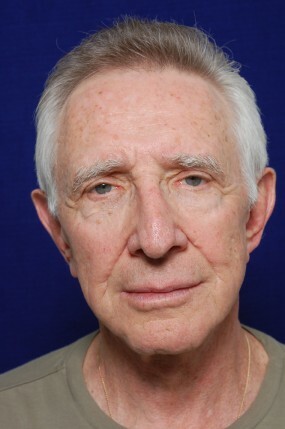 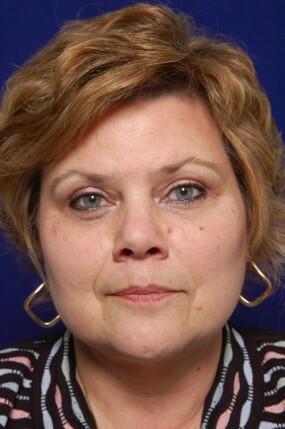 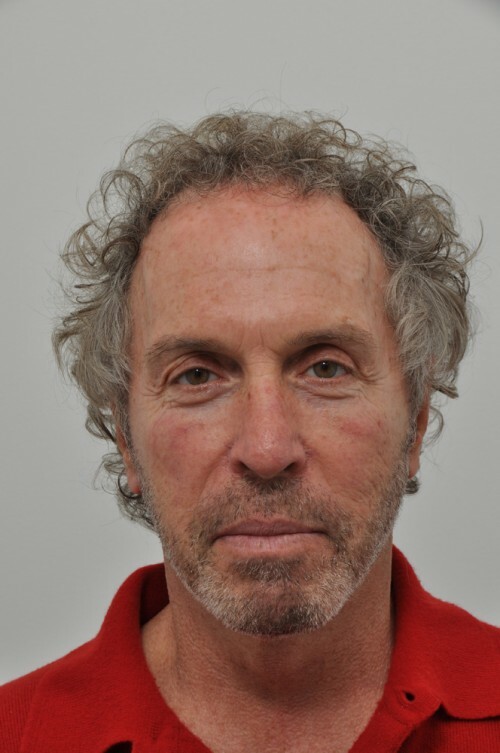 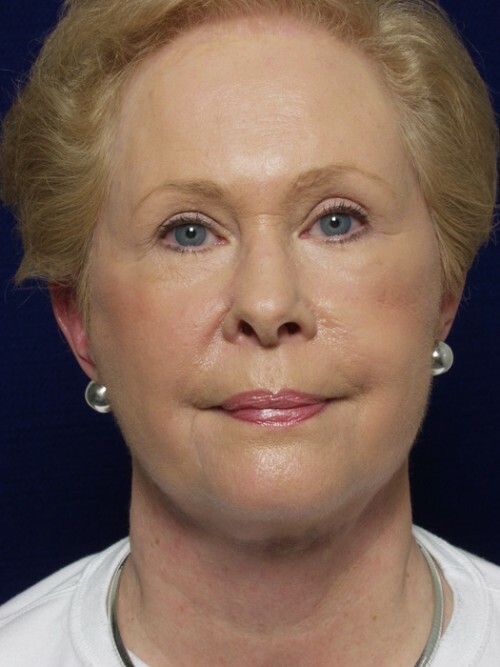 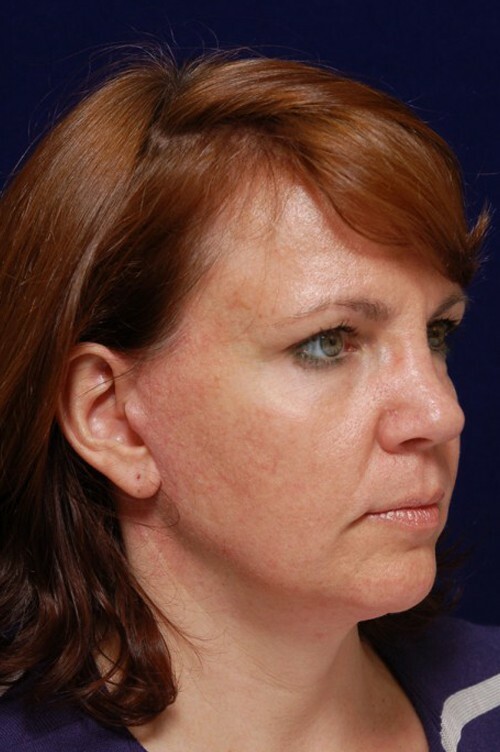 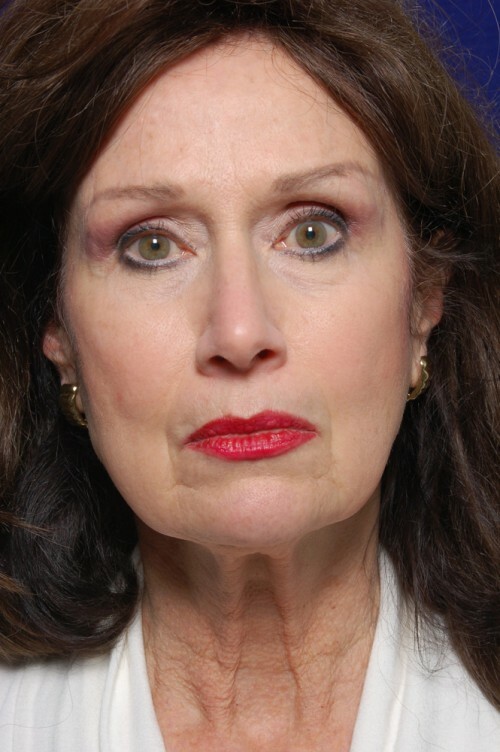 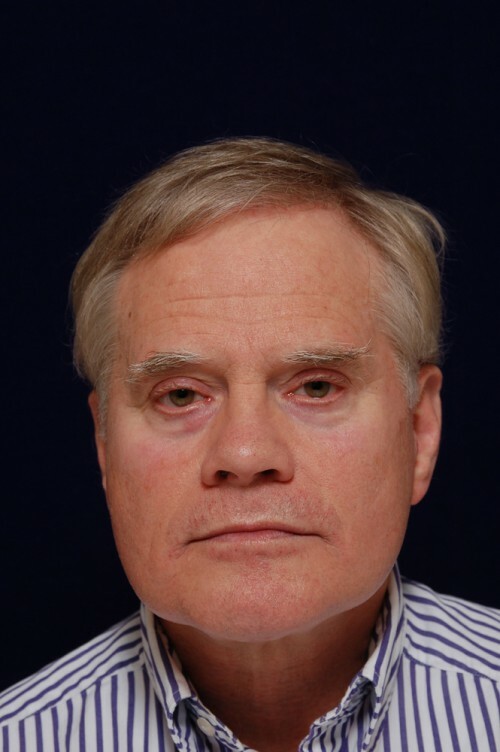 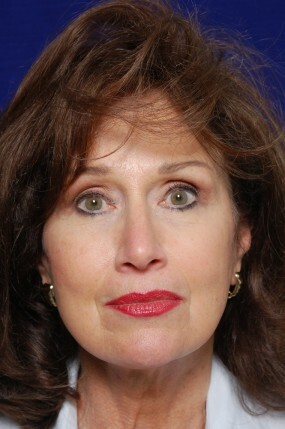 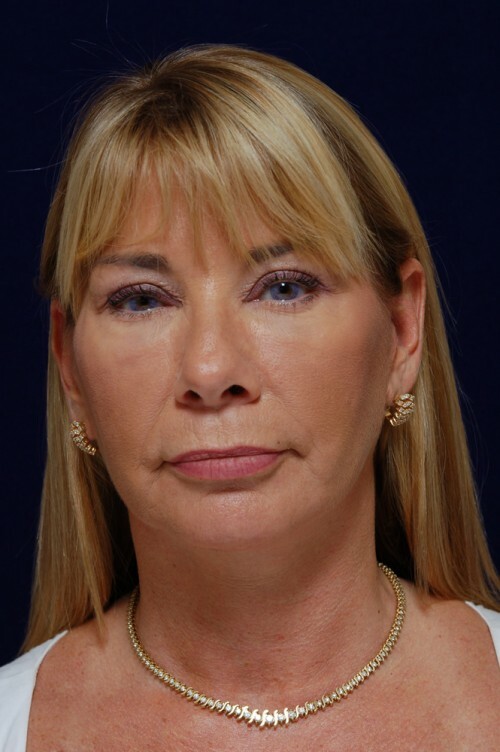 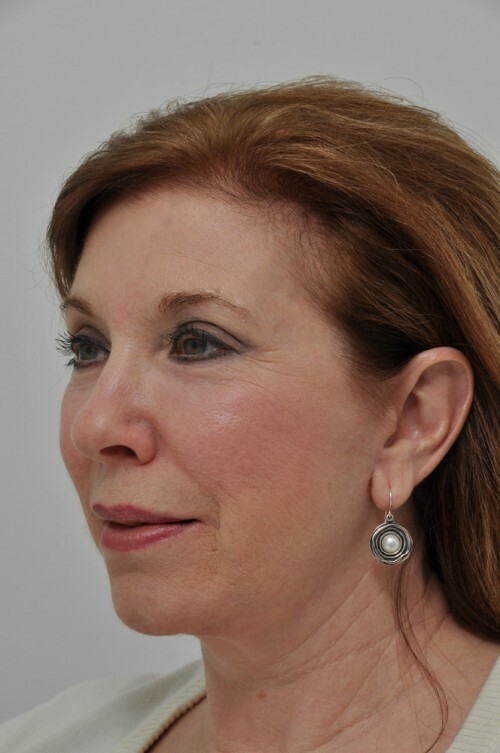 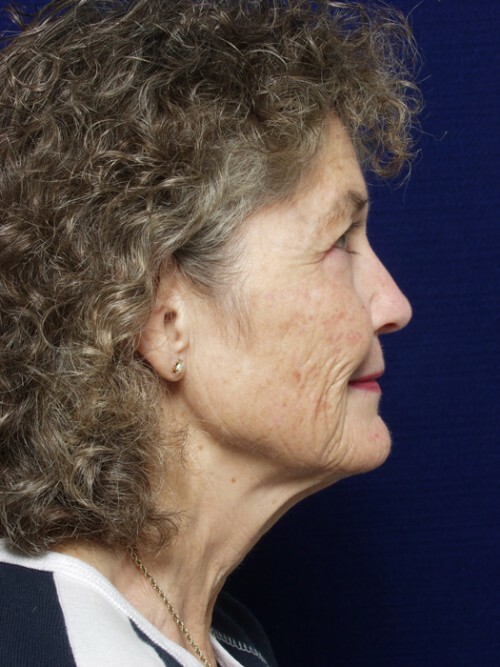 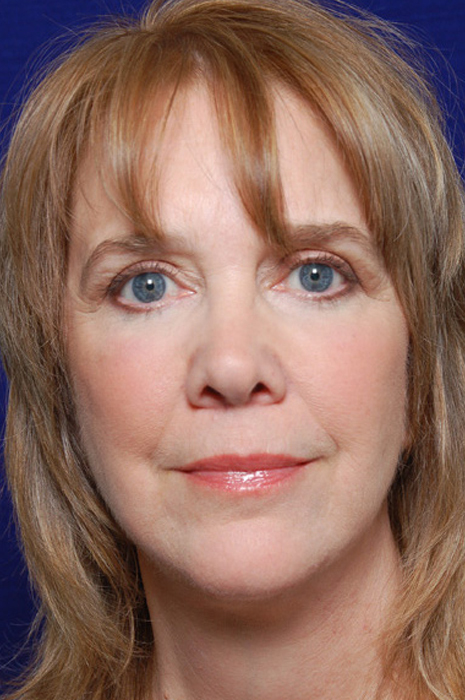 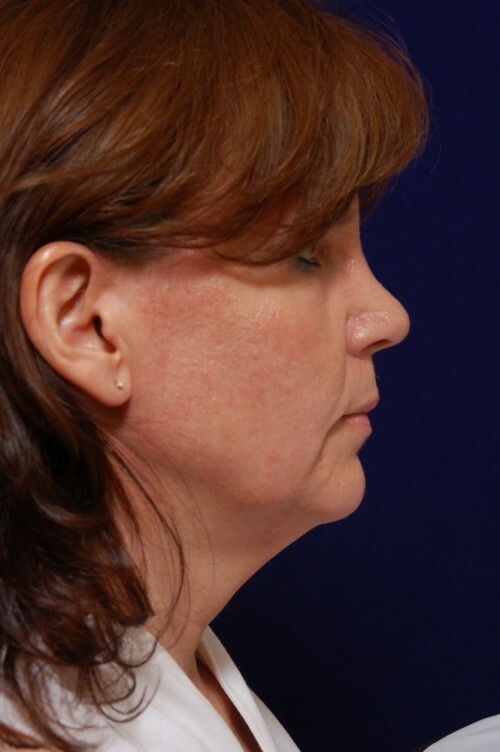 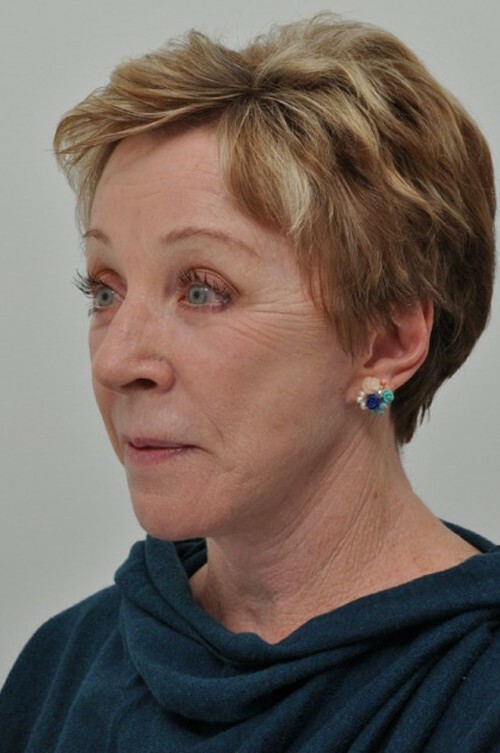 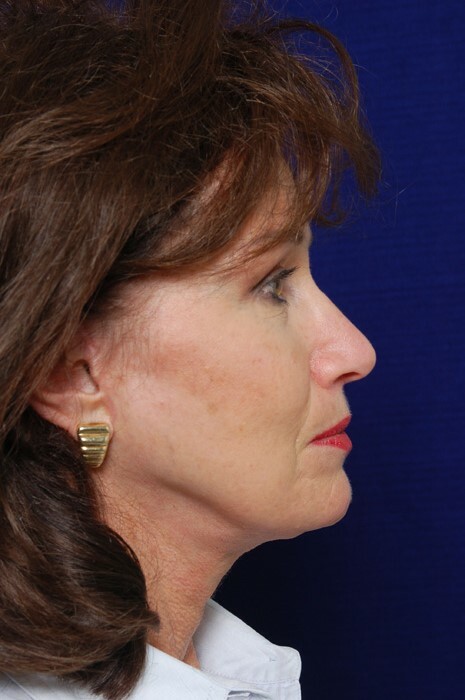 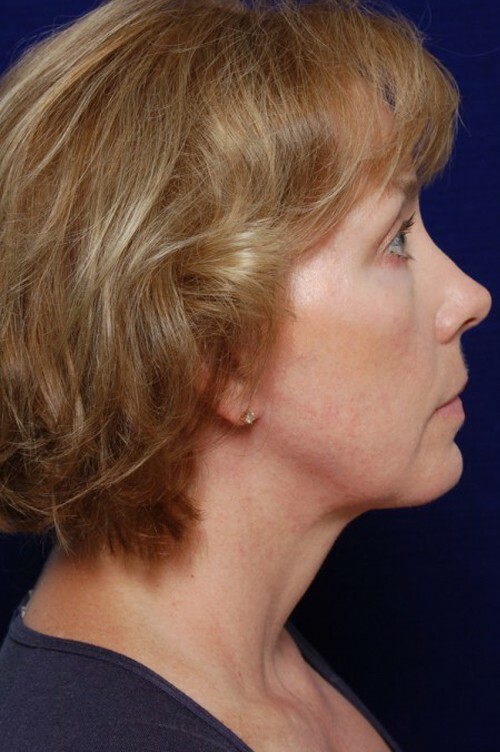 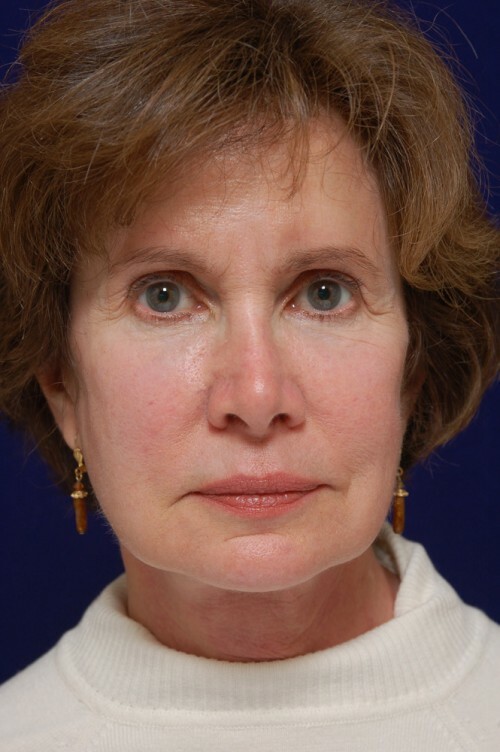 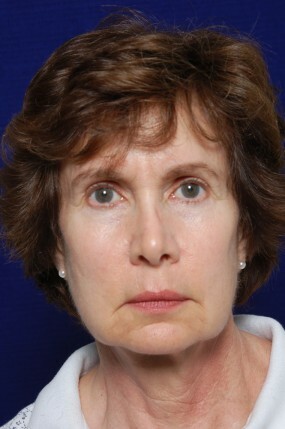 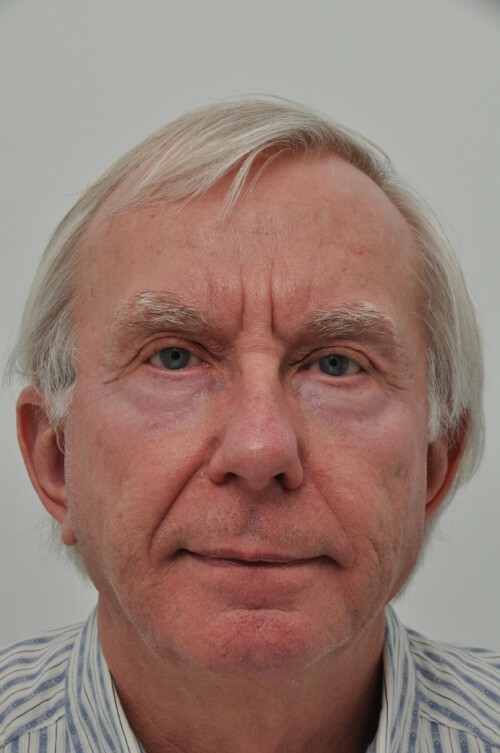 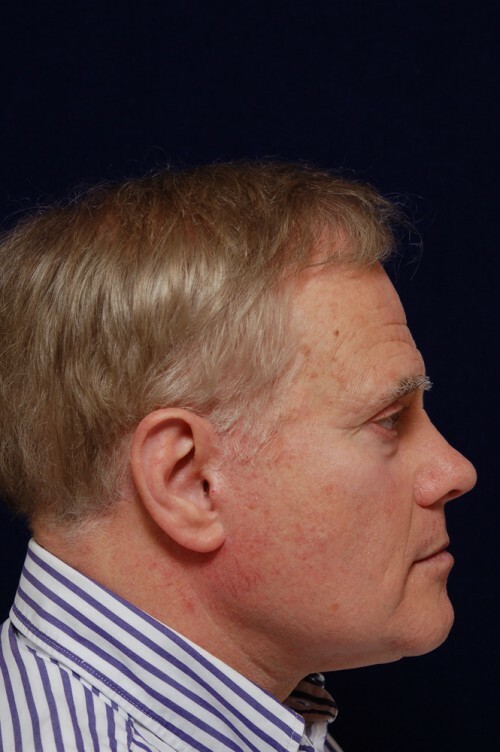 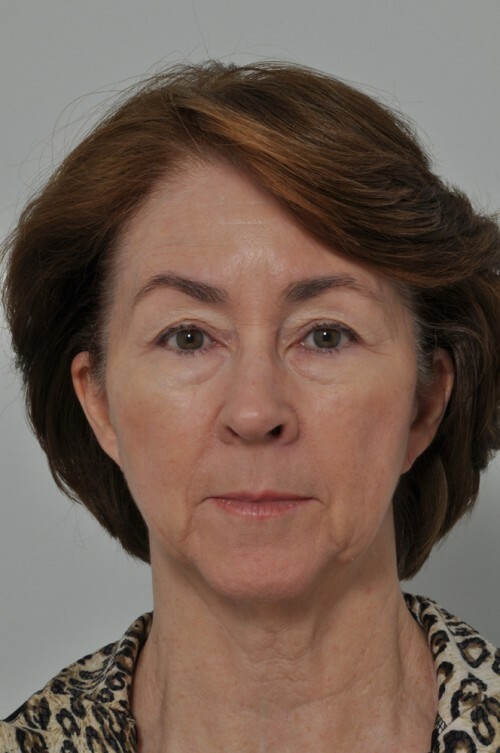 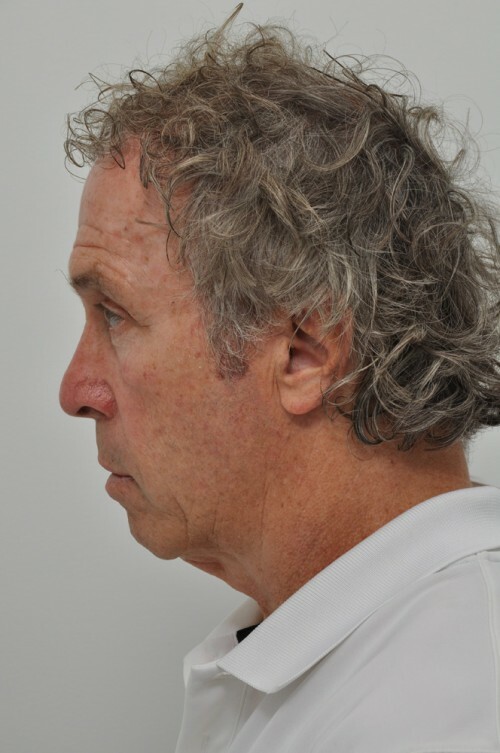 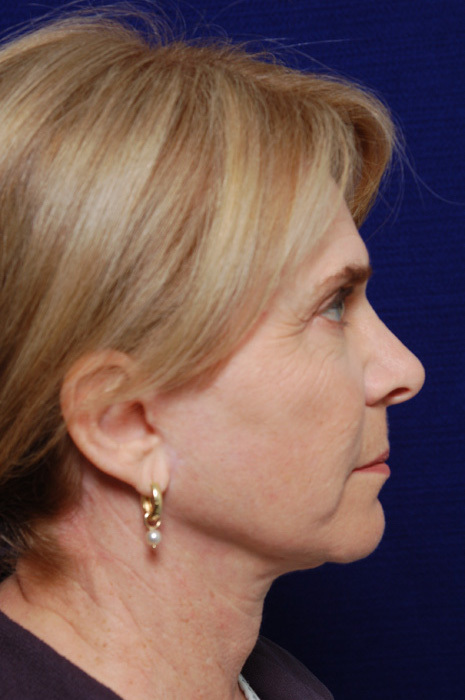 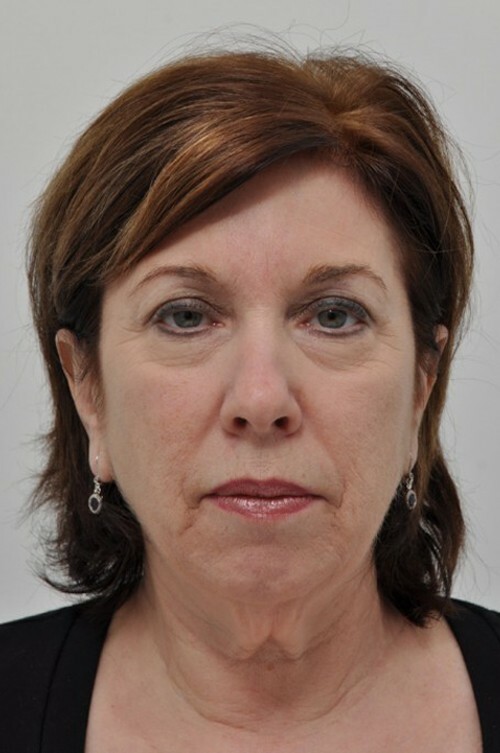 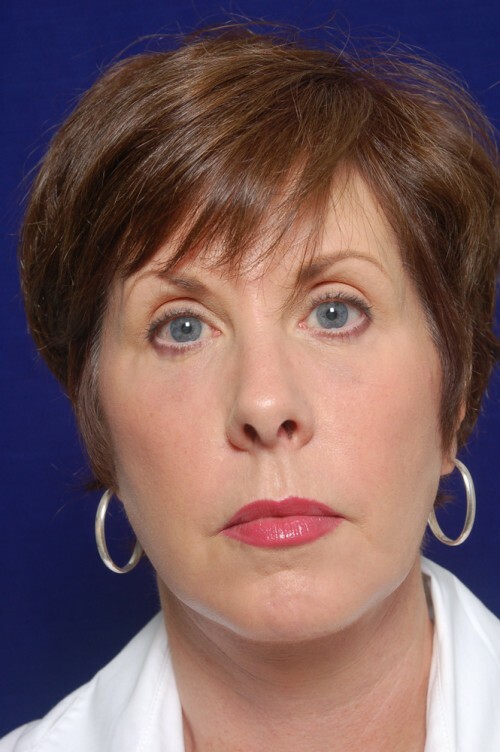 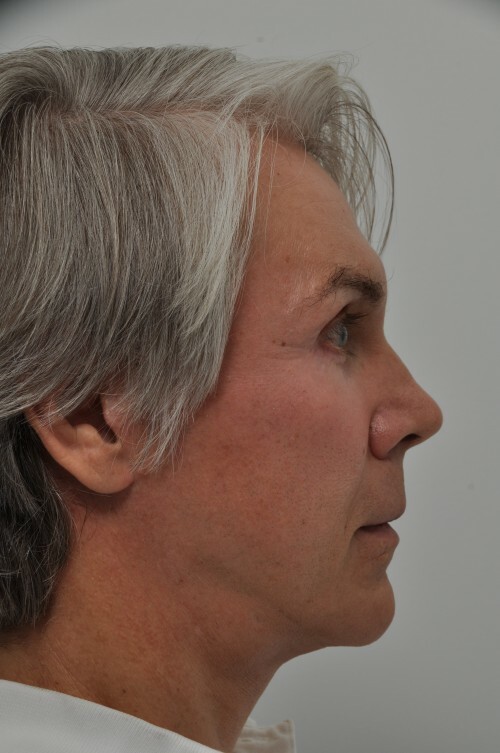 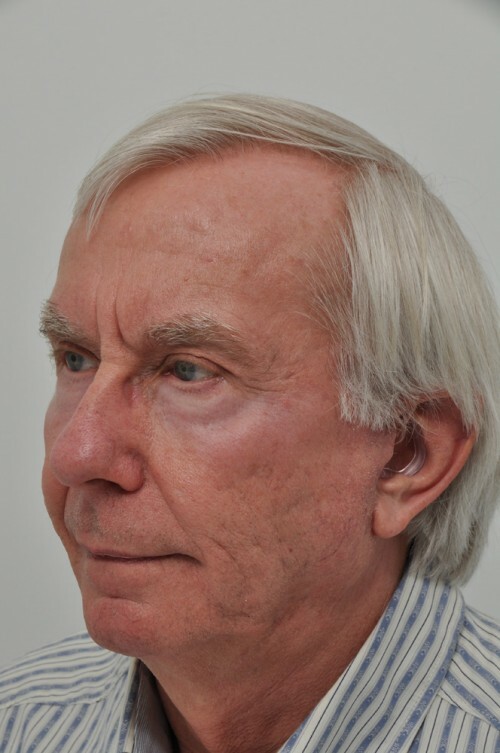 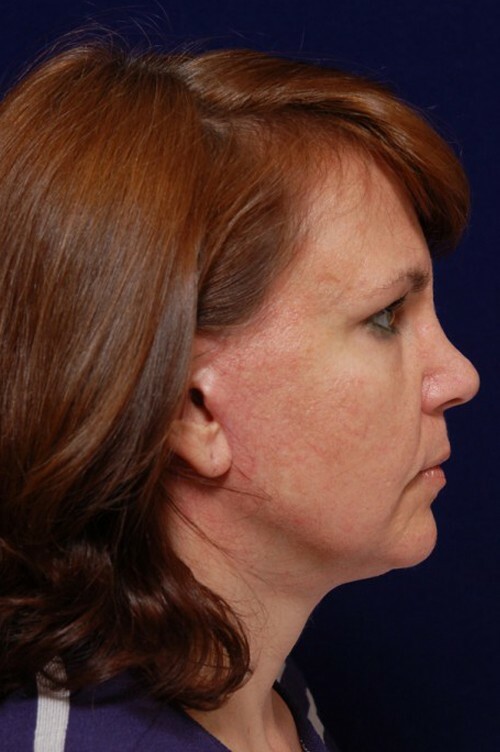 Dr. Yellin is widely recognized as an expert in neck and facial contouring procedures. 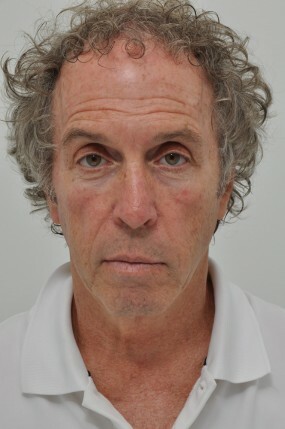 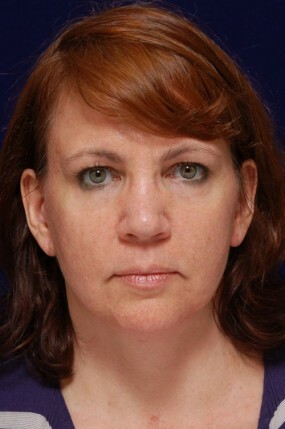 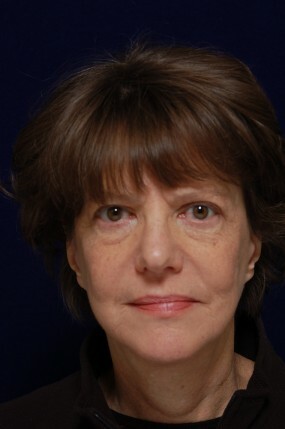 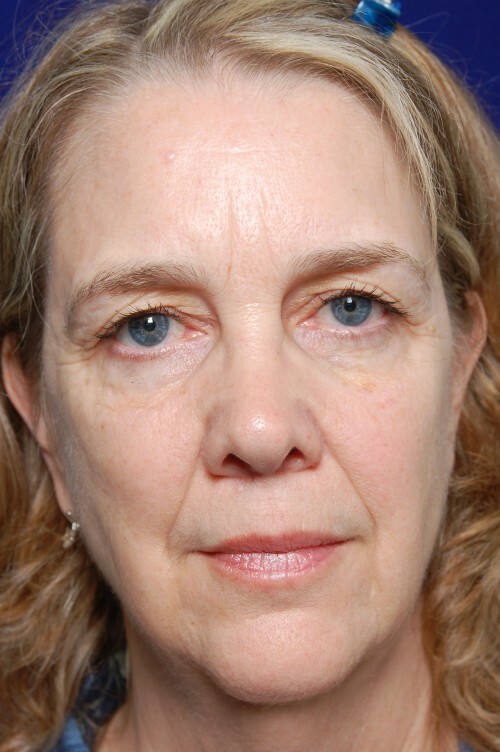 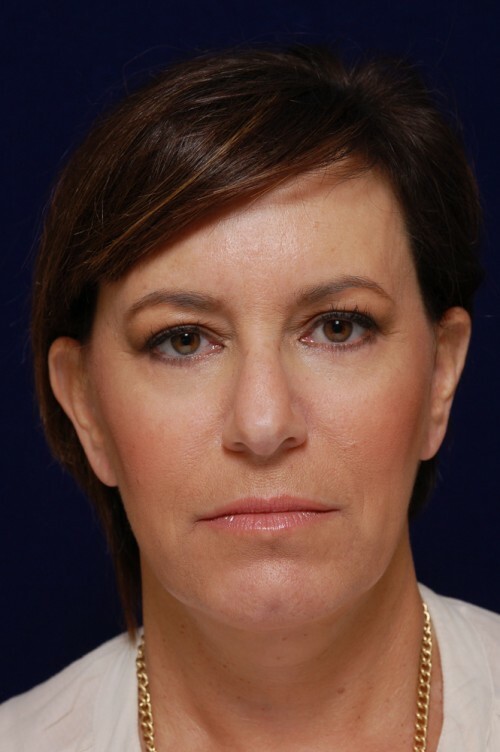 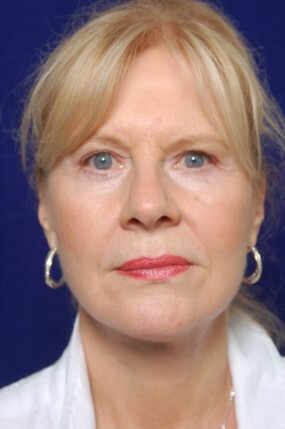 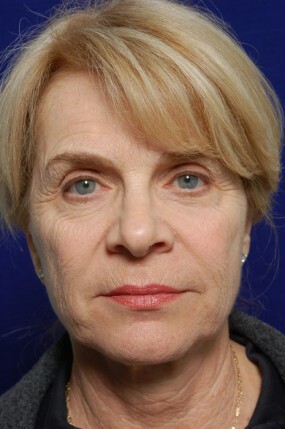 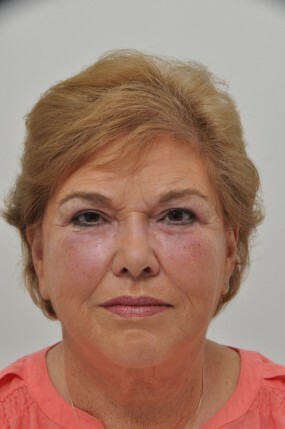 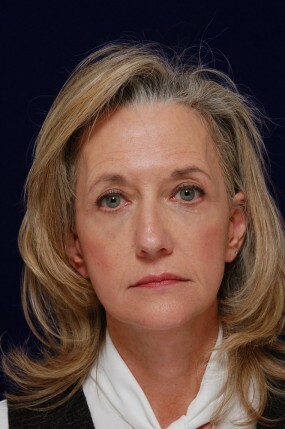 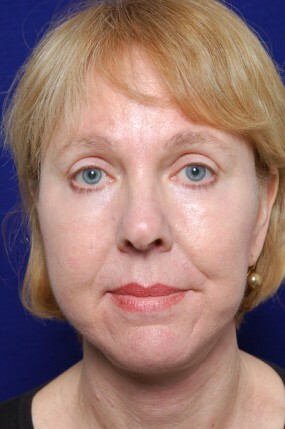 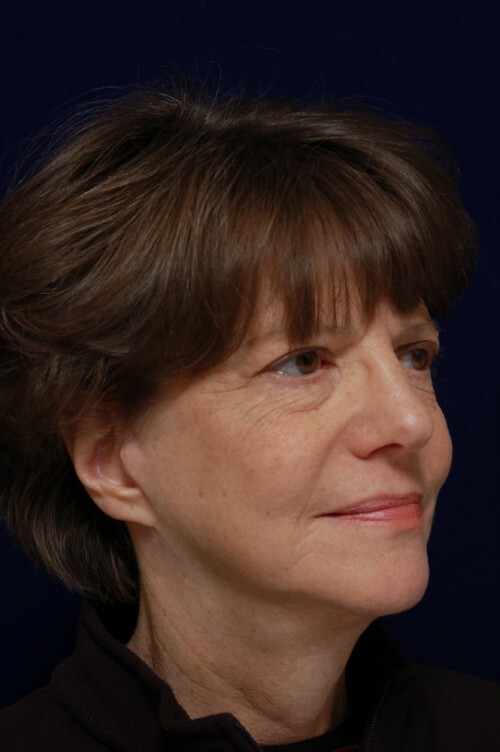 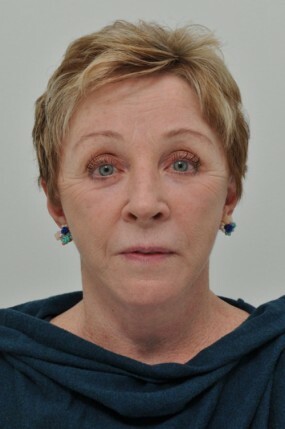 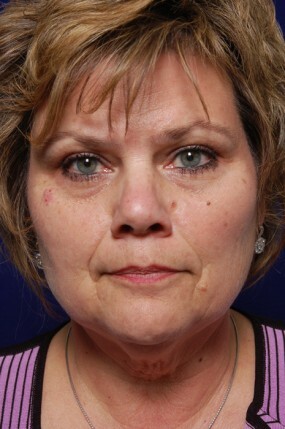 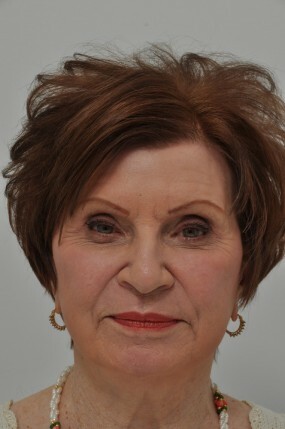 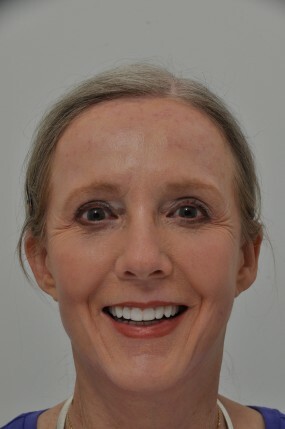 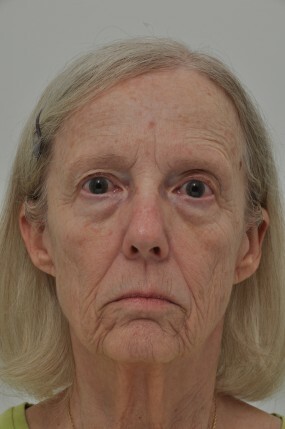 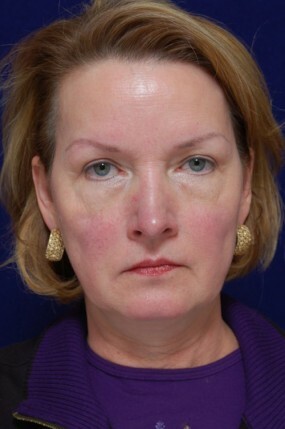 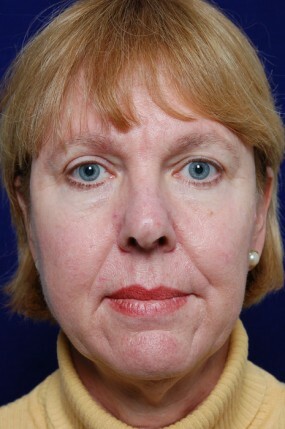 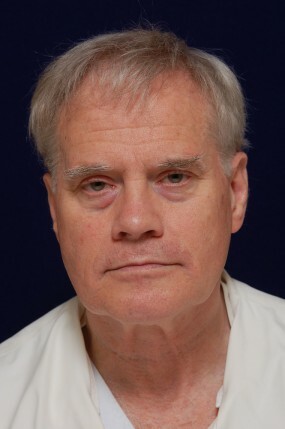 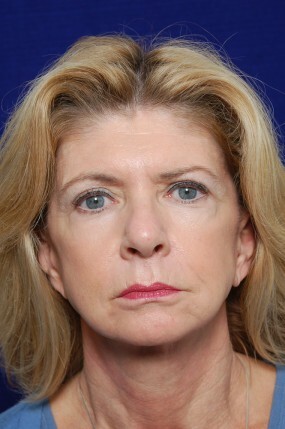 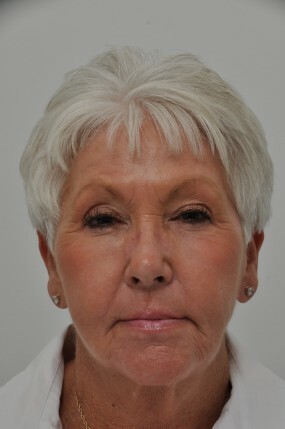 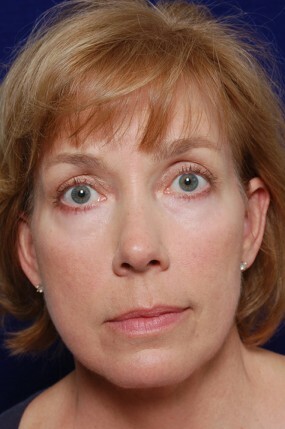 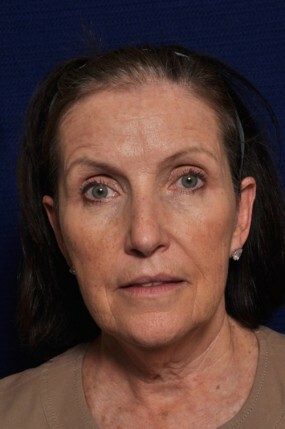 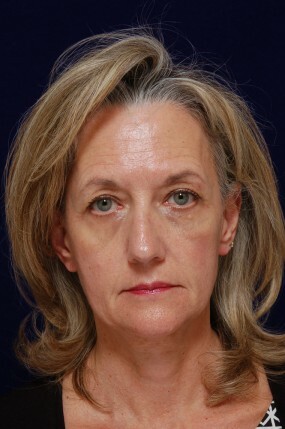 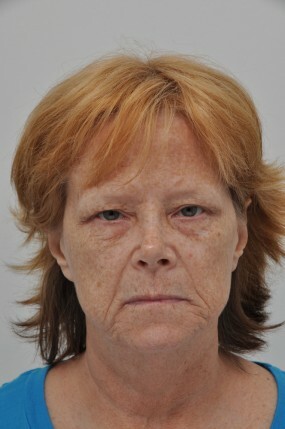 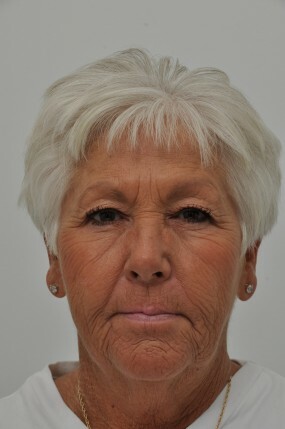 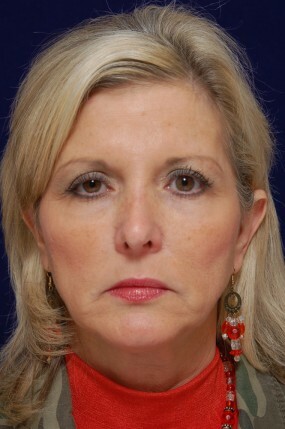 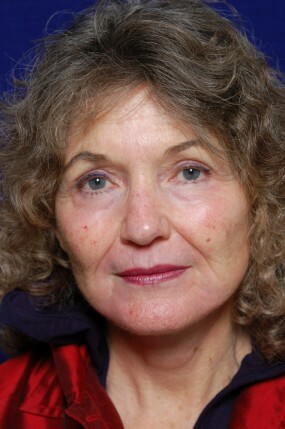 Dr. Yellin performs a facelift or cervicofacial rhytidectomy using a modified deep-plane SMAS technique. 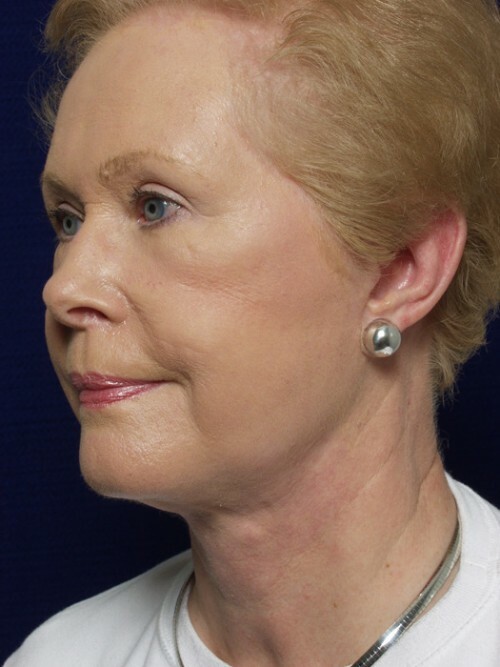 In his hands, this provides a very natural appearance while it lifts and tightens the lower face and neck. 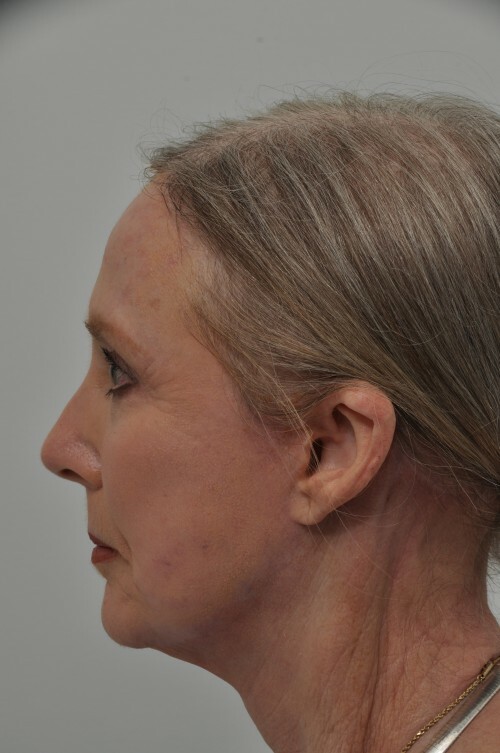 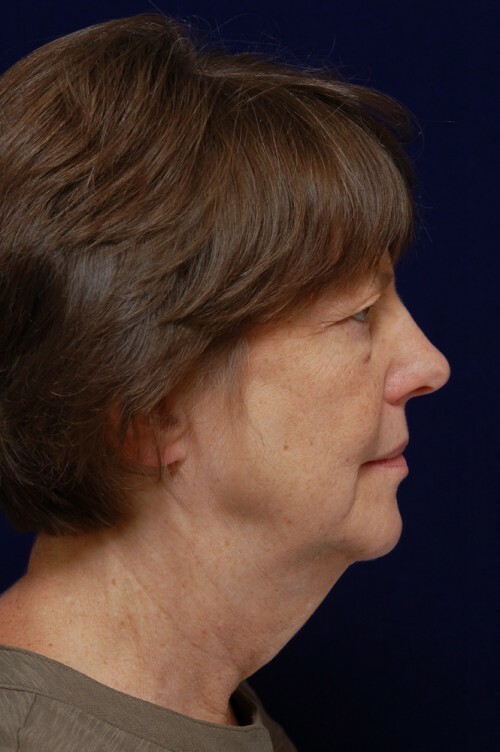 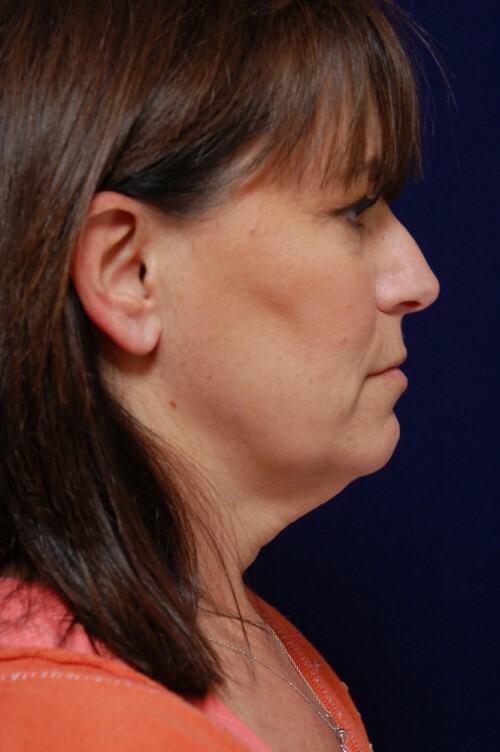 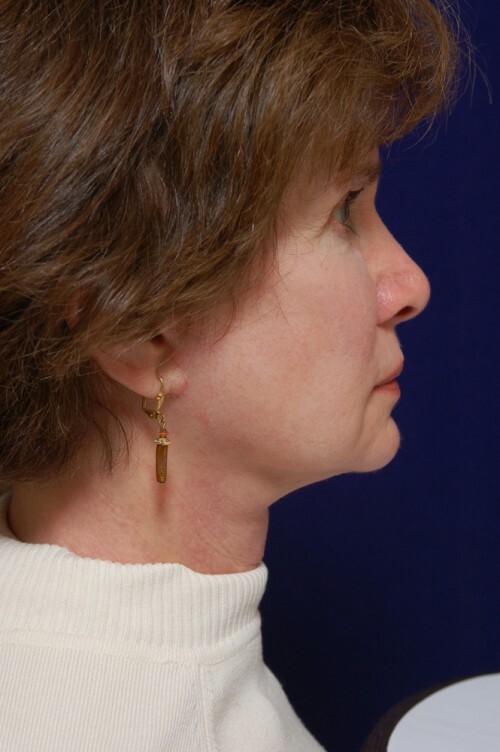 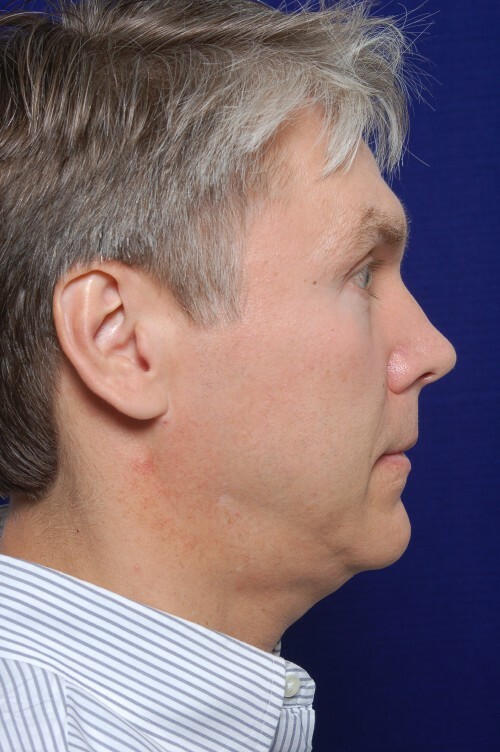 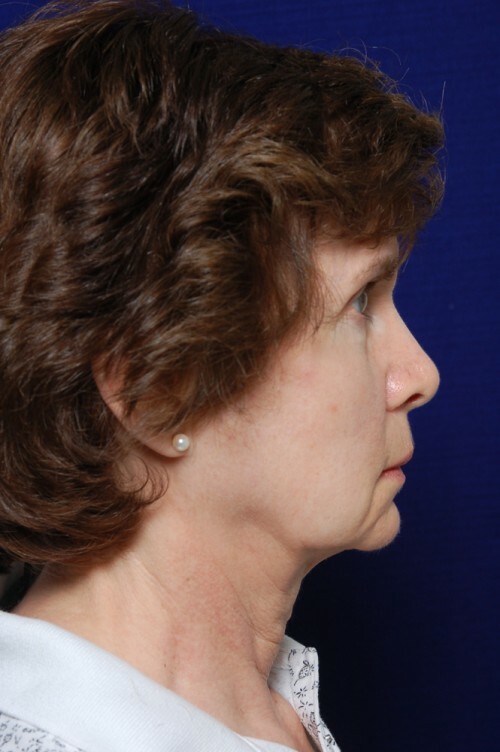 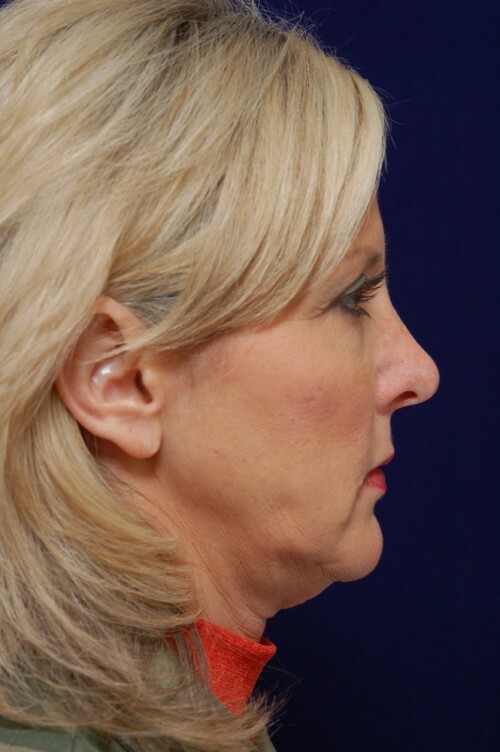 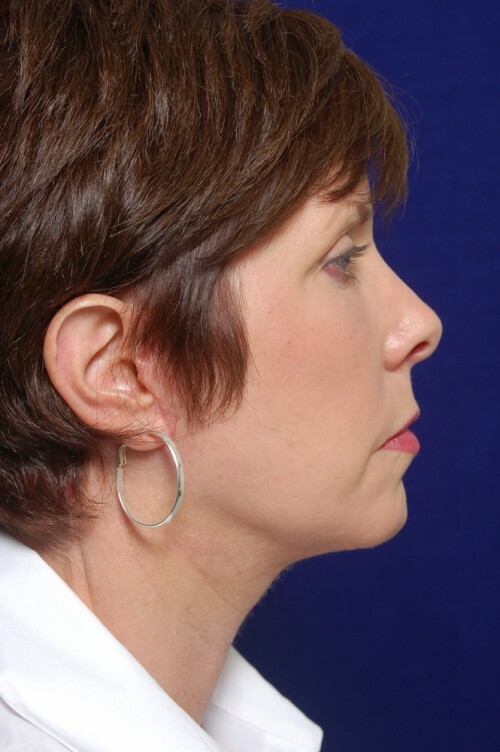 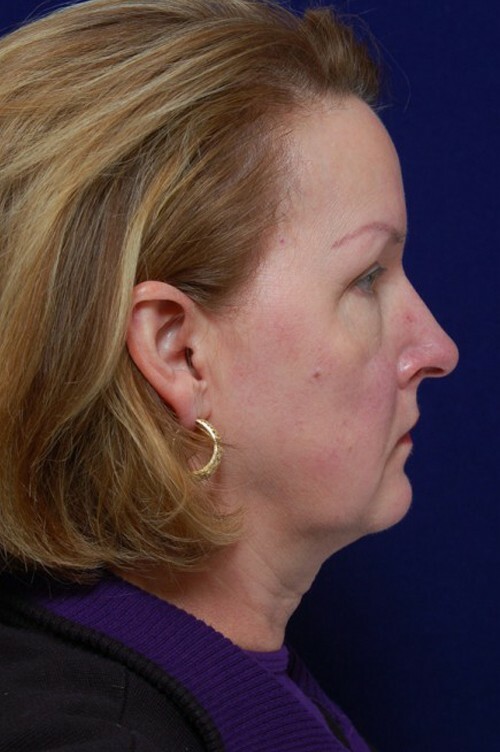 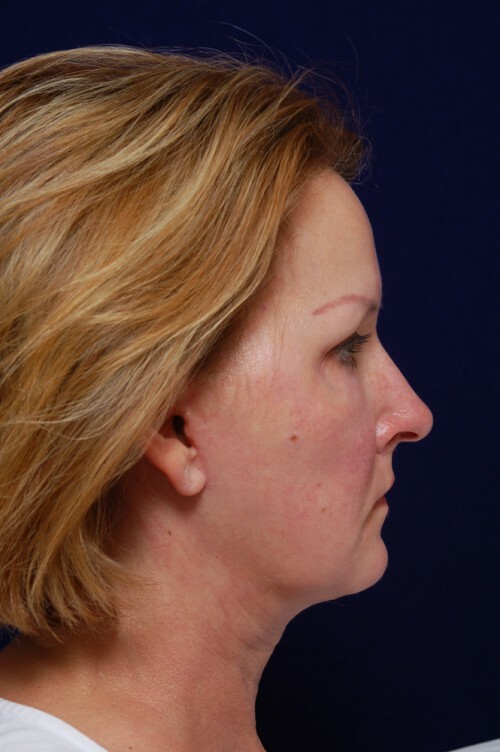 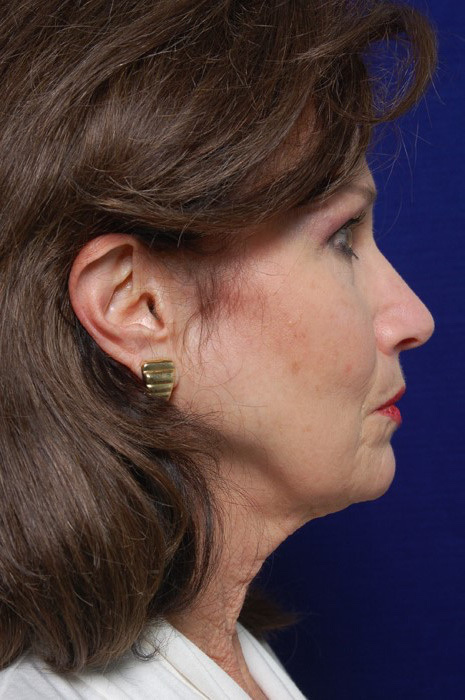 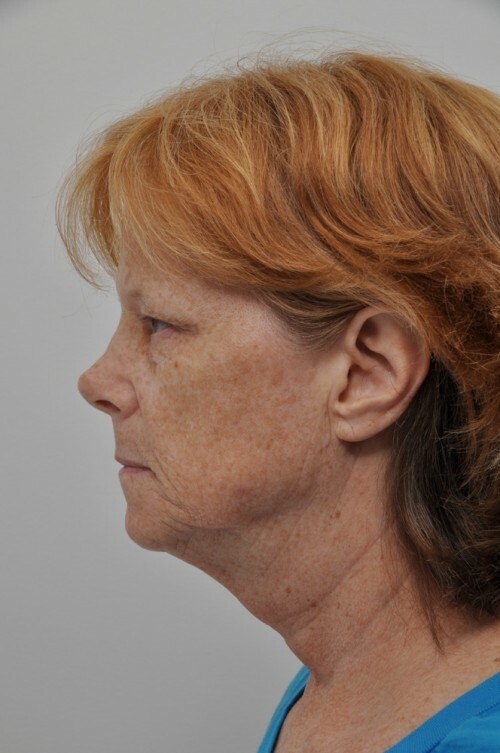 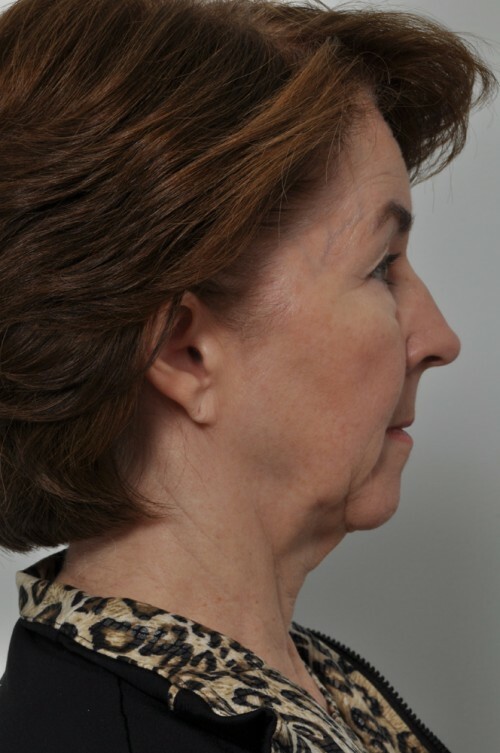 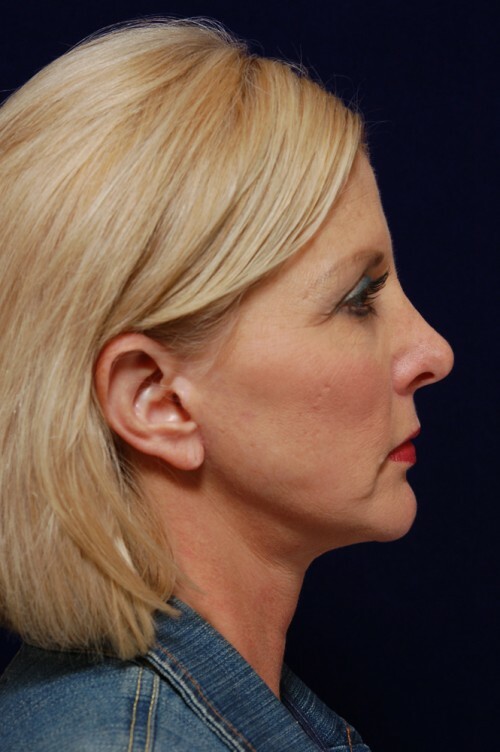 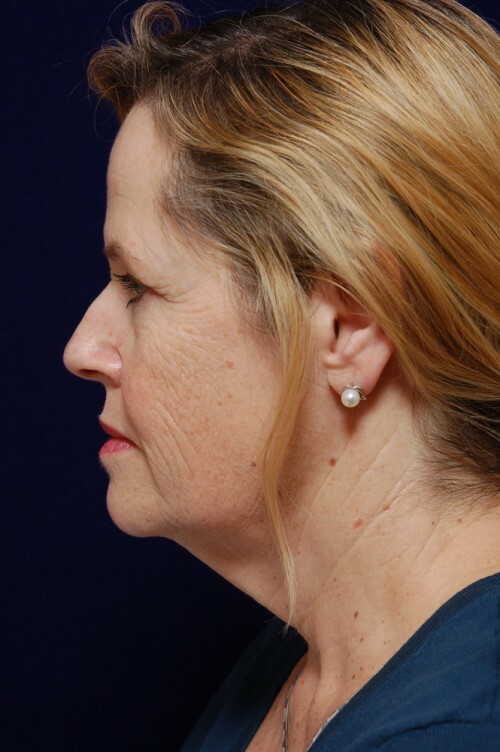 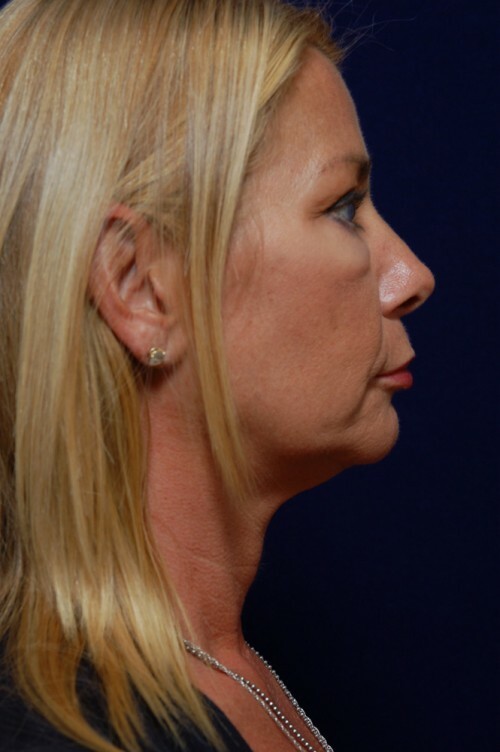 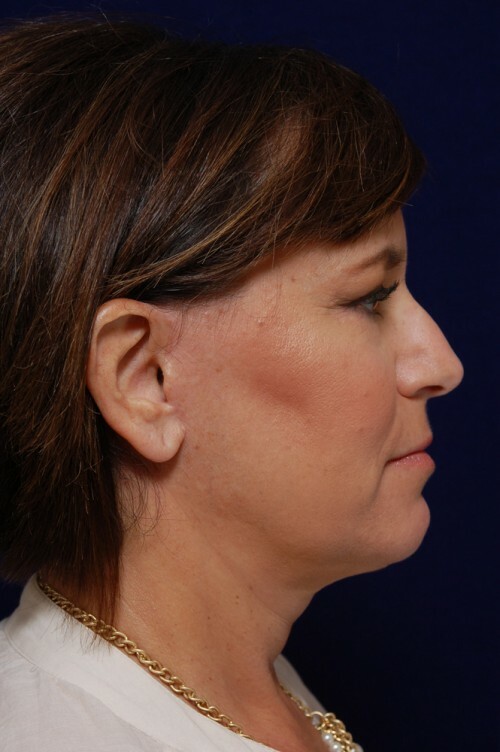 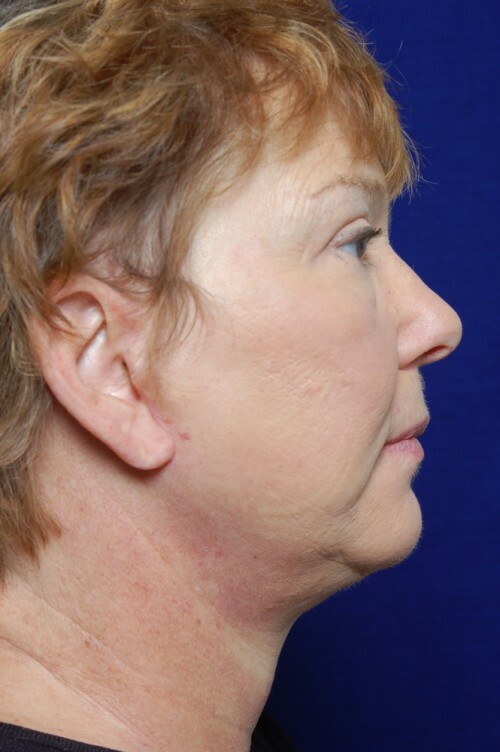 The procedure begins with an incision under the chin through which the skin of the neck is elevated, followed by fat sculpting and midline neck muscle tightening, which is critical to optimizing jawline definition and the final neck contour. 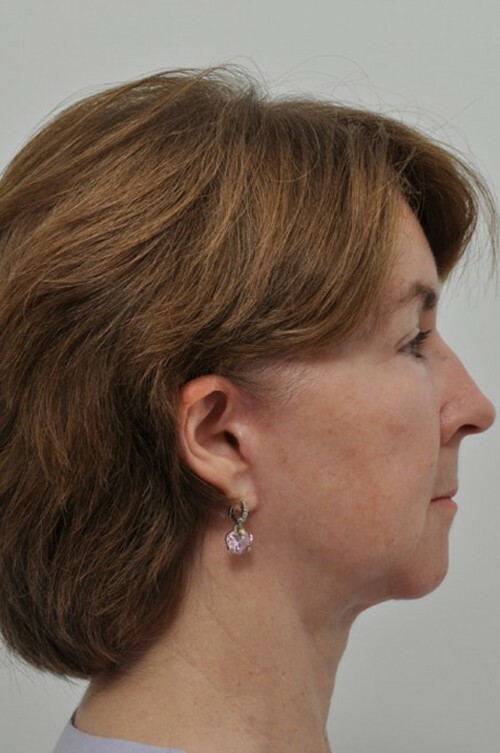 Next, an incision is made that follows the contours of the ear and the posterior hairline. 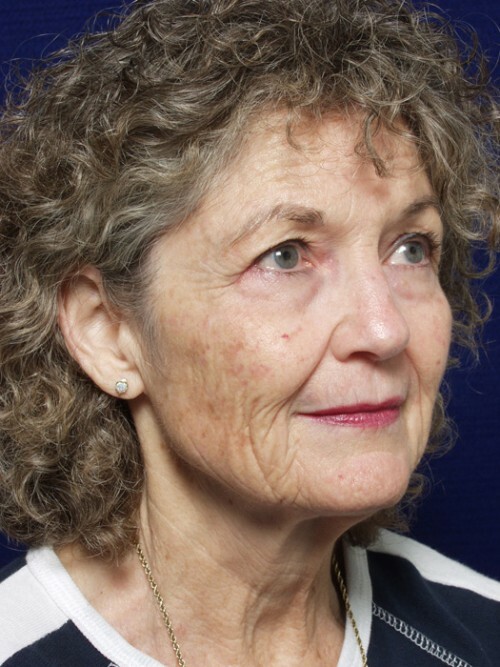 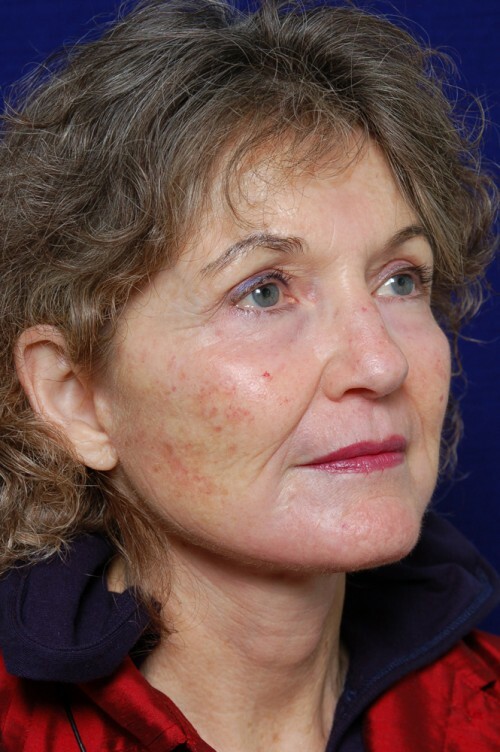 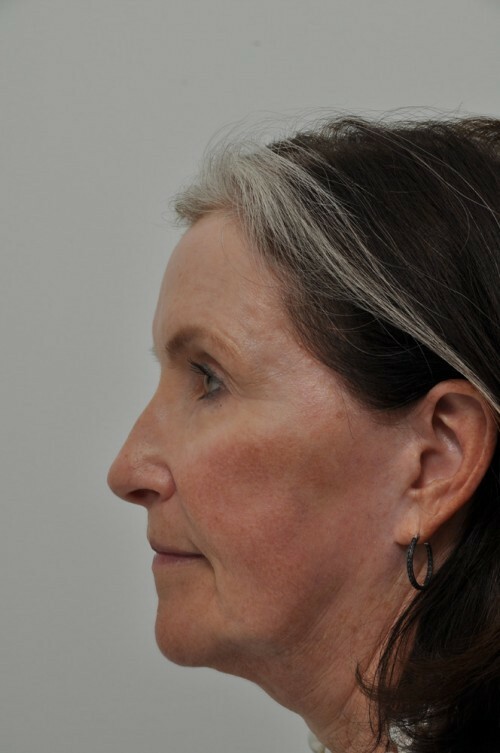 The skin of the temple and cheek are elevated, and then the deeper tissues of the cheek known as the SMAS fascia, which envelops the facial muscles, are elevated and lifted. 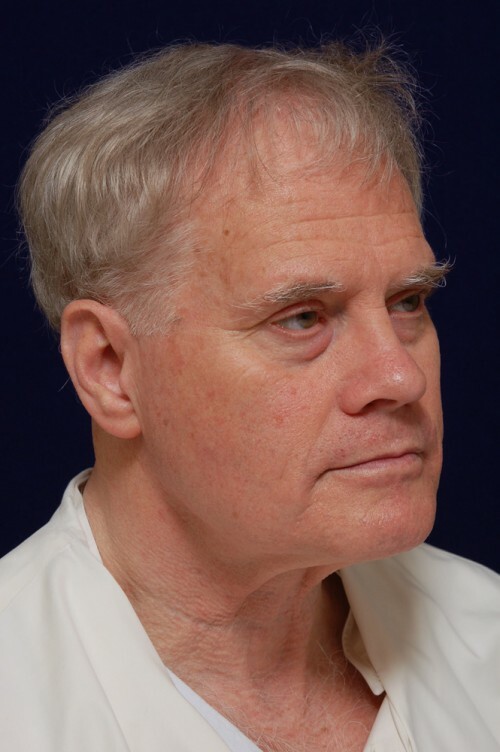 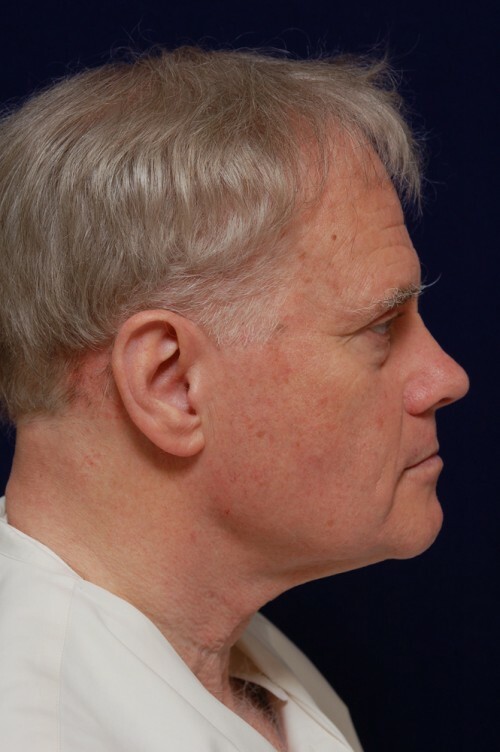 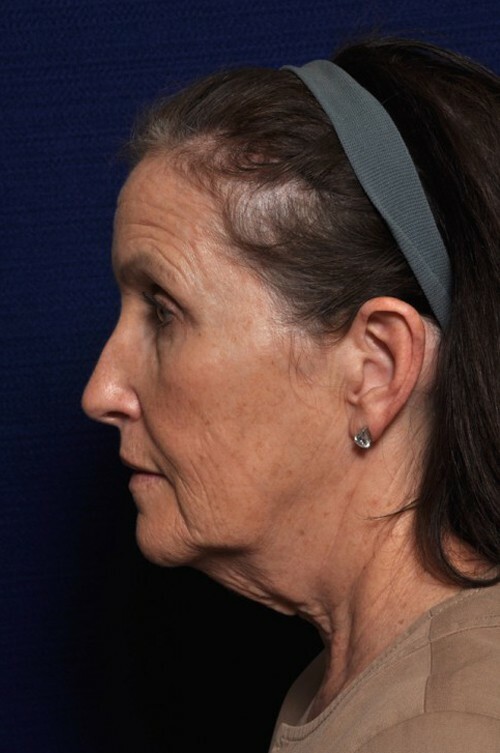 With the deeper tissues are secured, the excess skin of the cheek and neck are removed, and the incisions are closed in a meticulous fashion using fine sutures. 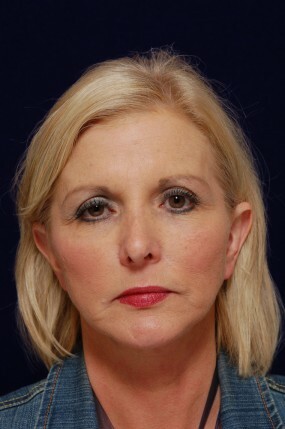 No drains or surgical staples are used. 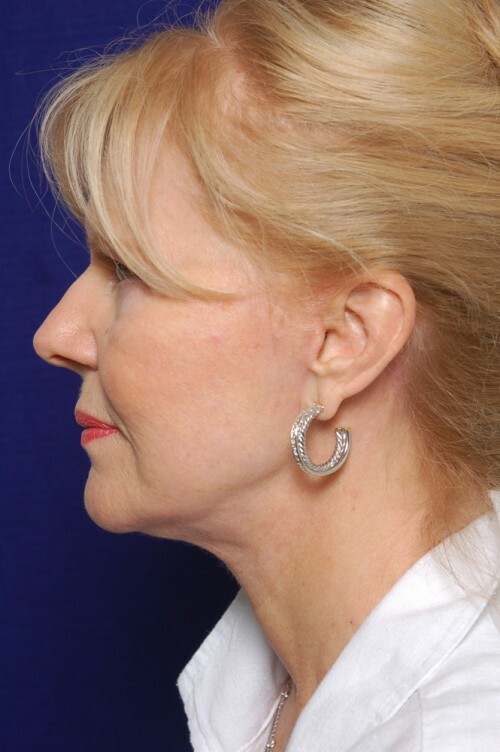 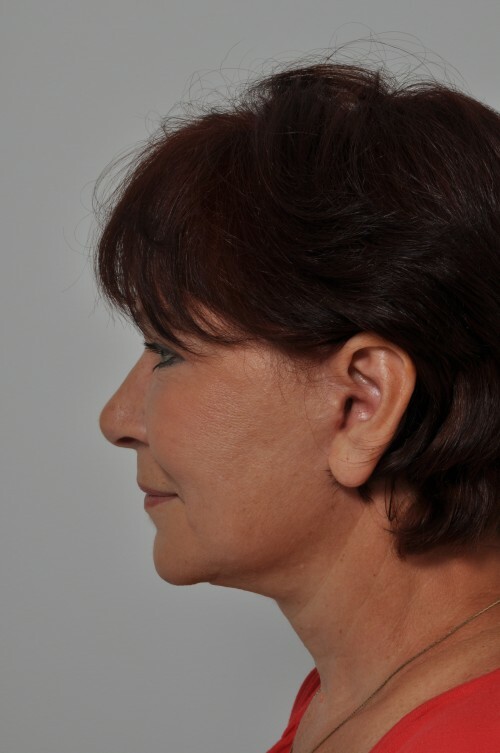 Because the deeper tissues are tightened, the skin can be closed with minimal tension, resulting in a more favorable scar and a natural, smooth facial contour; never a ” pulled look”. The final scar is well hidden within the contours of the ear and the hairline. 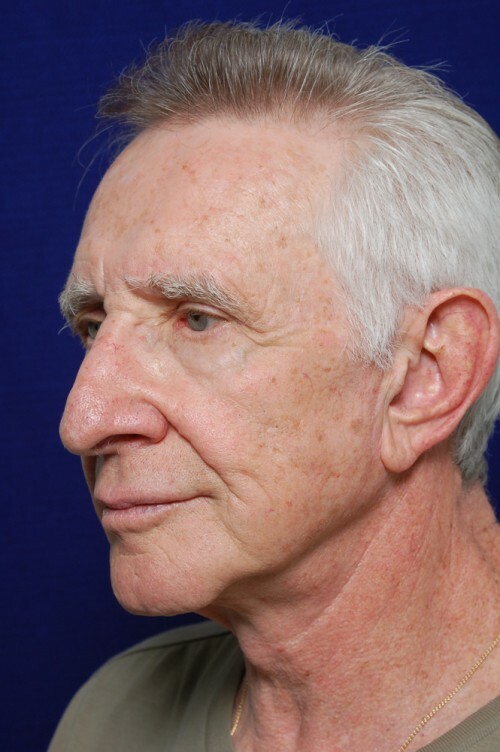 Post-operatively, you are cared for by a care-provider the first night. 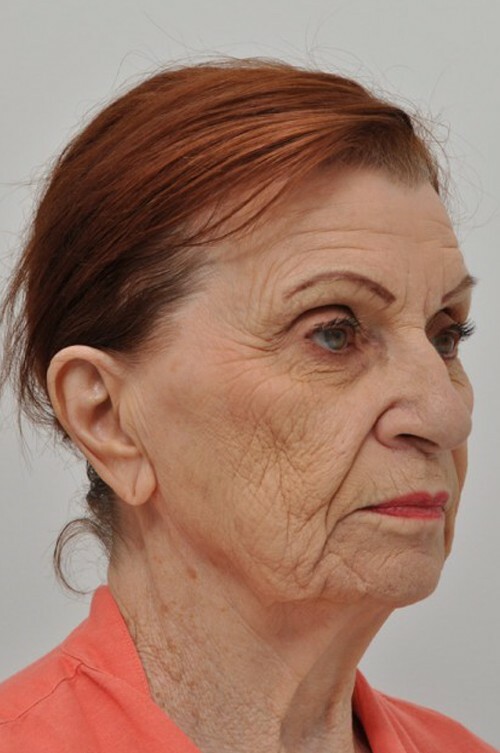 You must wear an elastic support 22 hours a day, removing it only for meals and a shower, for 1 week and then sleep in it only for 2 additional weeks. 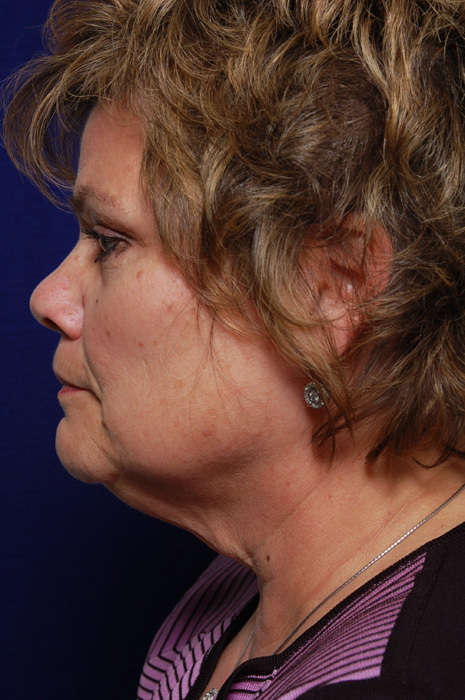 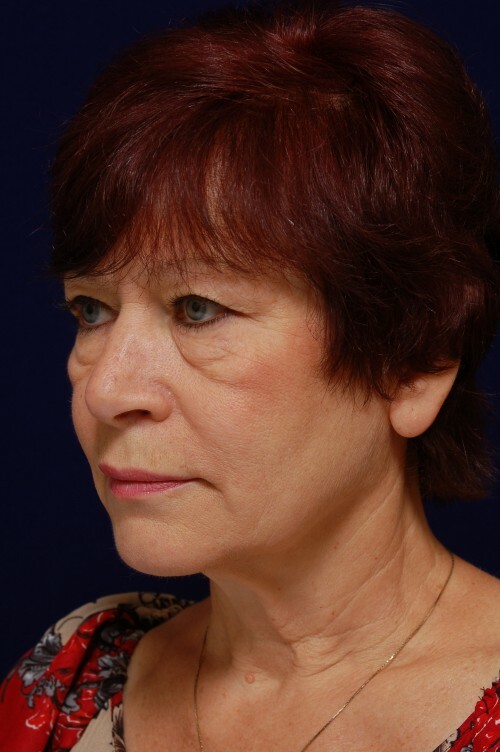 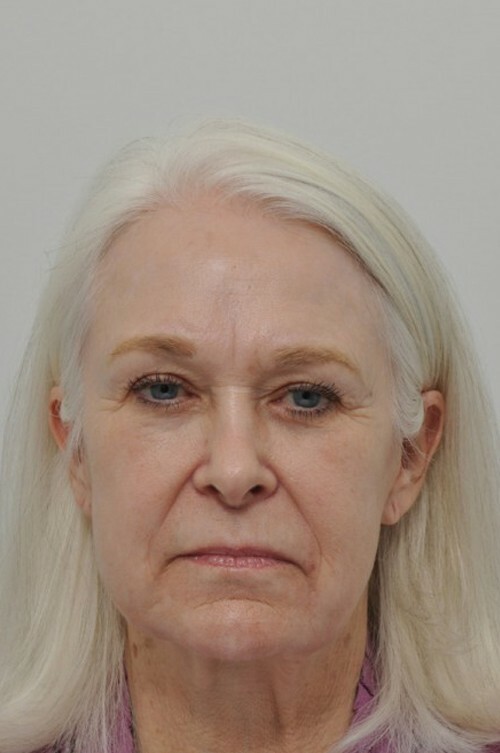 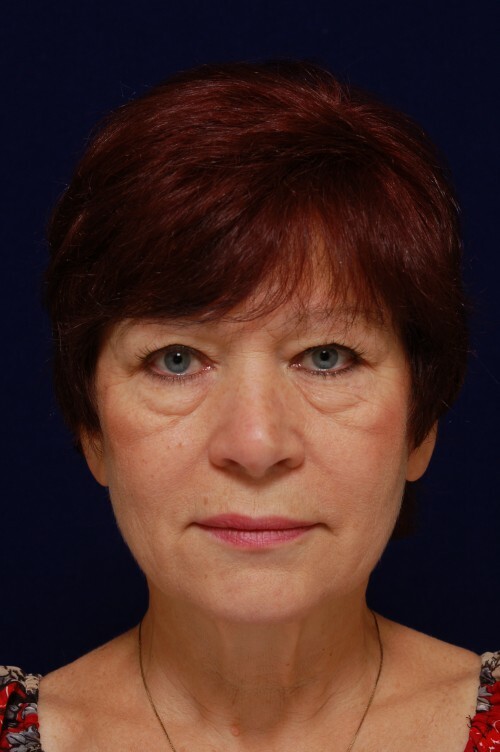 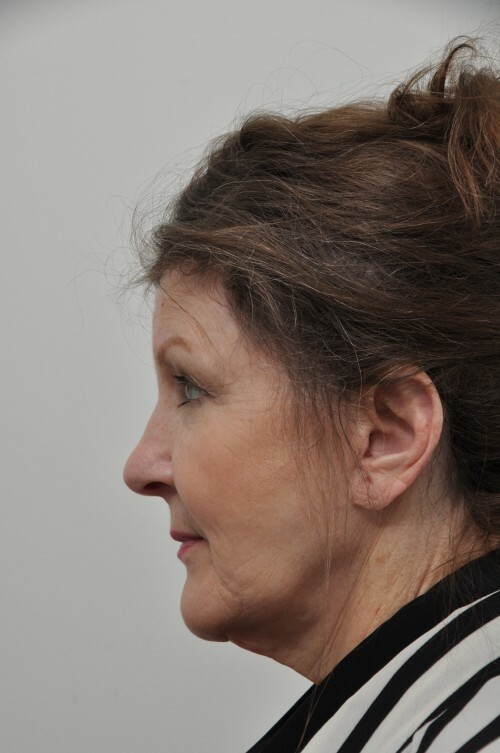 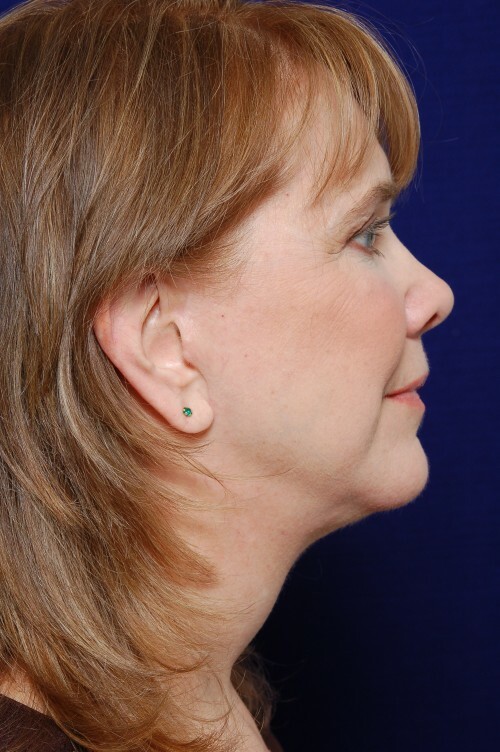 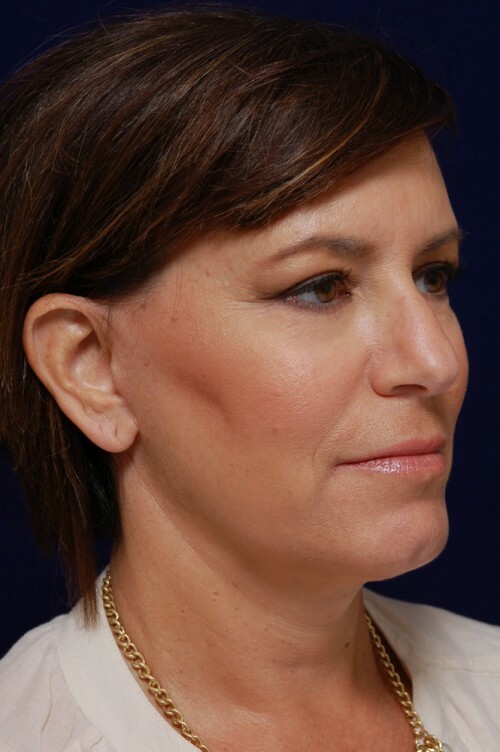 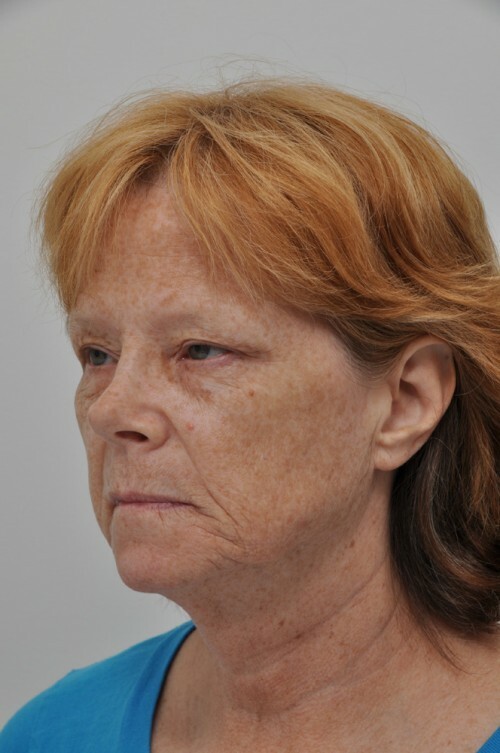 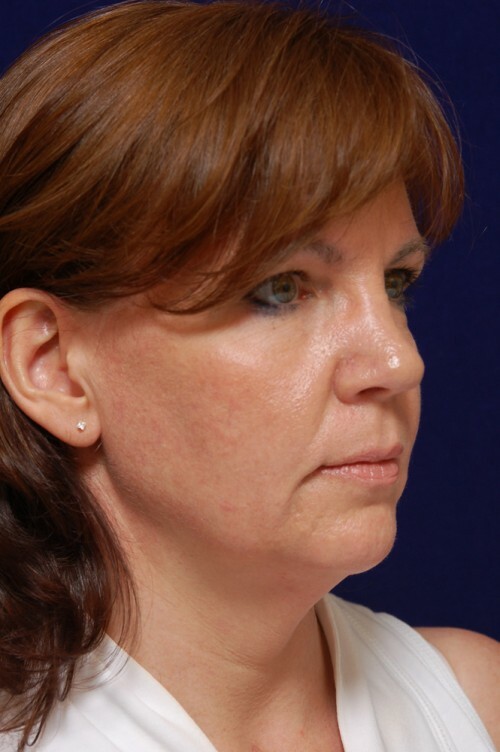 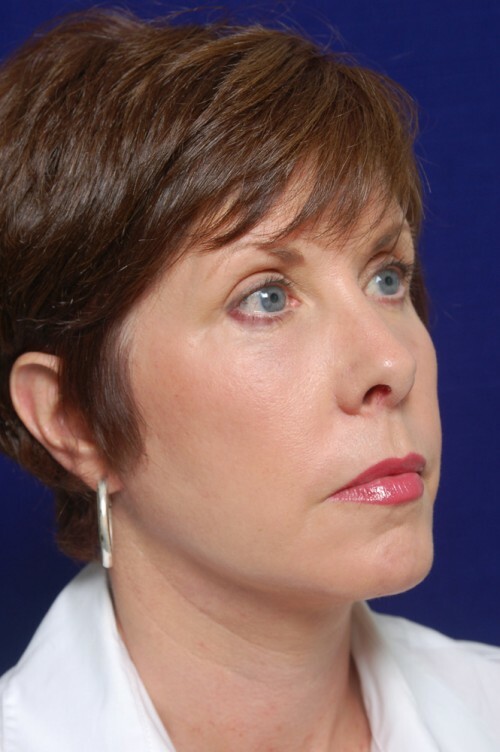 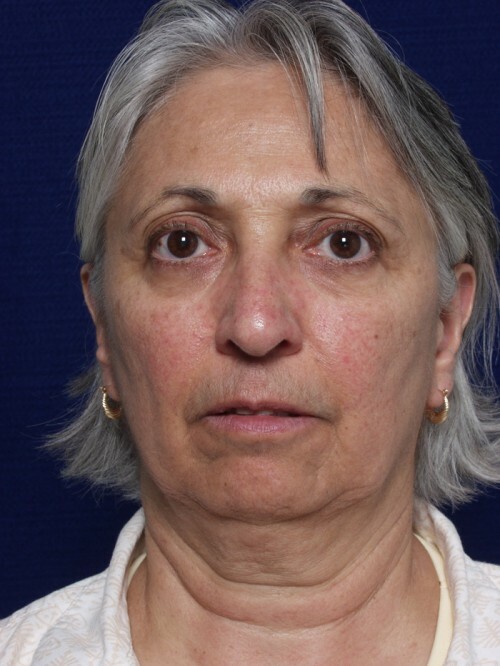 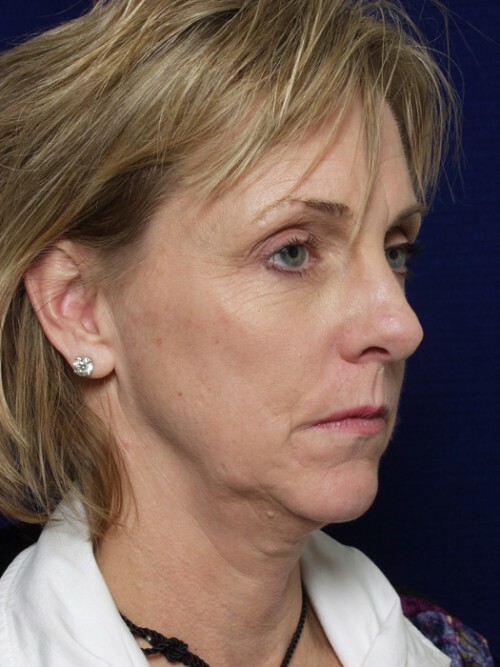 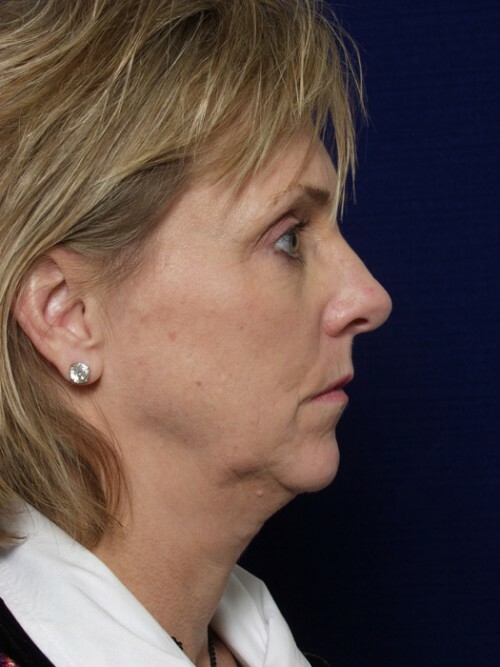 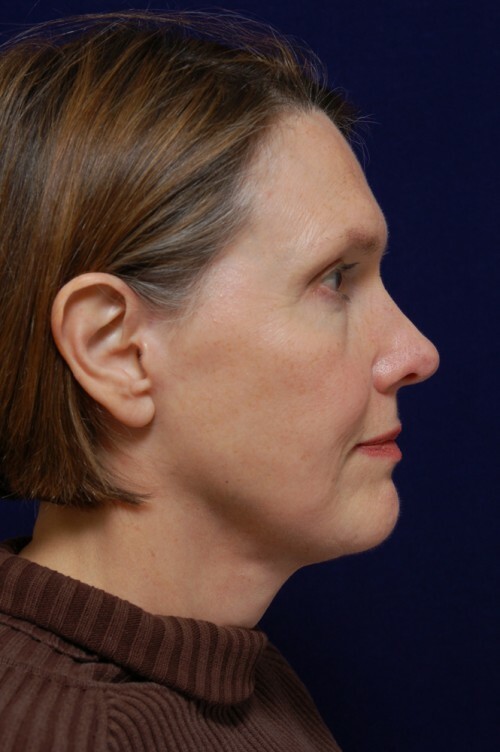 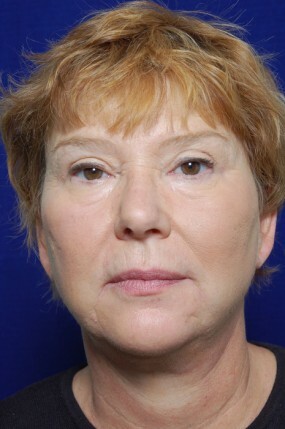 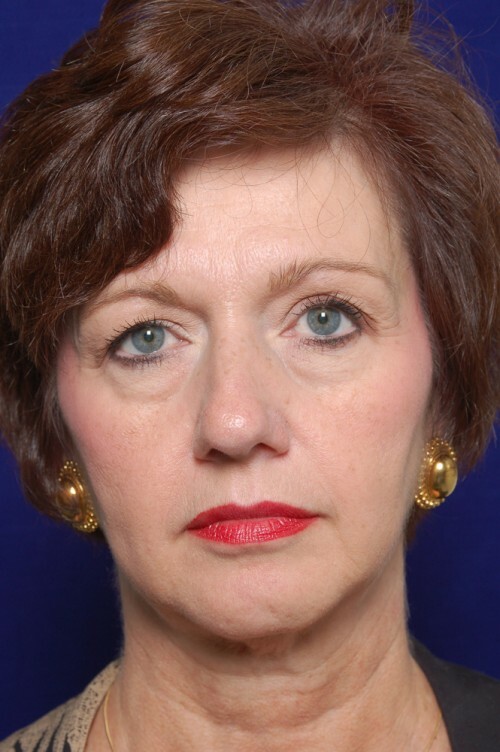 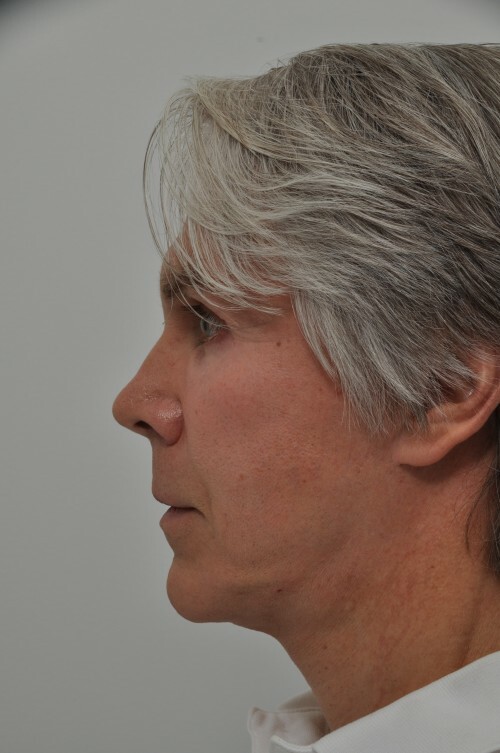 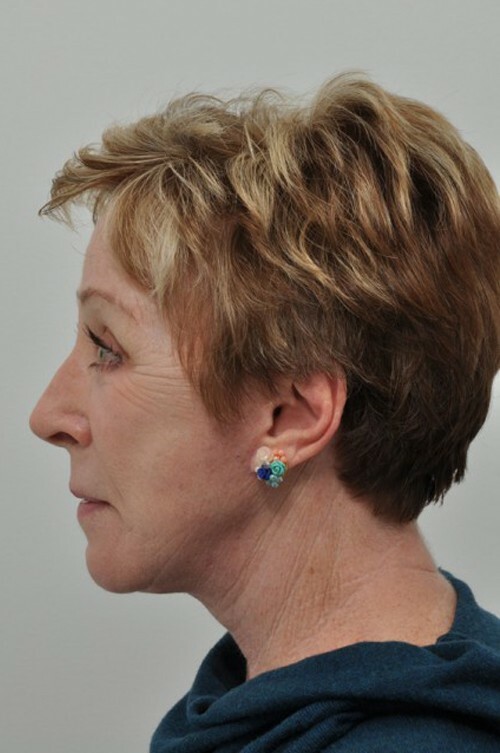 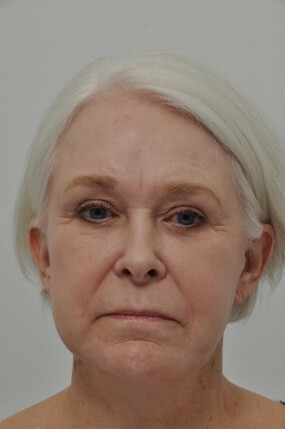 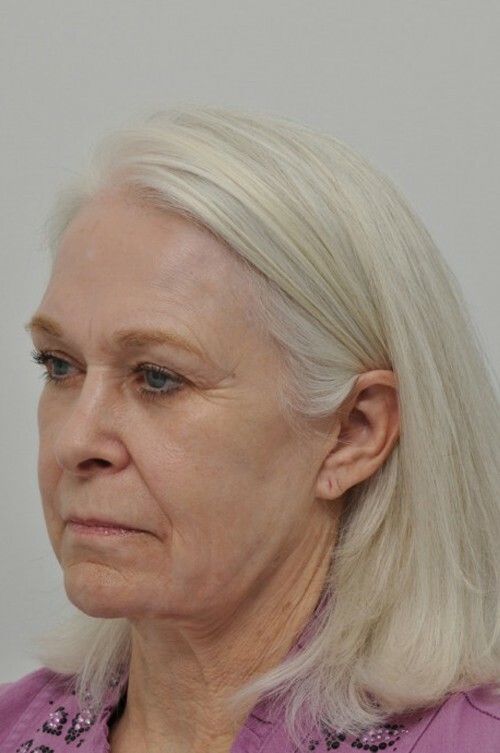 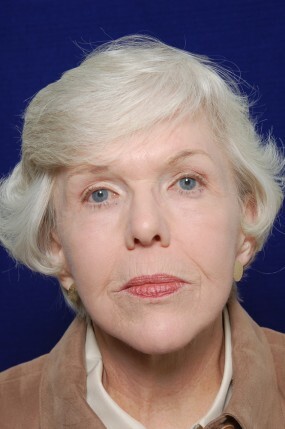 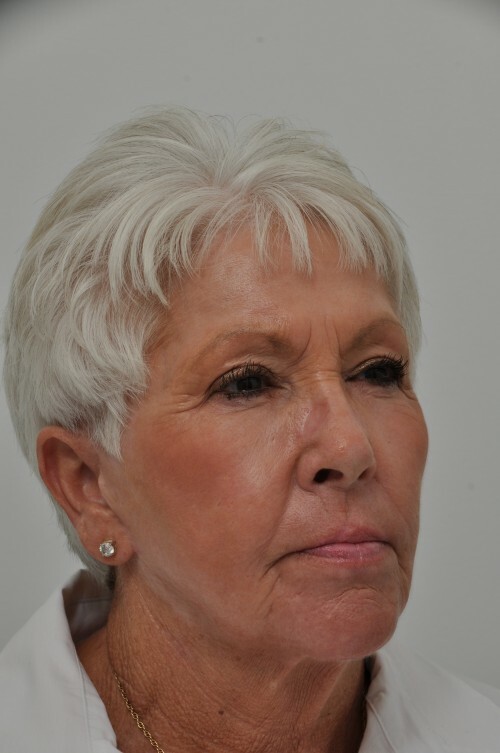 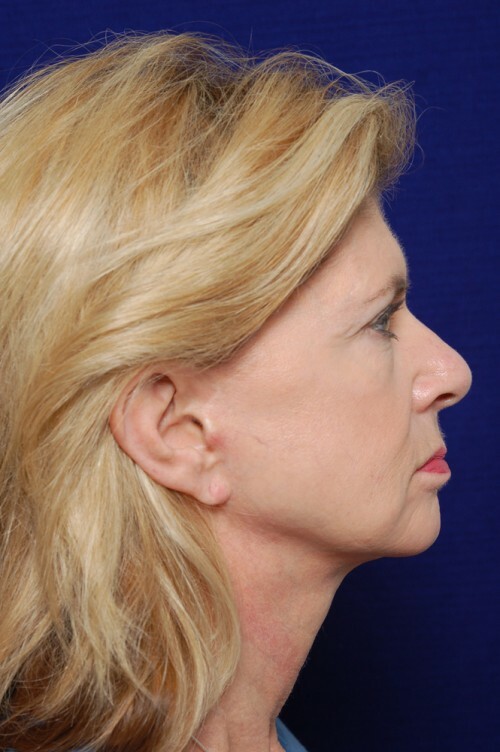 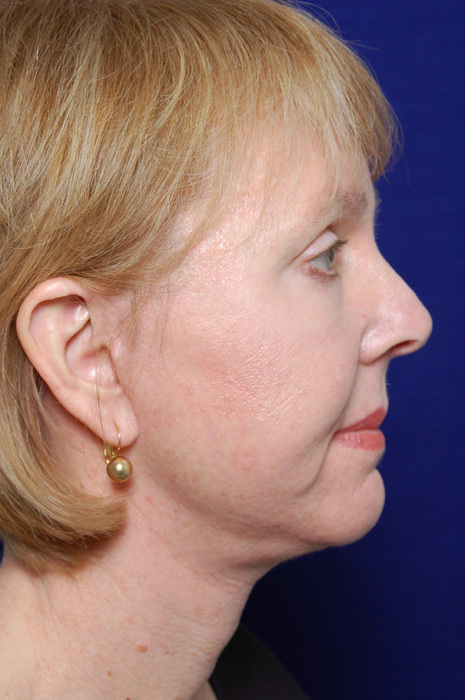 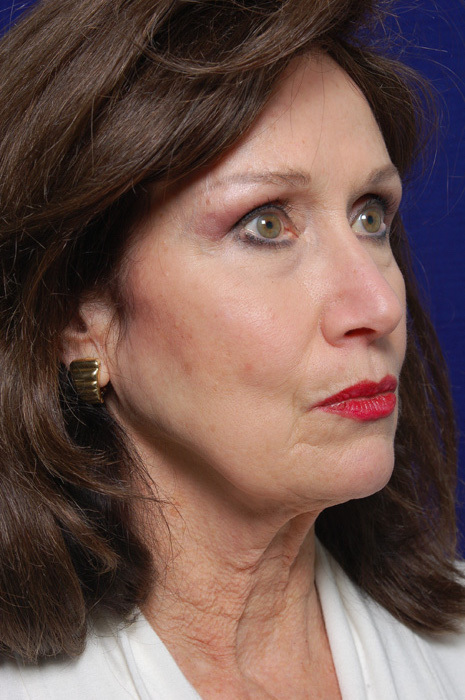 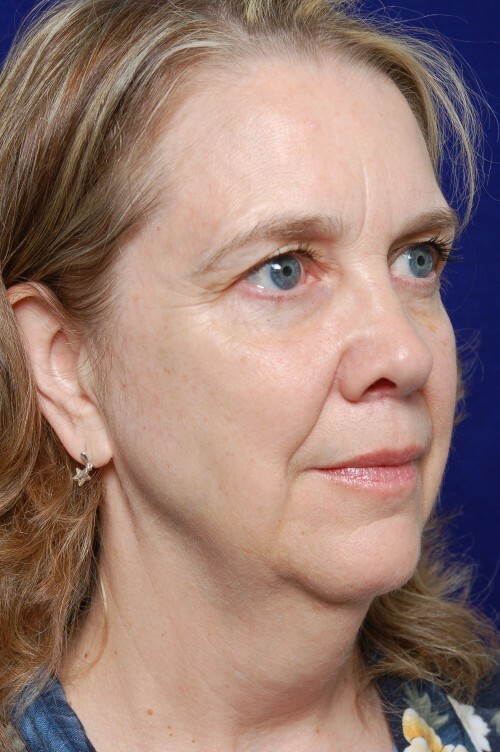 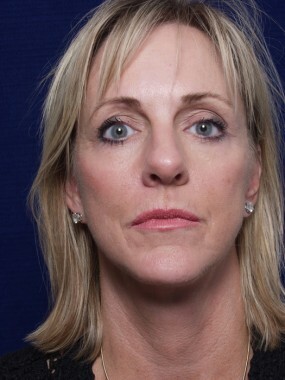 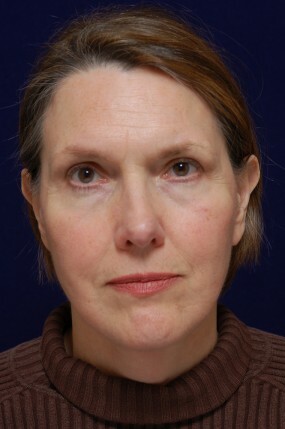 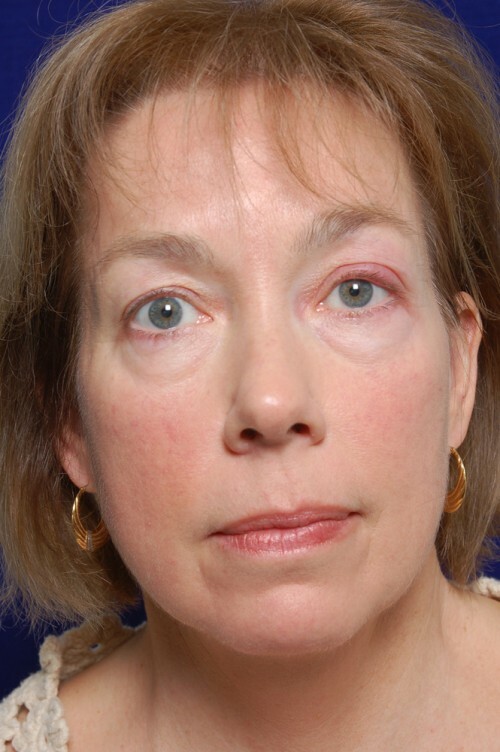 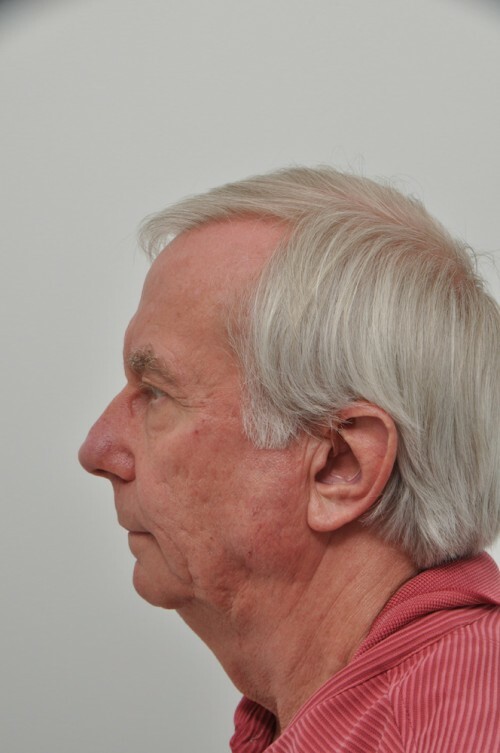 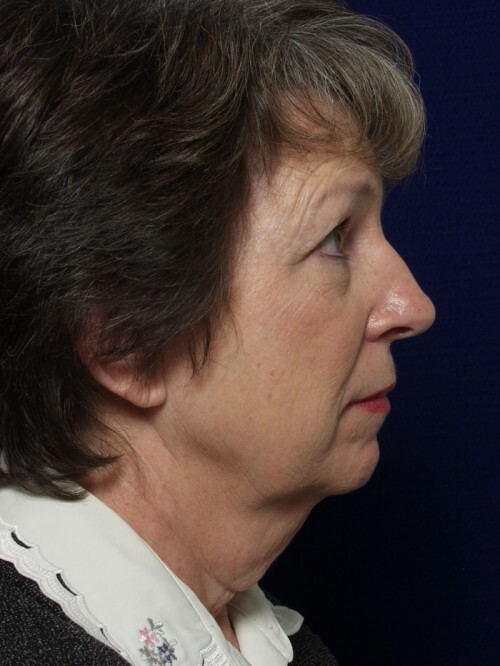 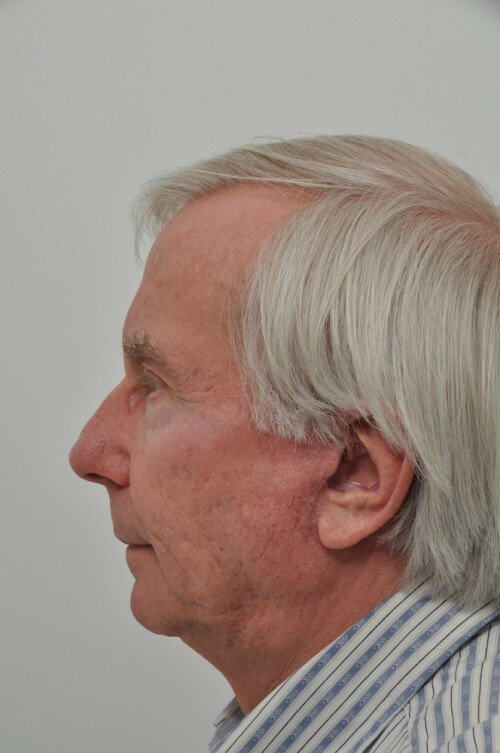 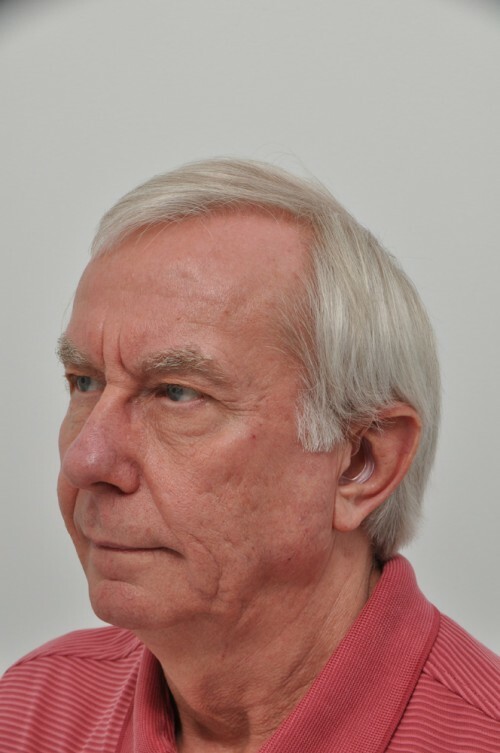 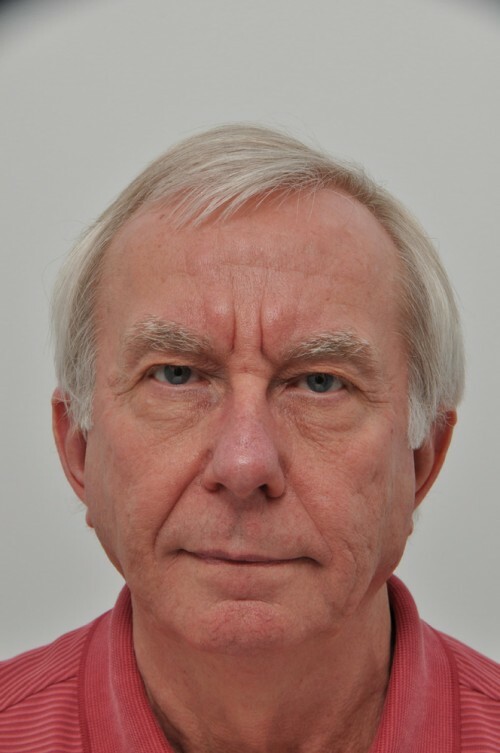 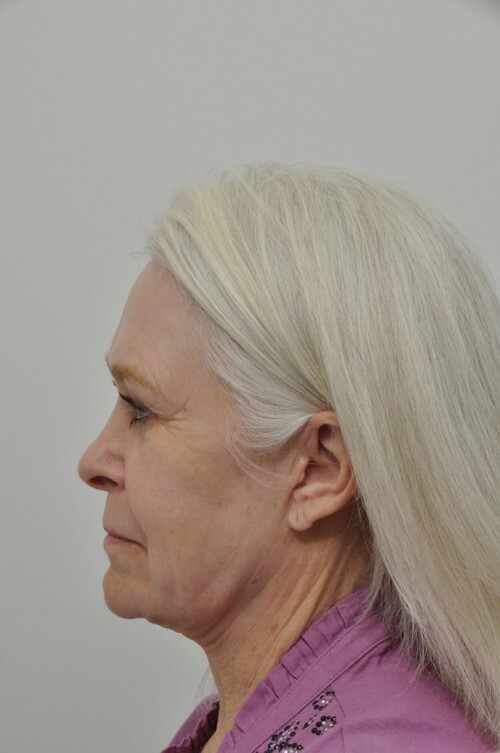 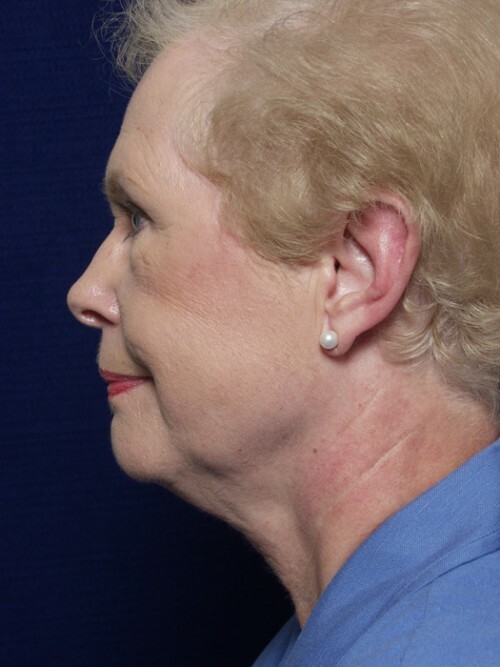 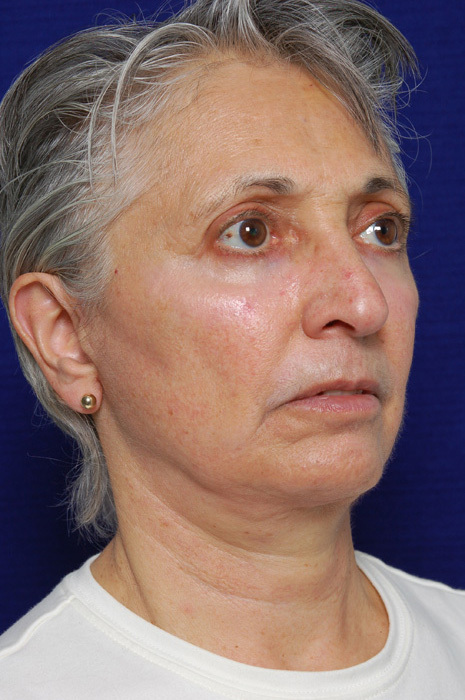 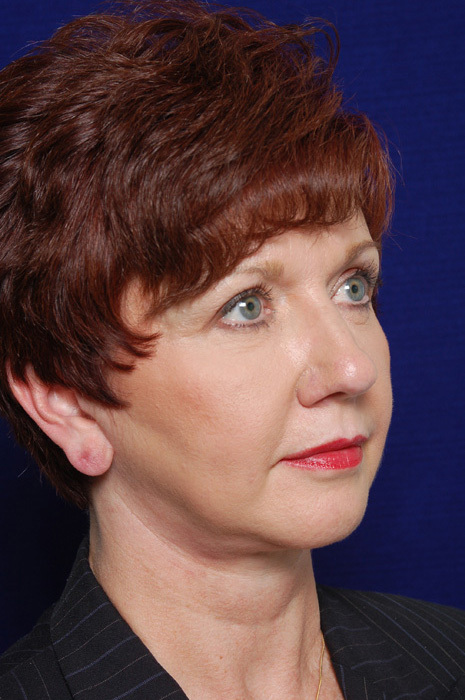 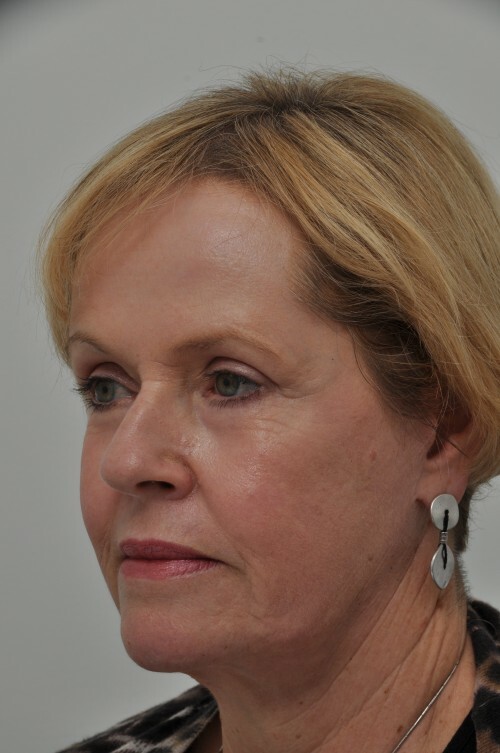 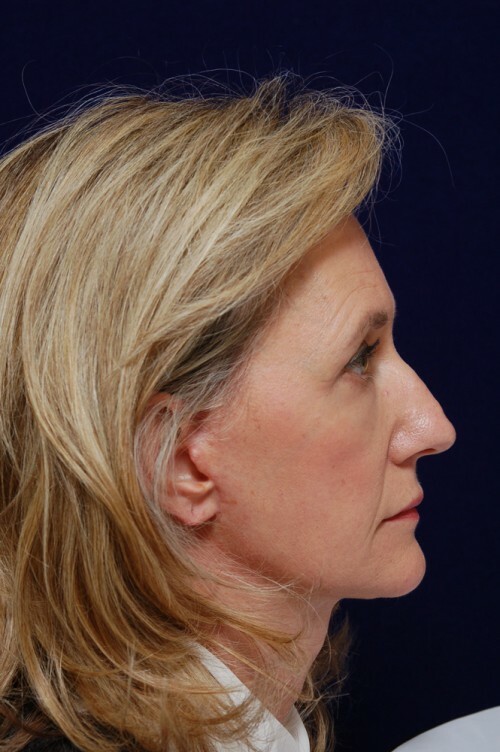 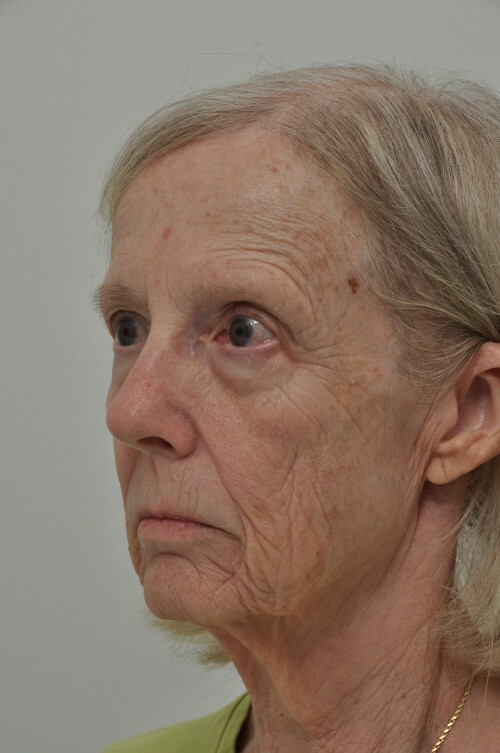 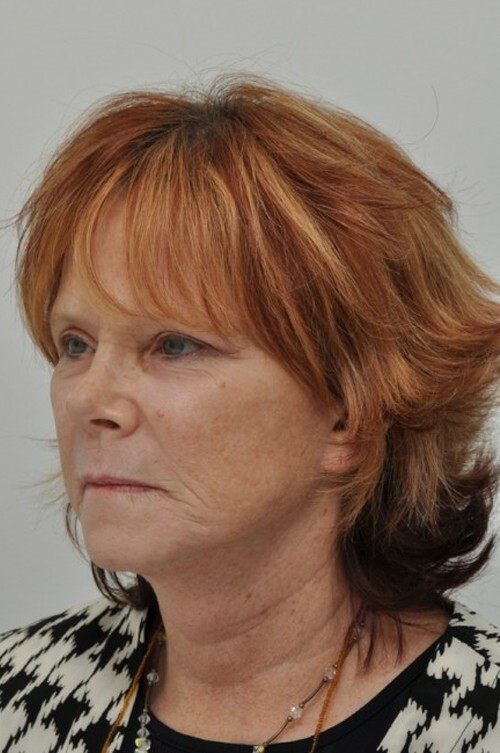 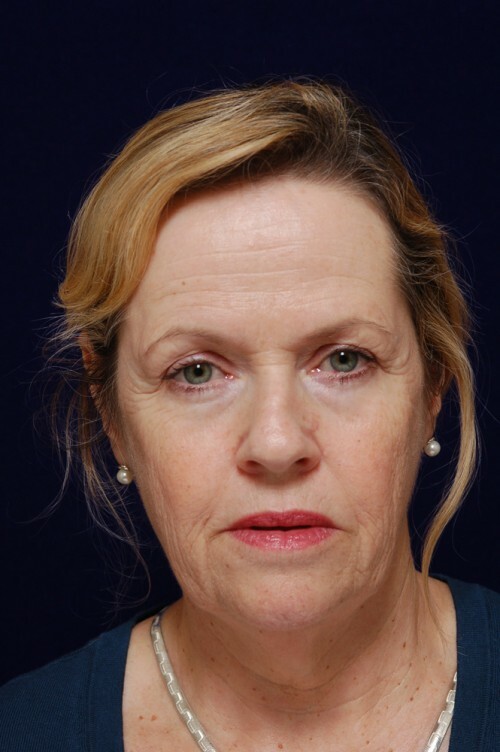 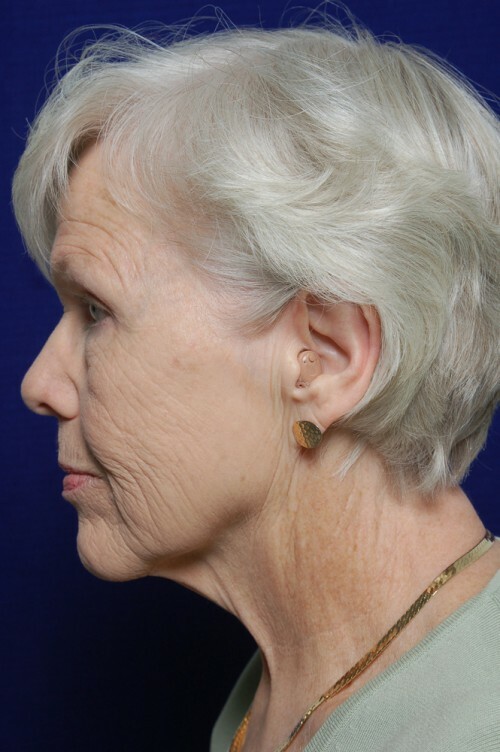 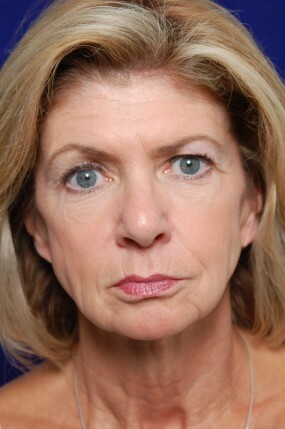 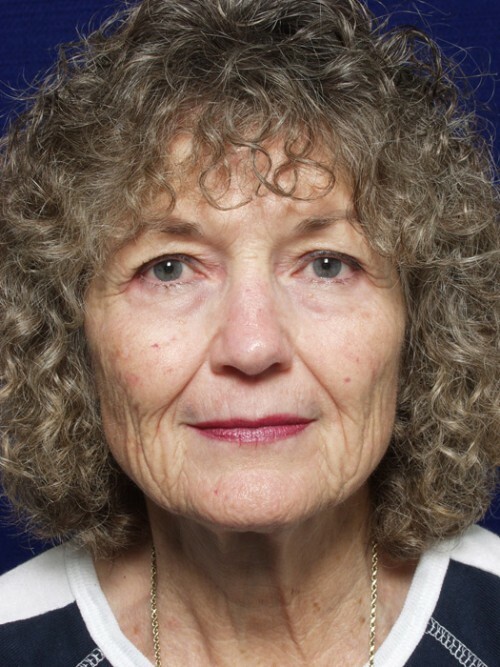 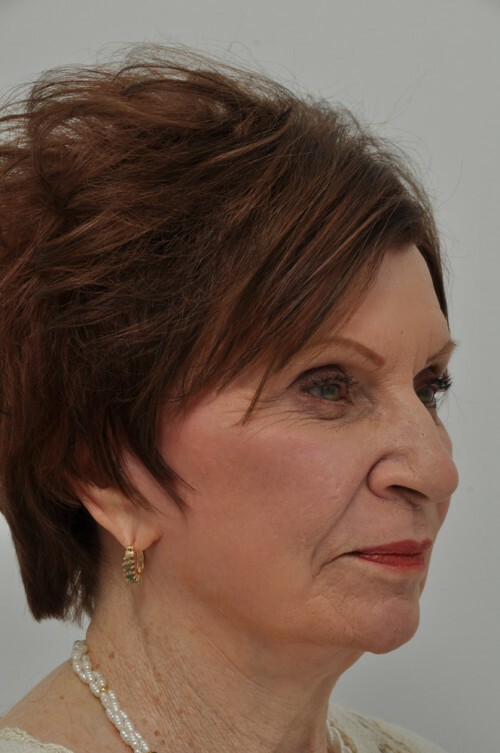 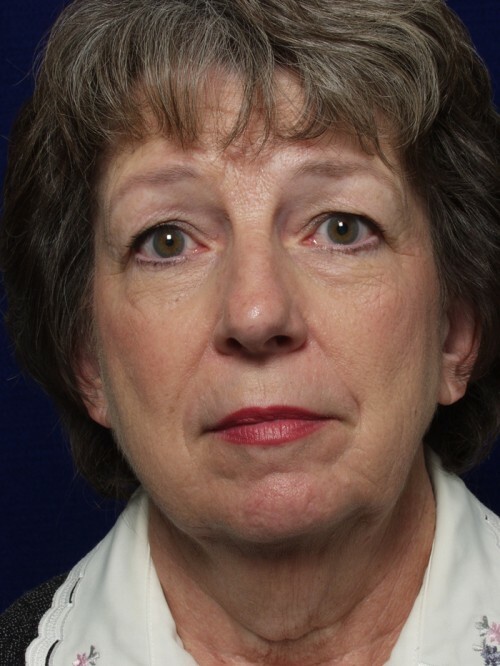 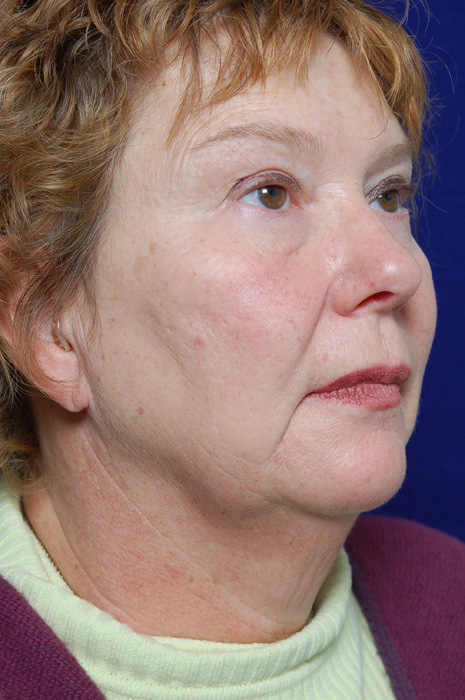 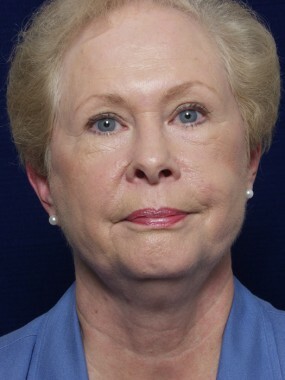 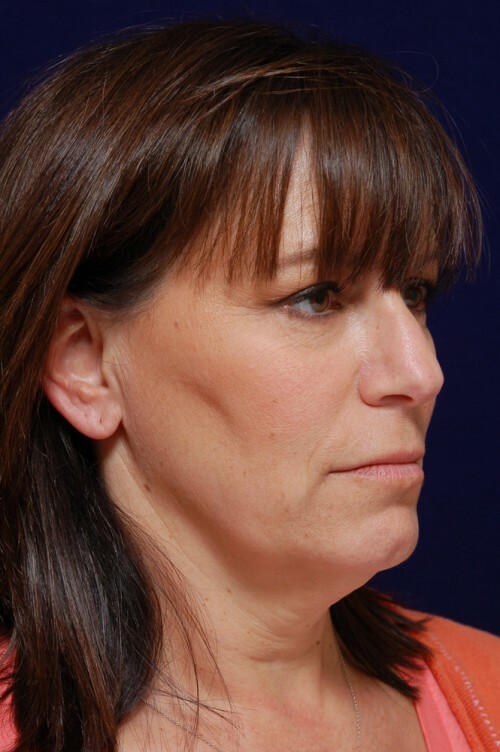 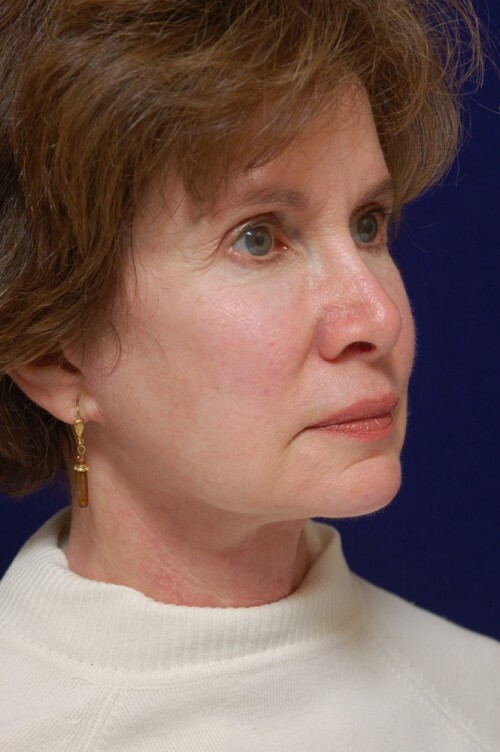 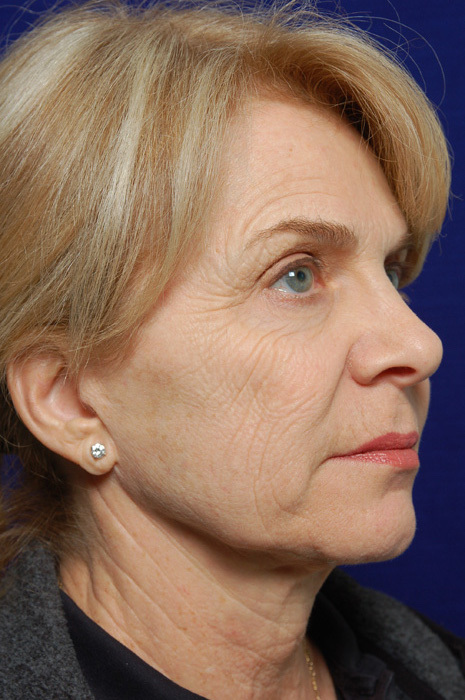 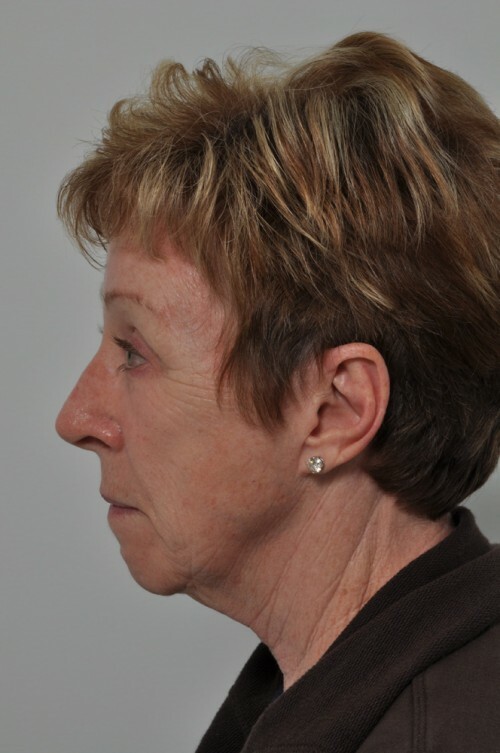 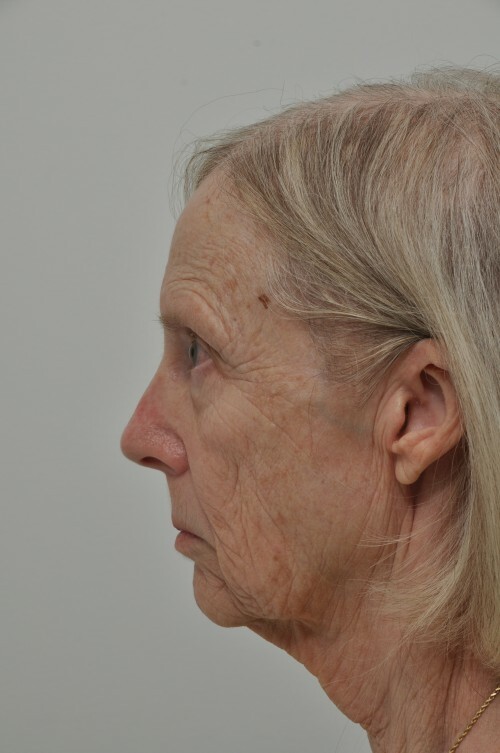 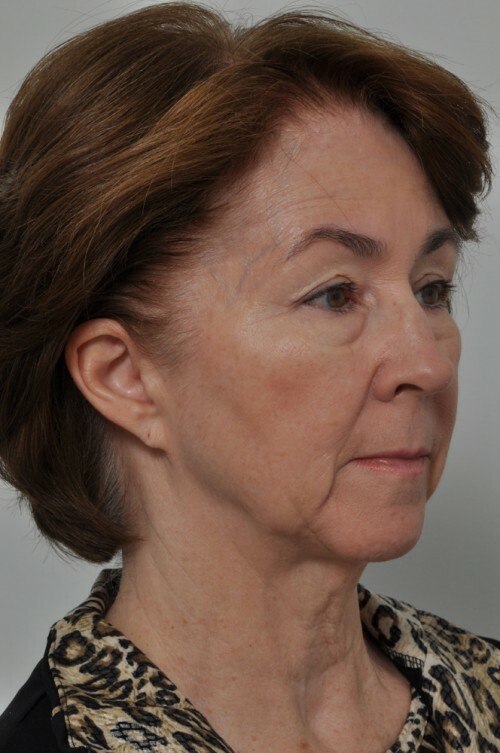 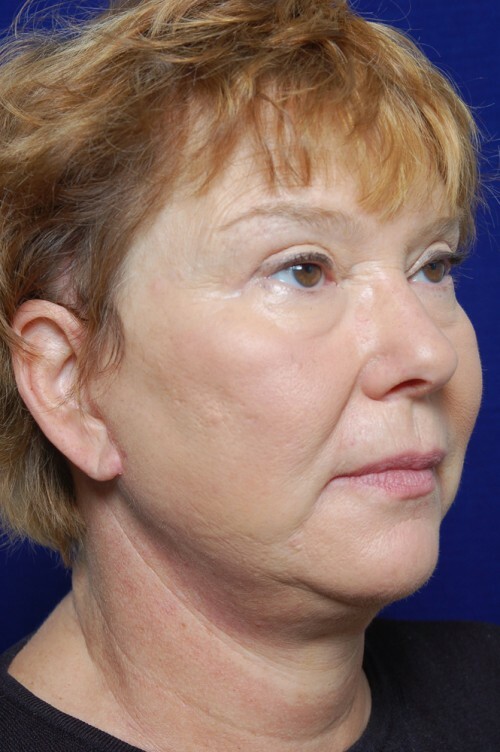 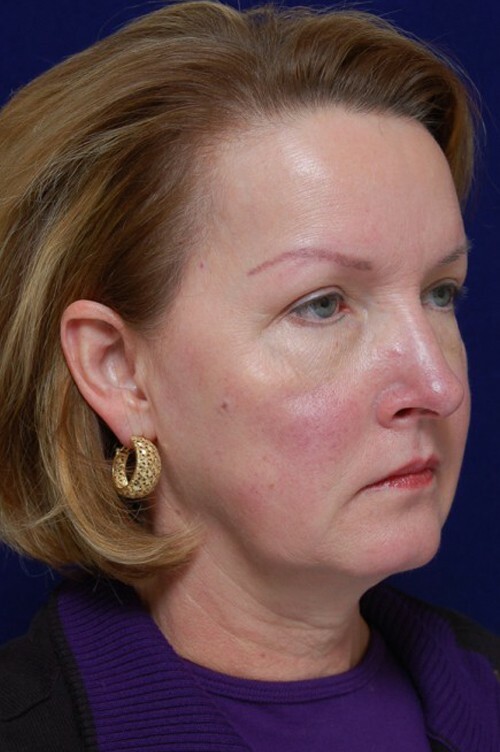 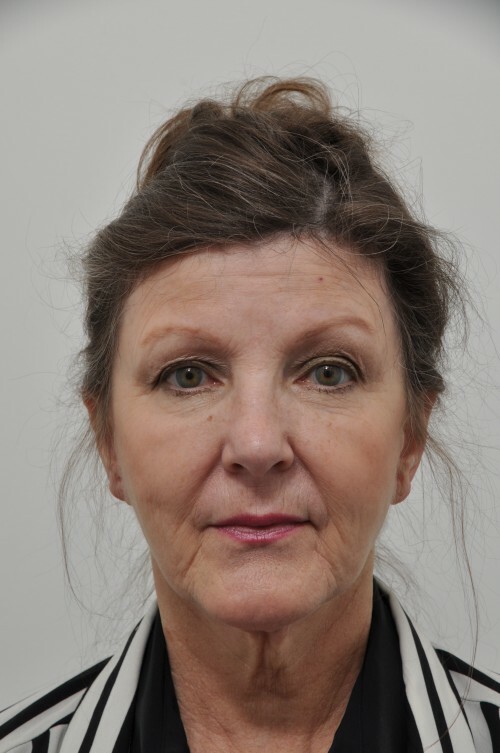 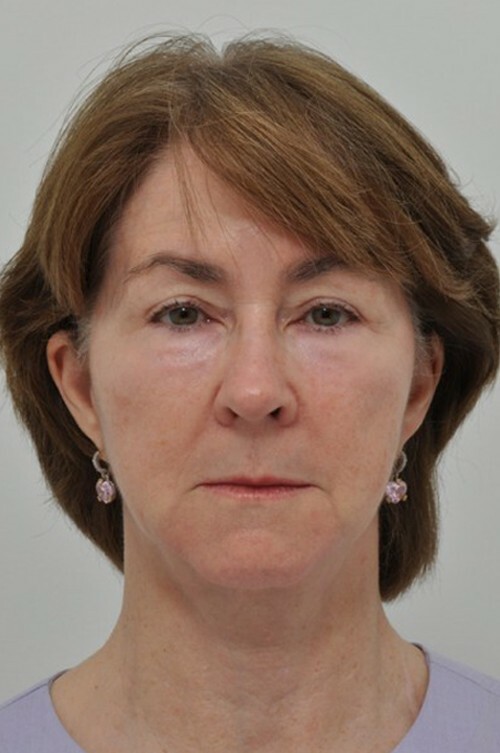 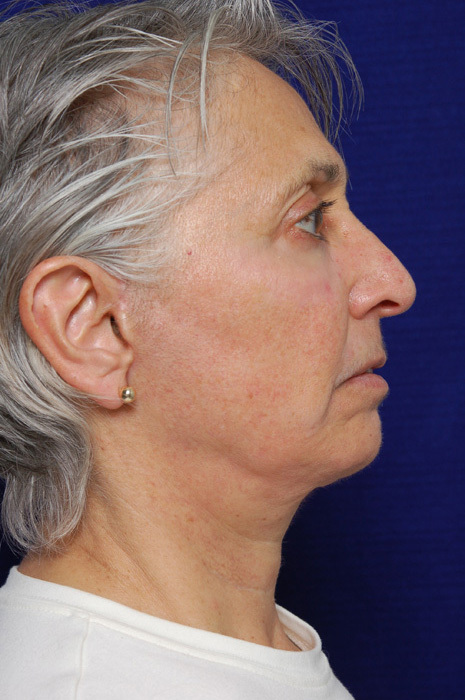 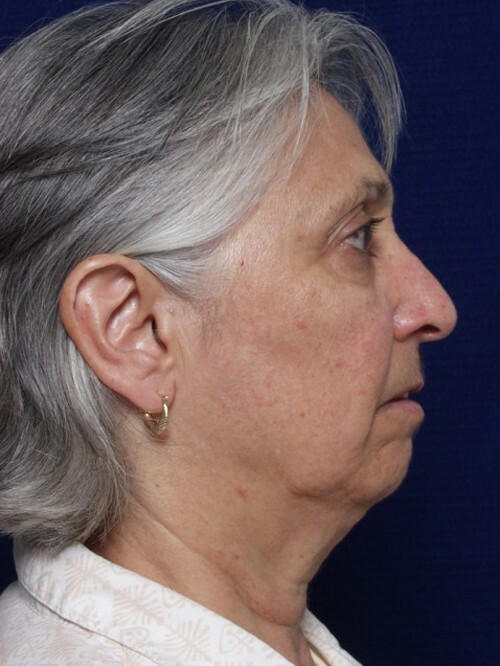 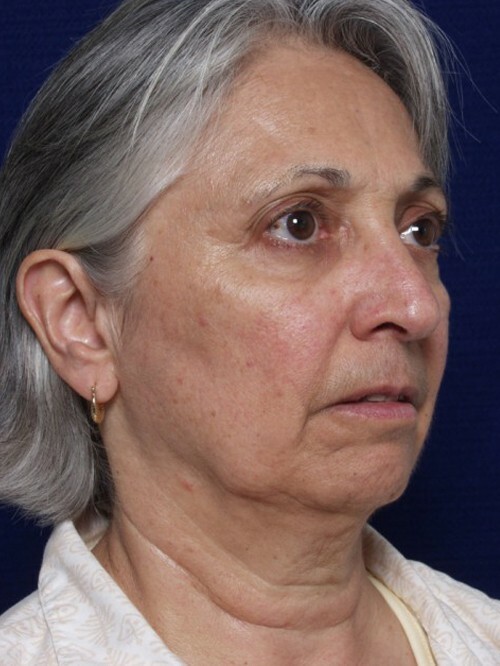 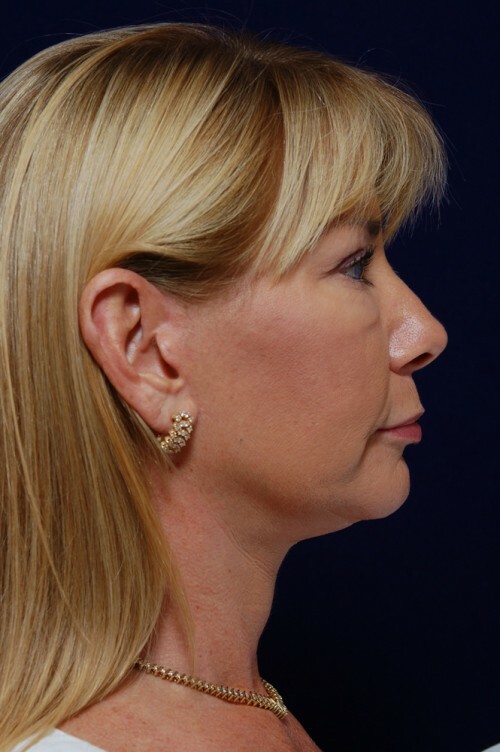 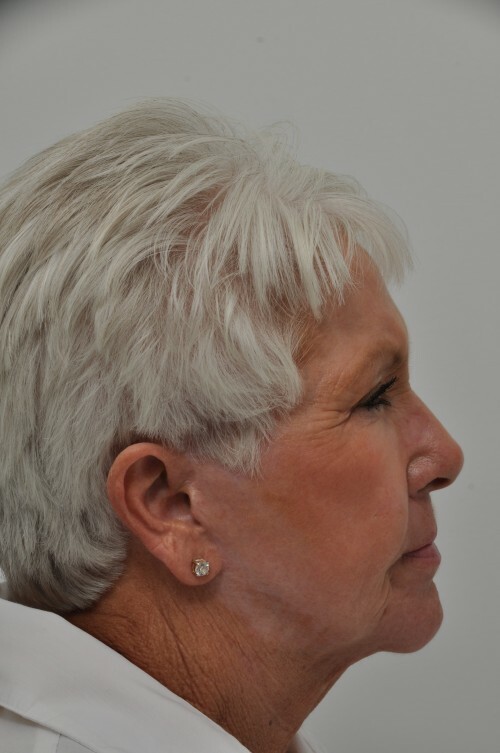 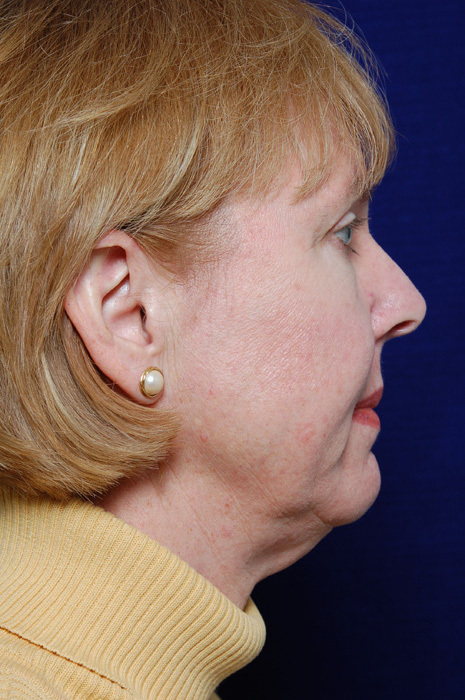 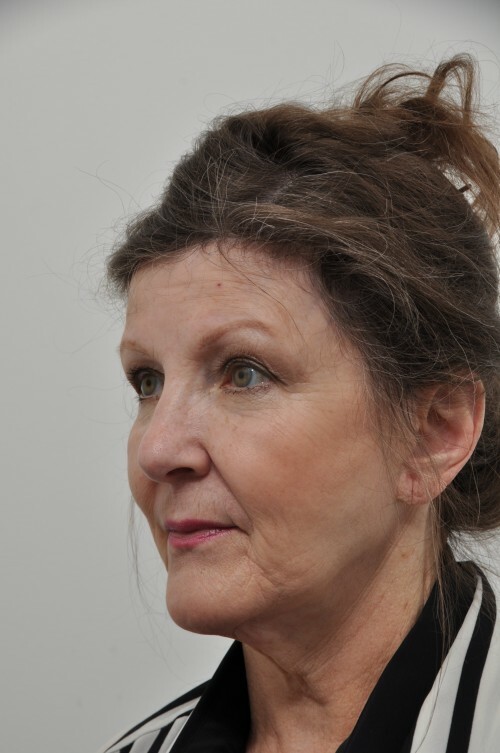 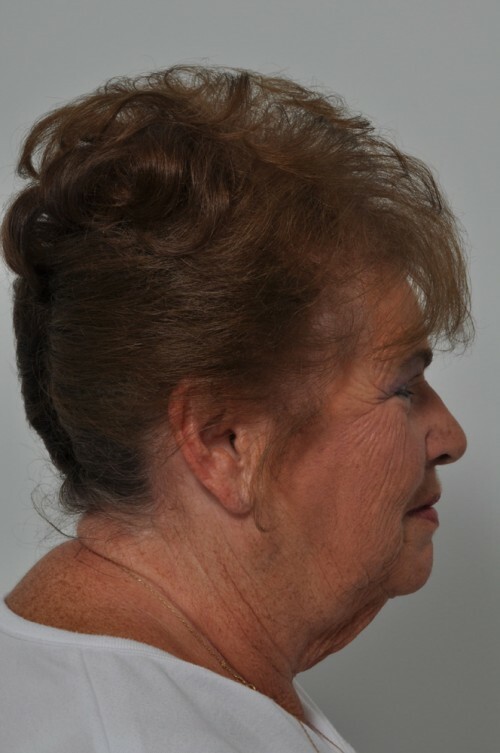 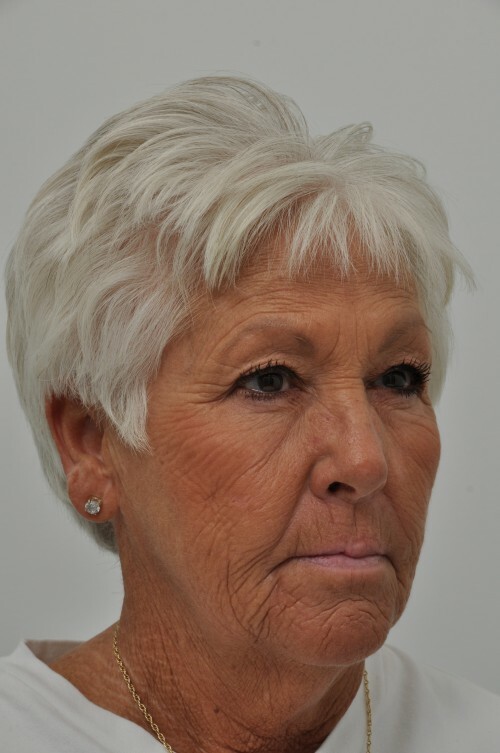 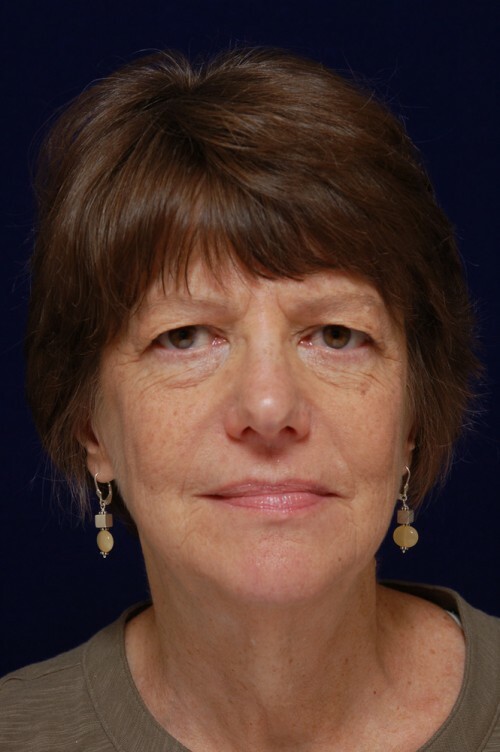 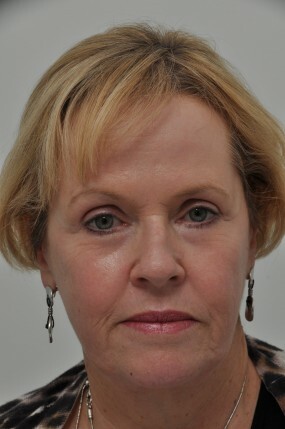 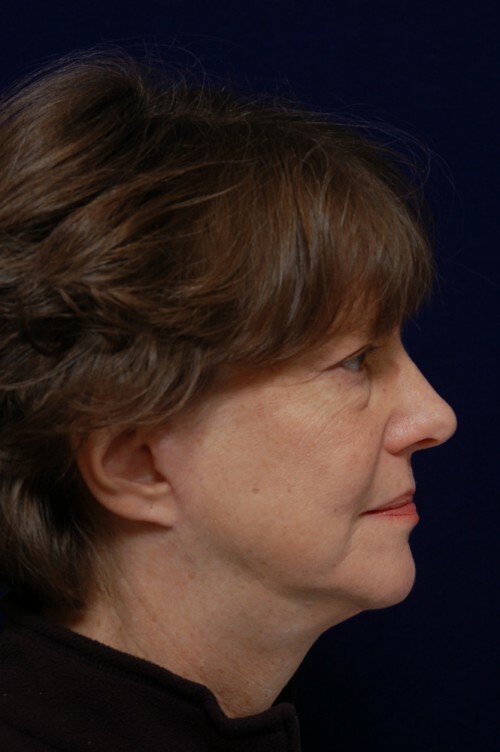 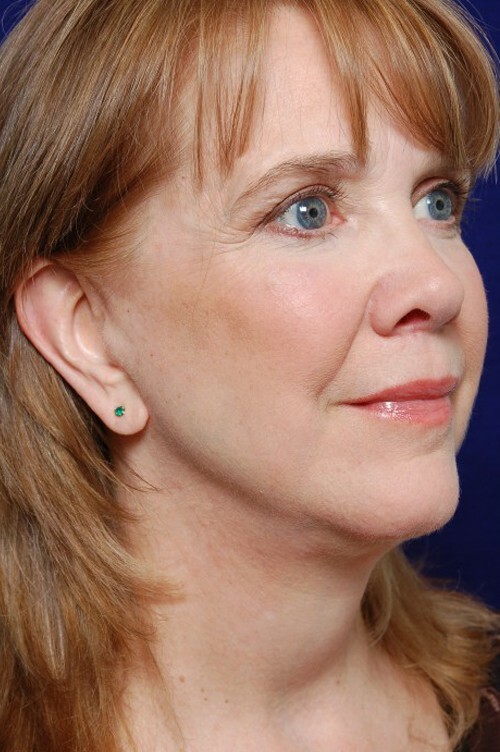 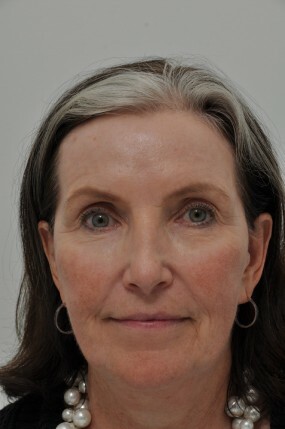 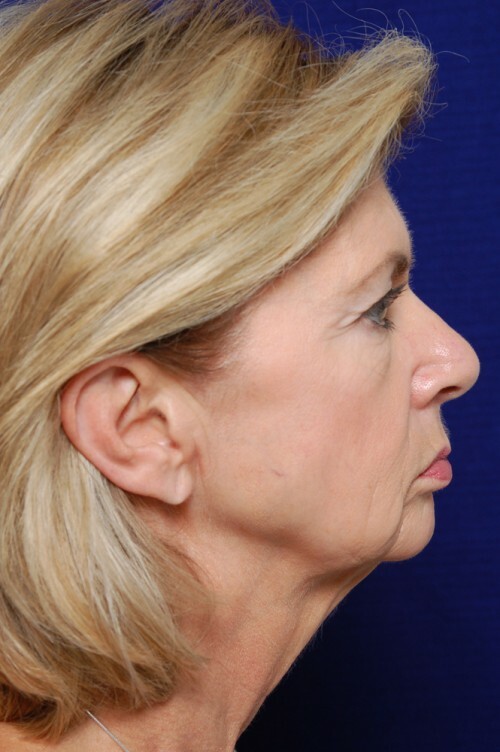 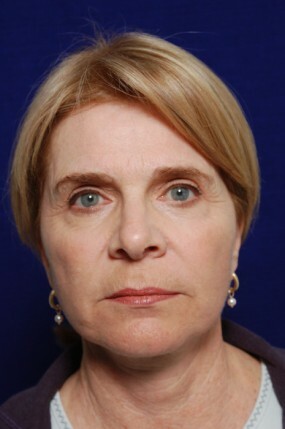 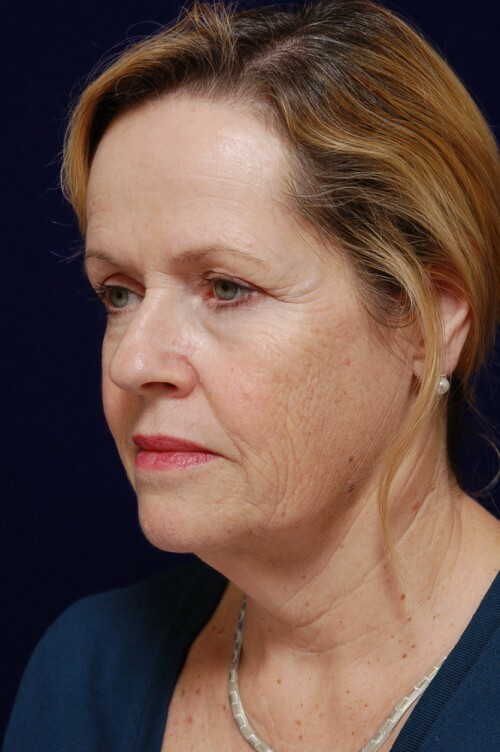 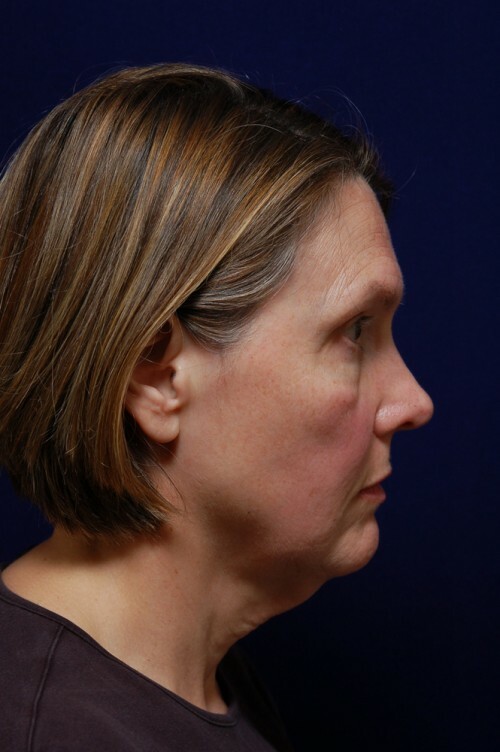 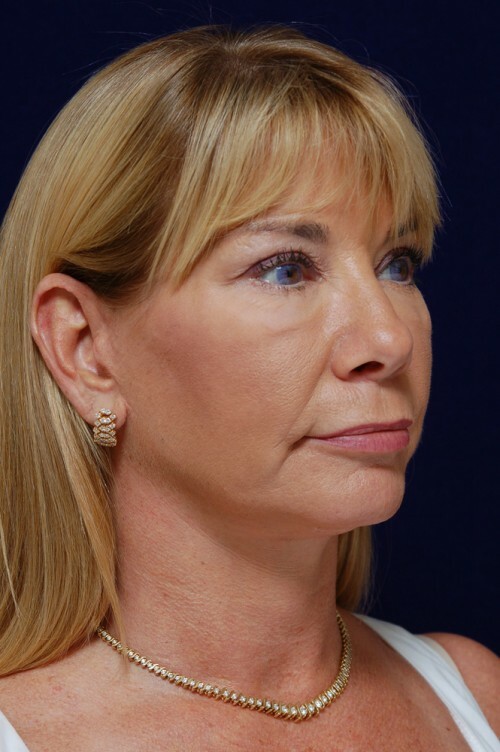 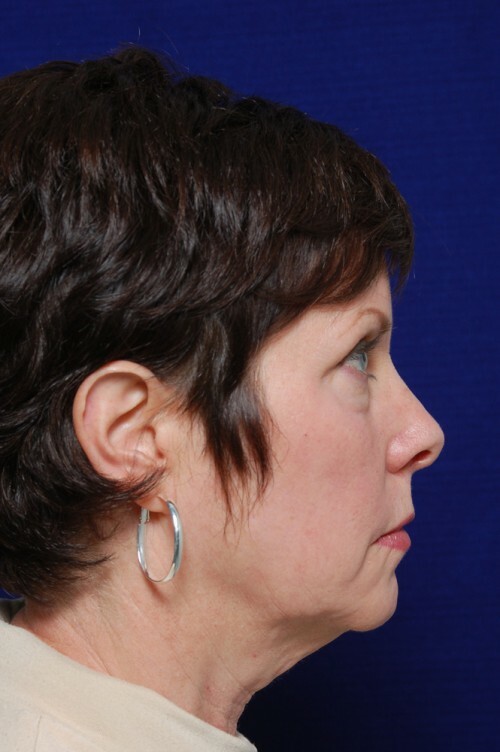 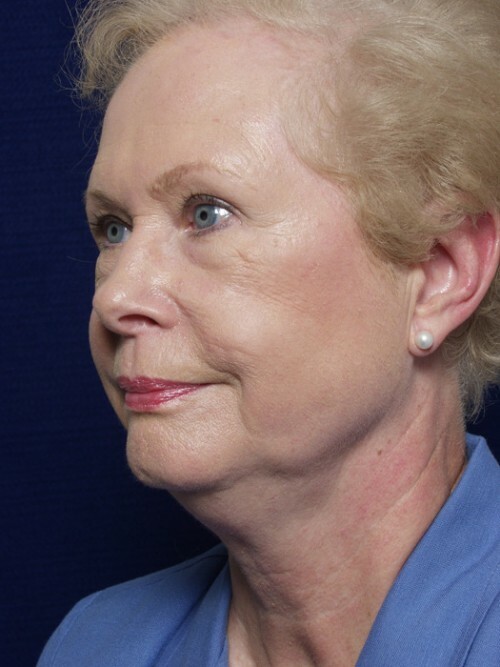 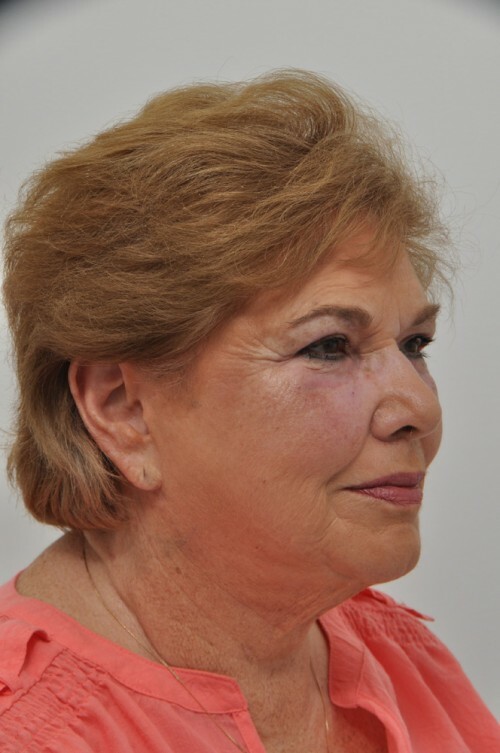 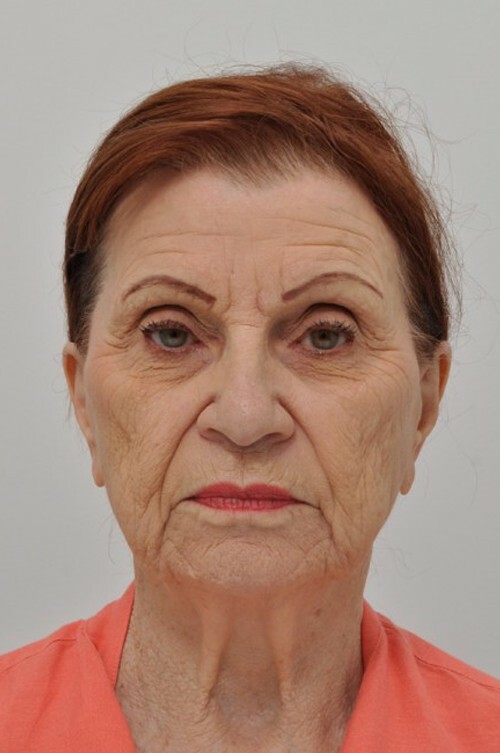 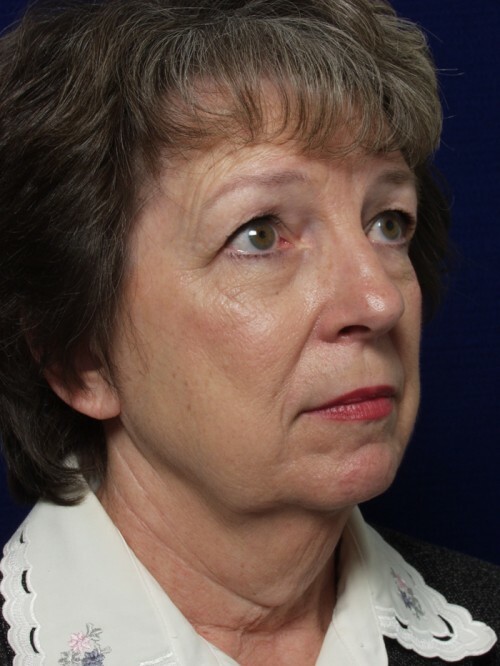 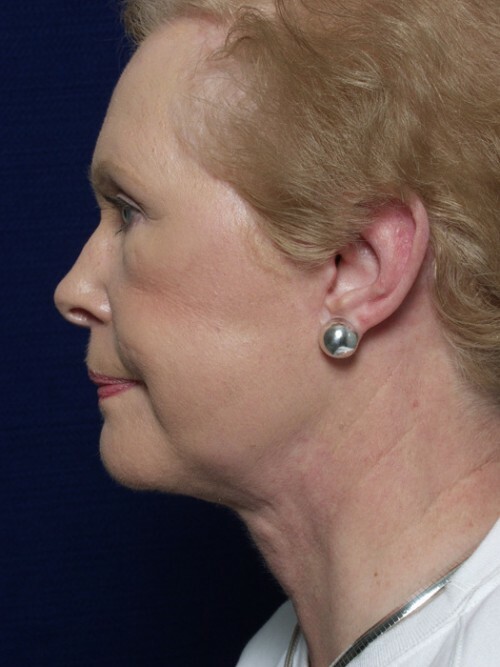 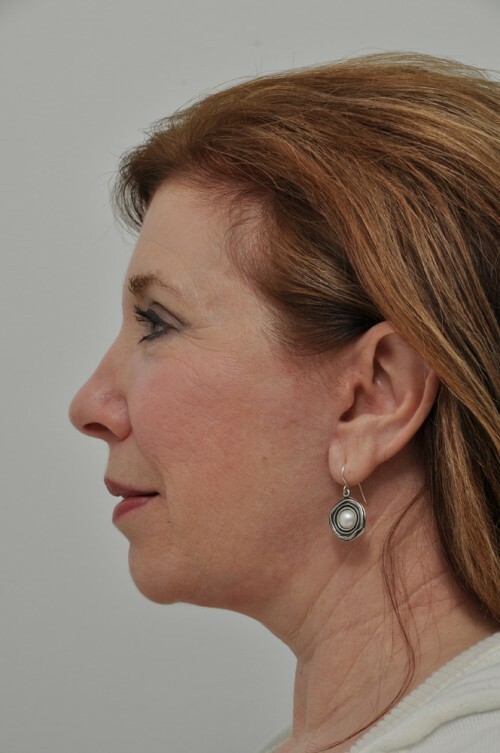 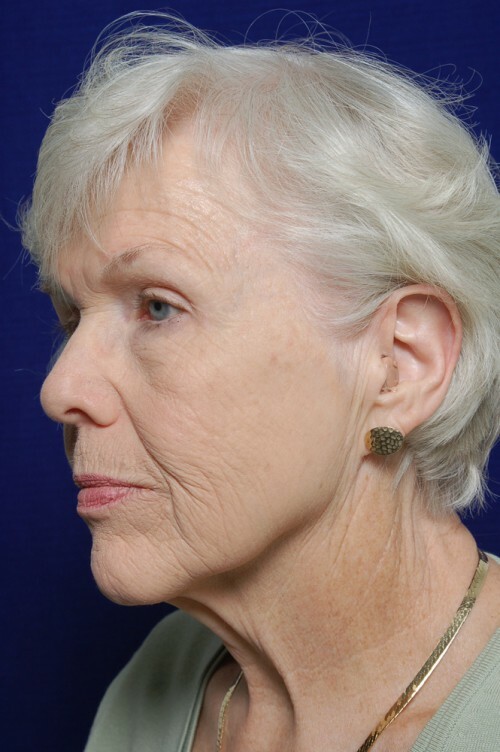 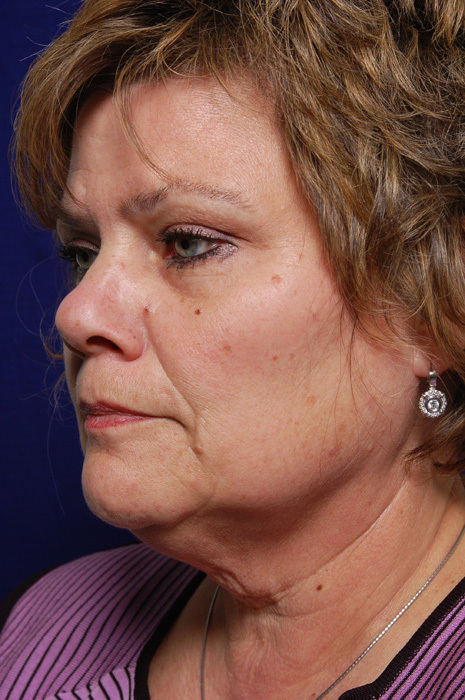 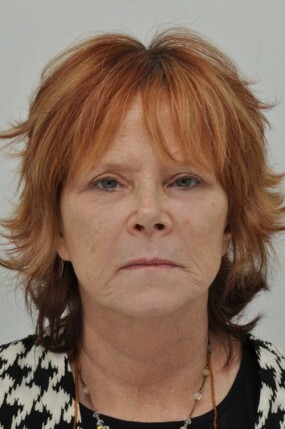 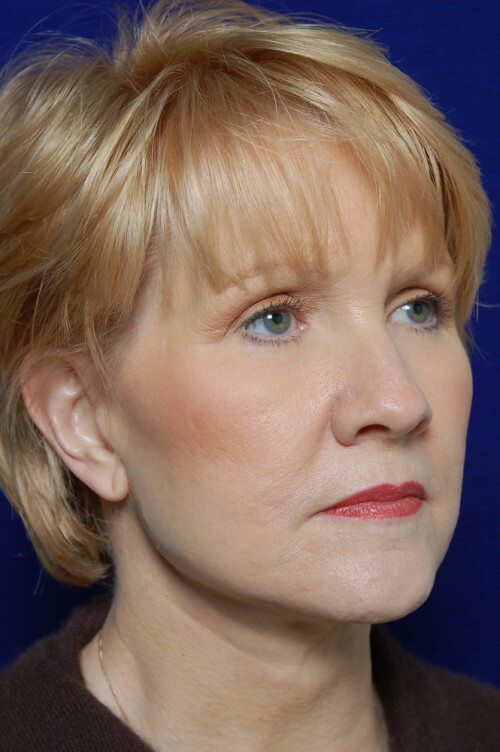 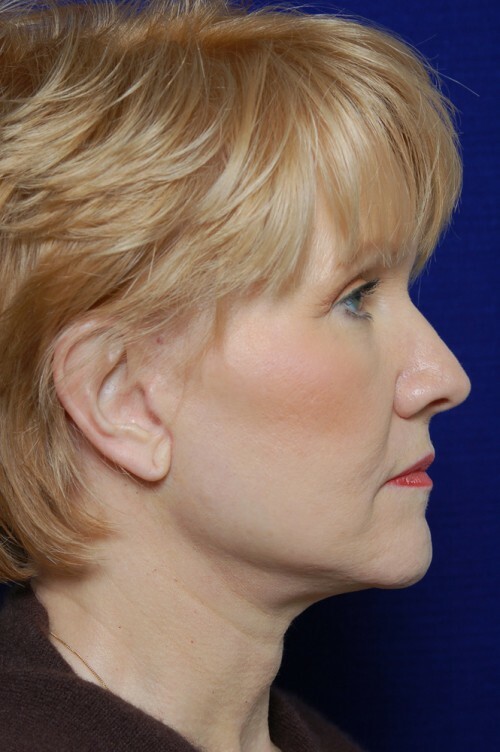 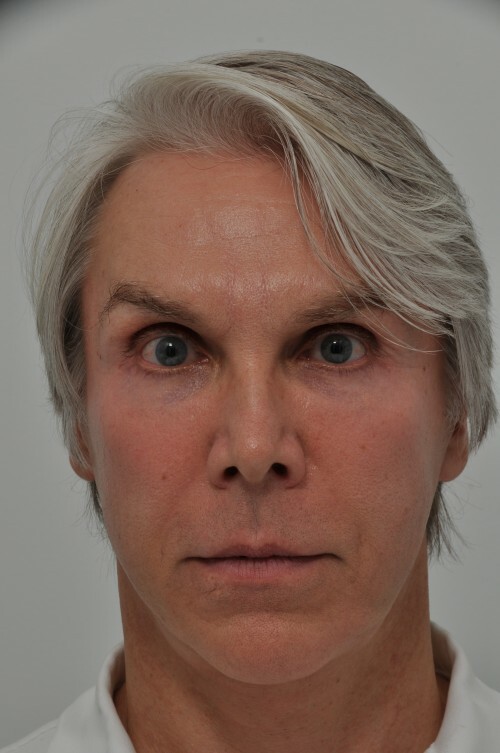 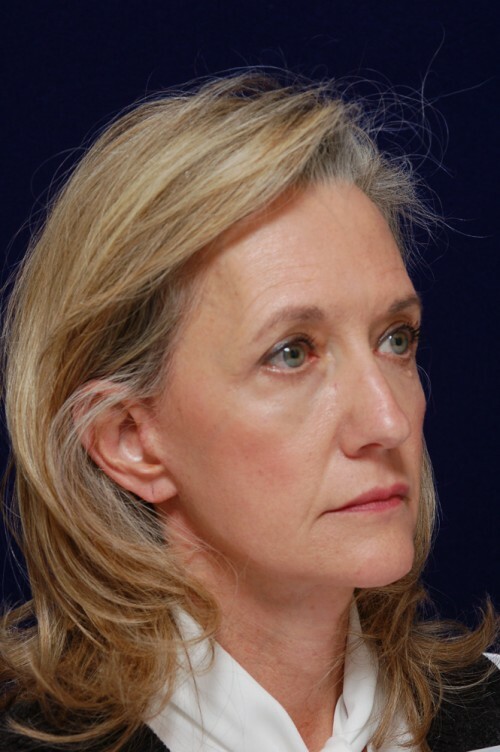 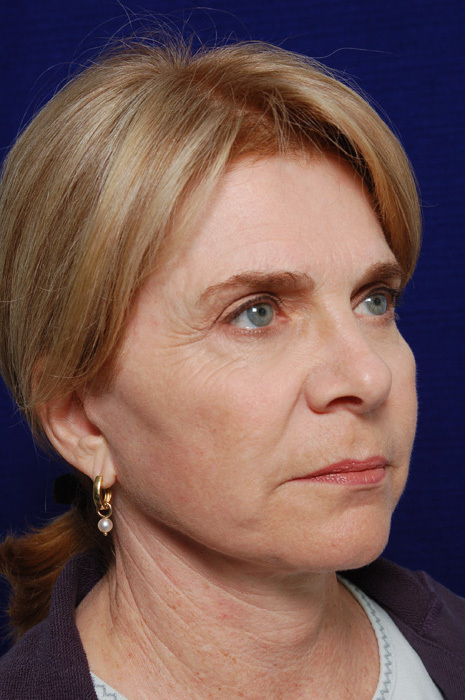 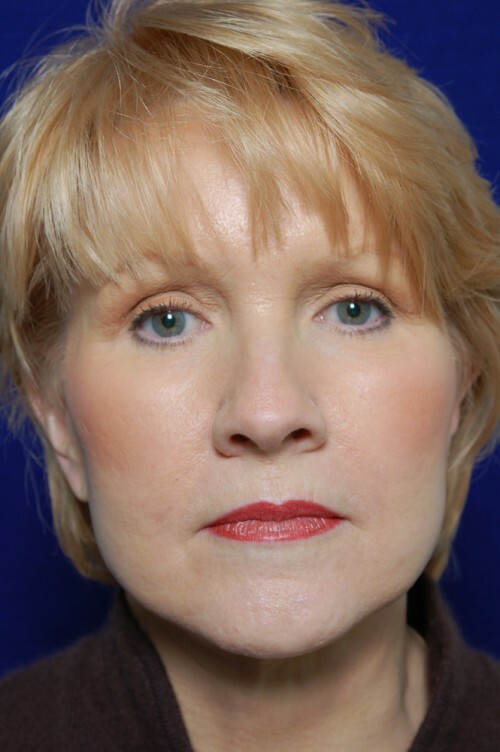 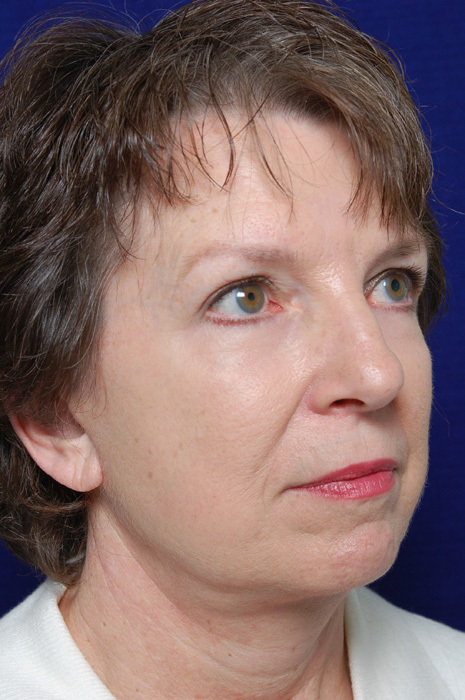 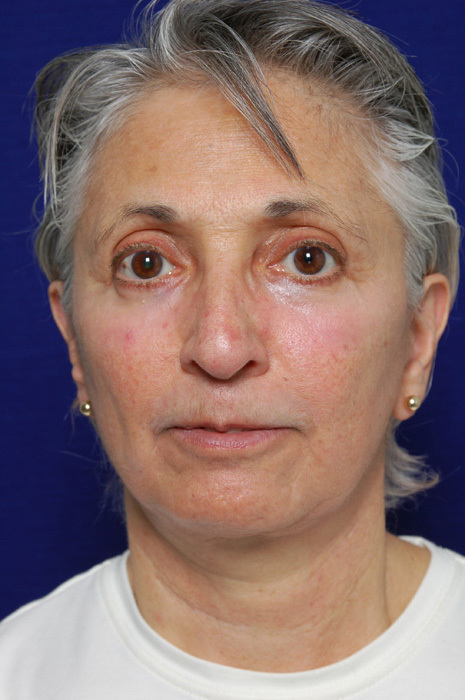 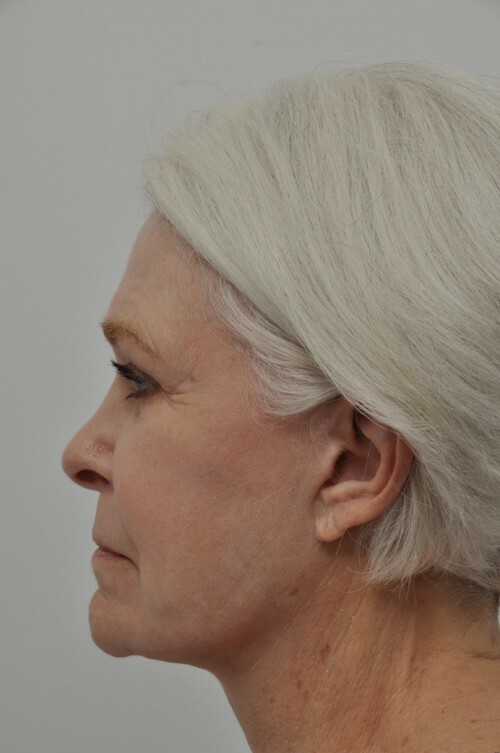 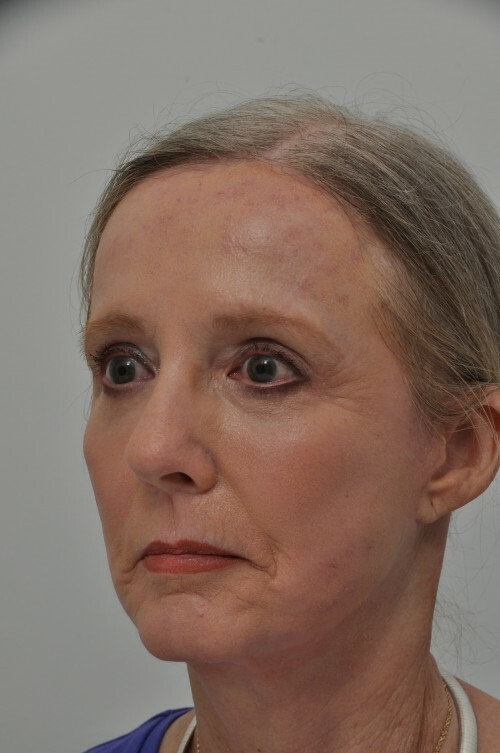 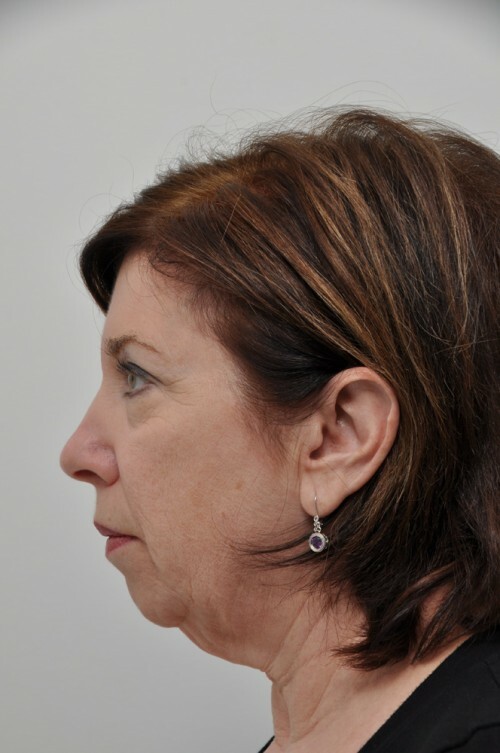 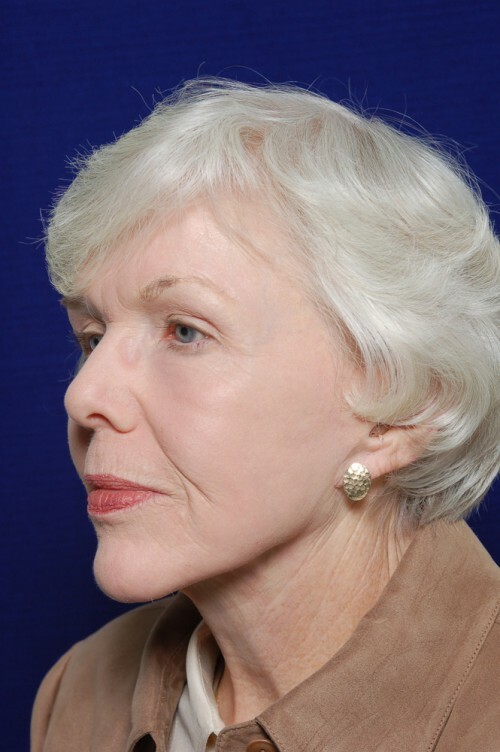 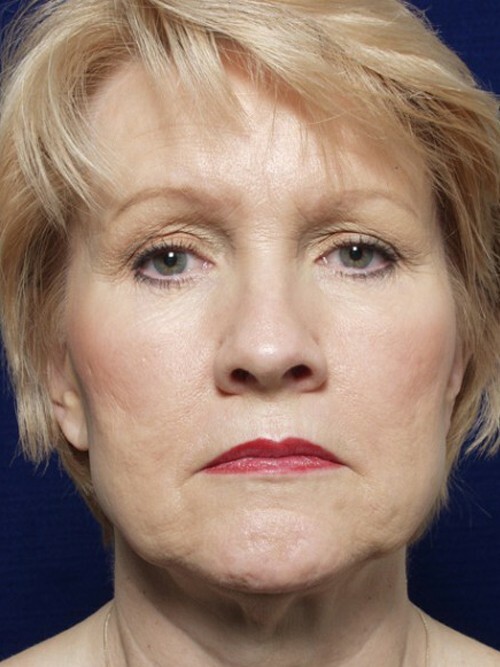 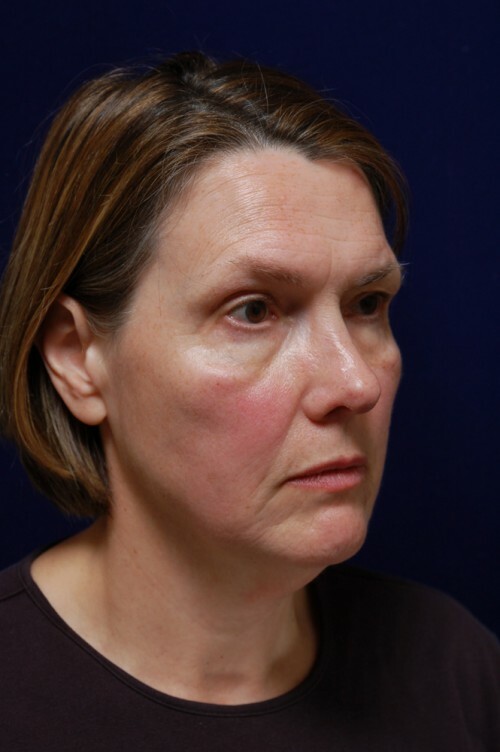 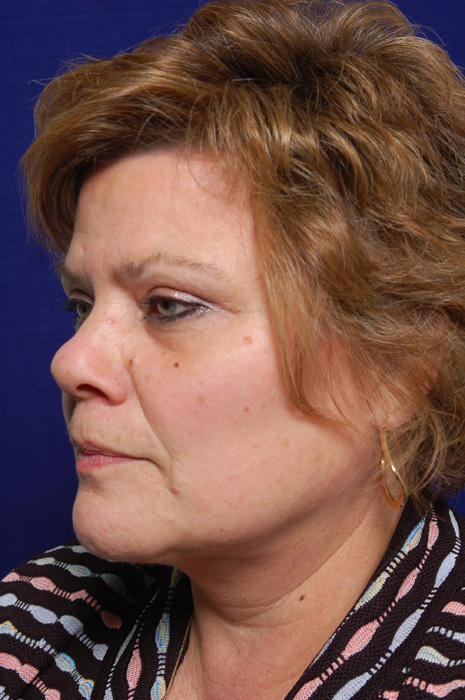 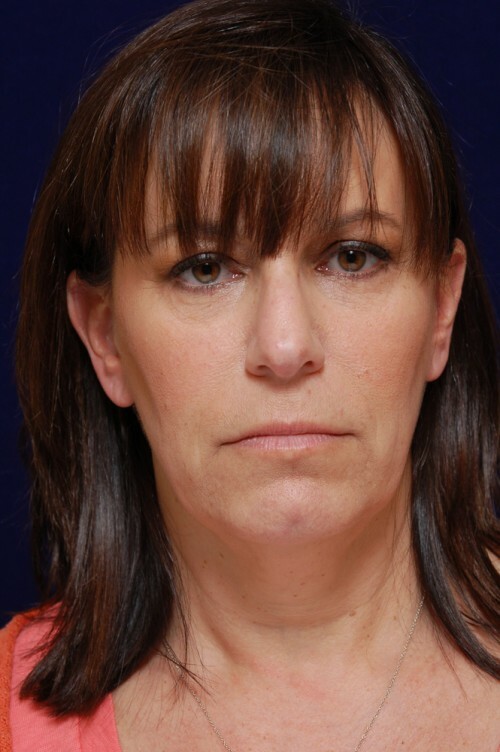 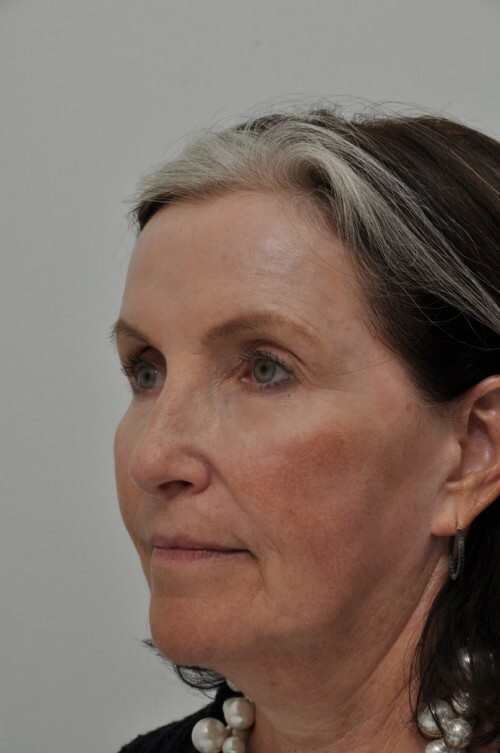 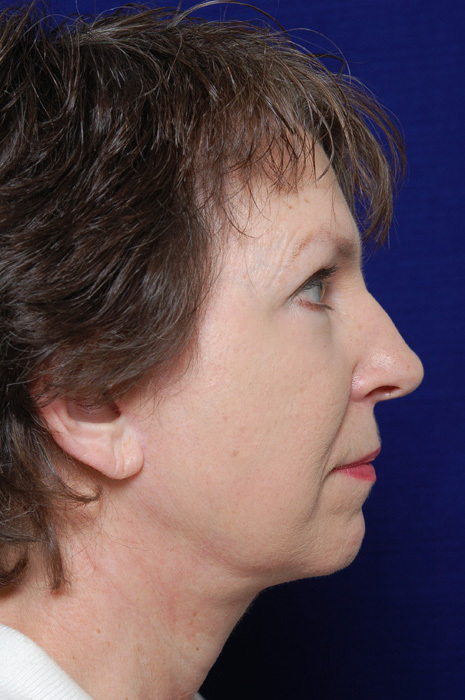 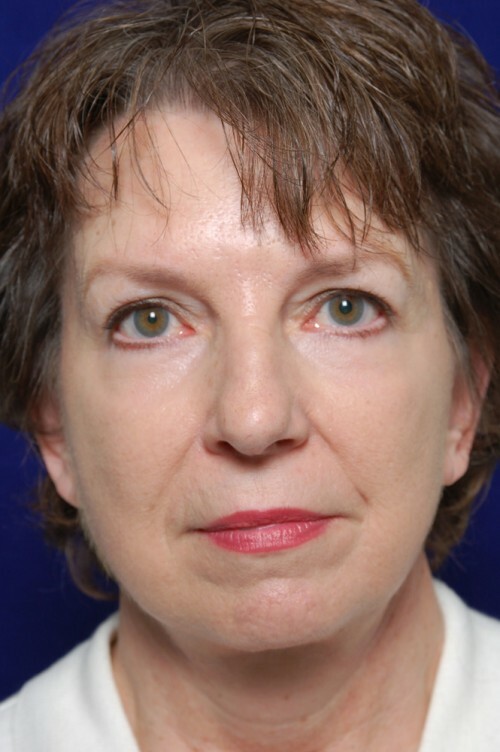 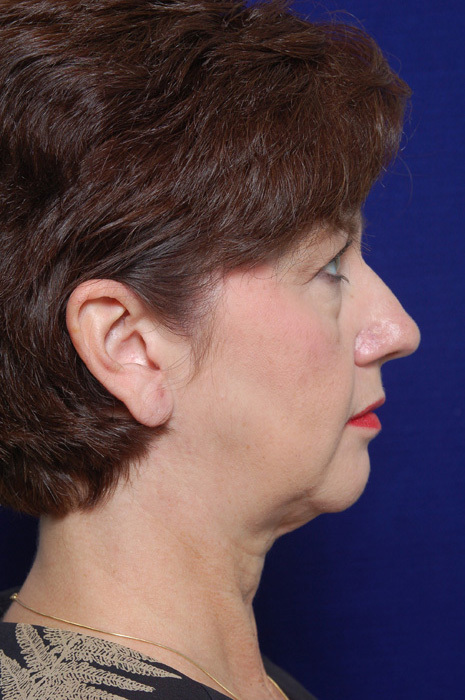 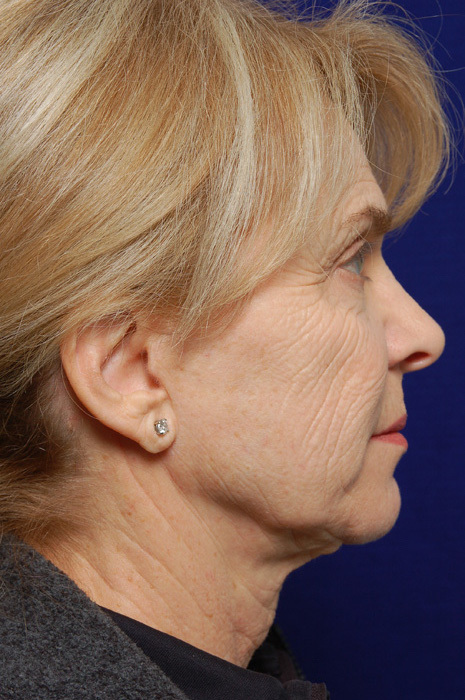 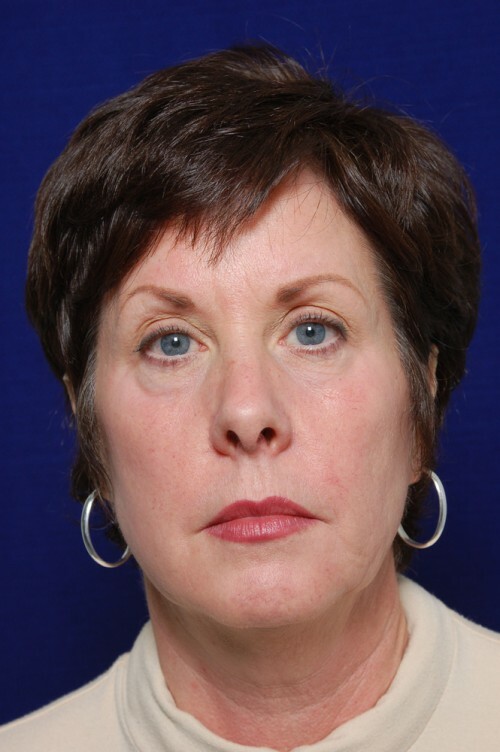 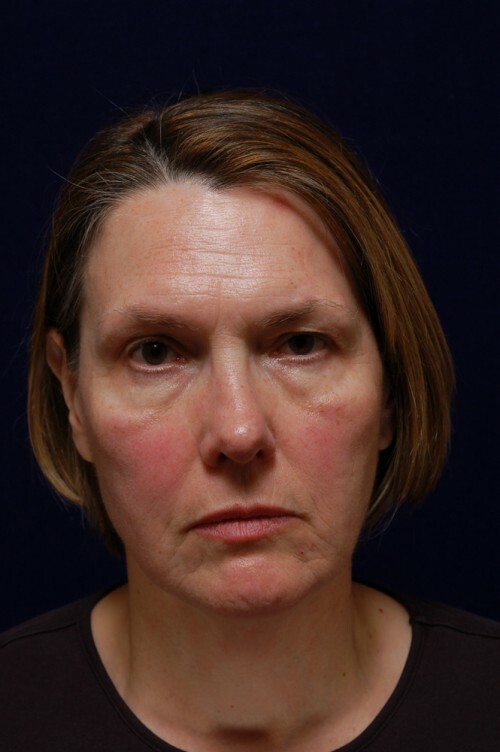 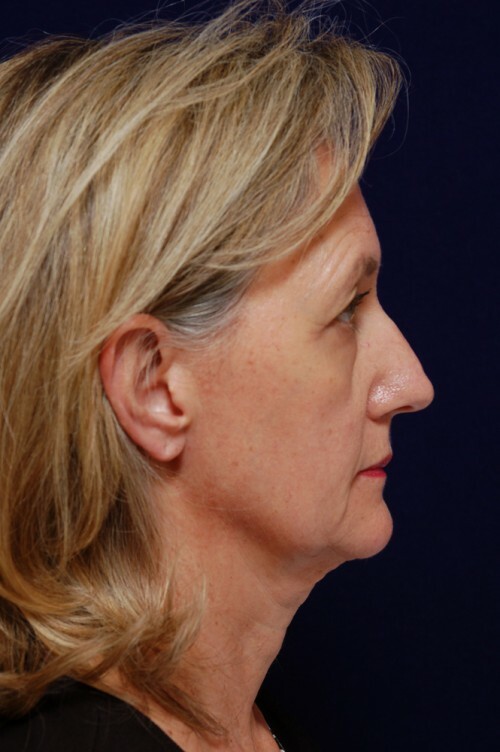 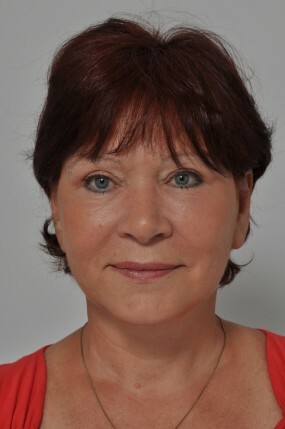 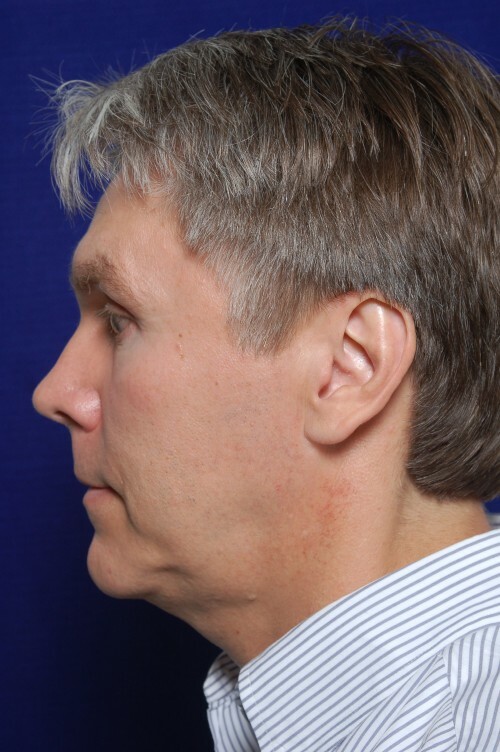 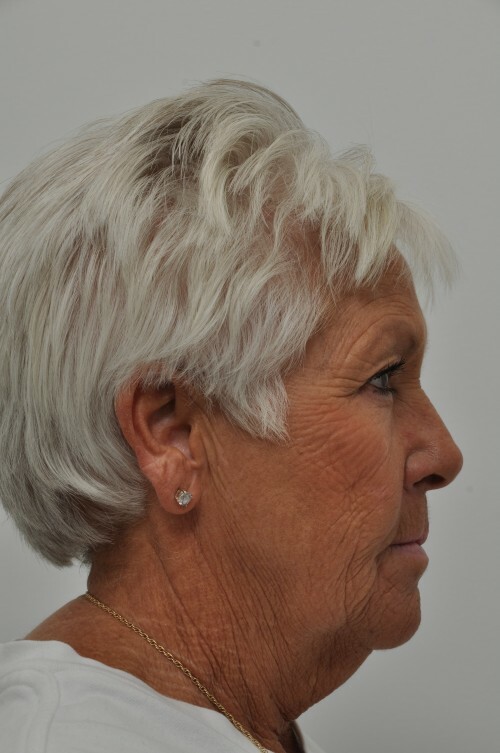 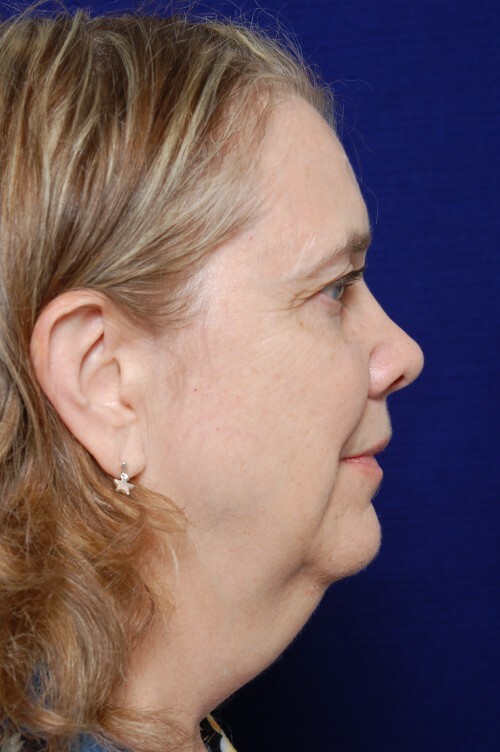 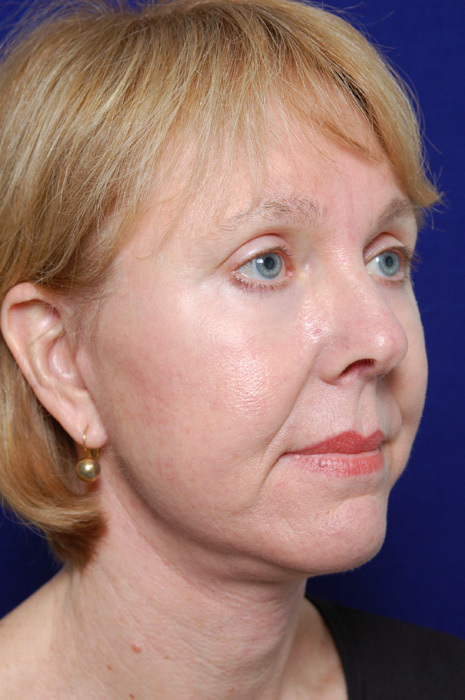 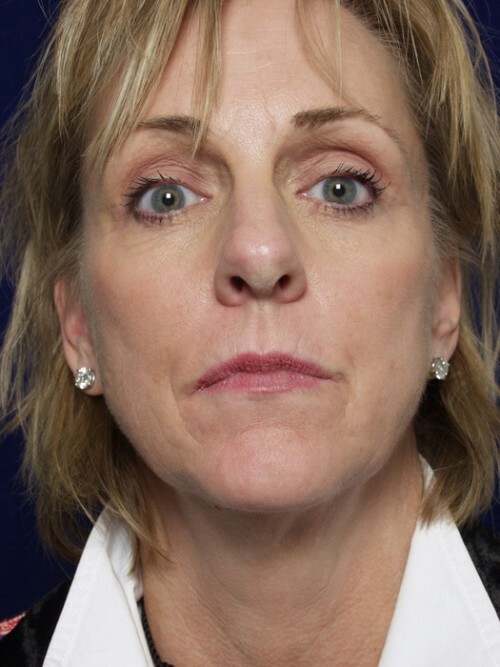 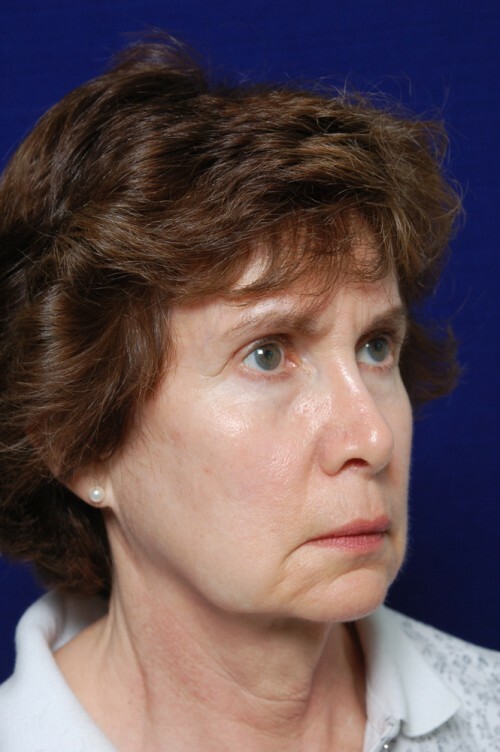 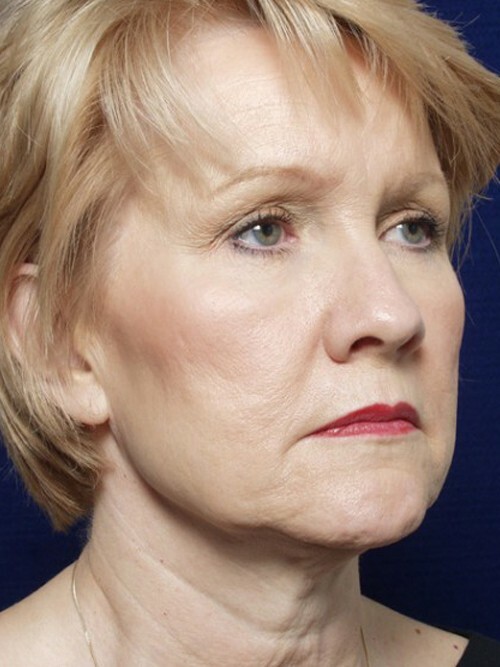 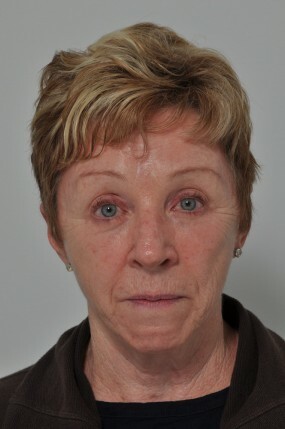 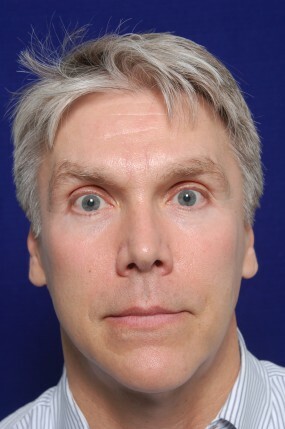 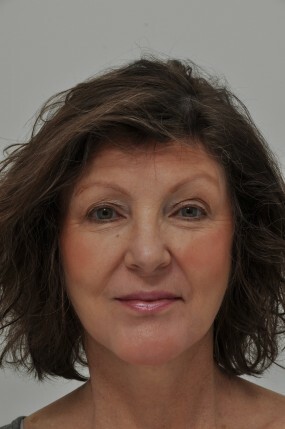 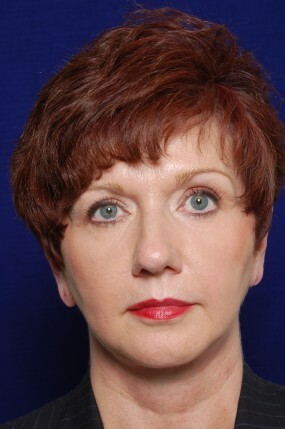 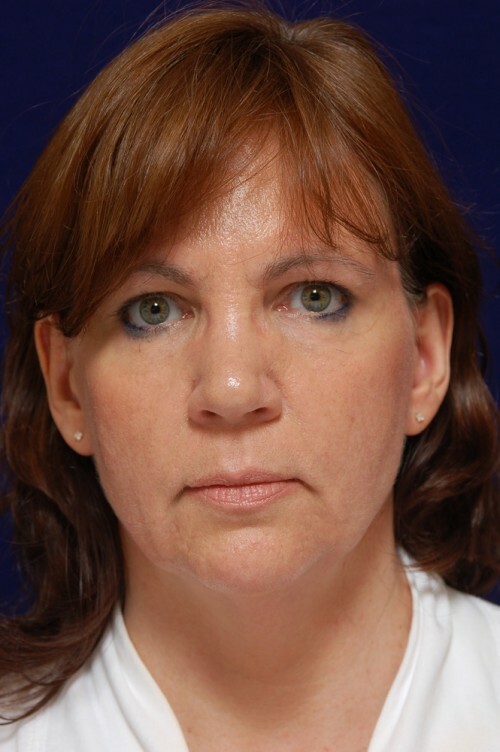 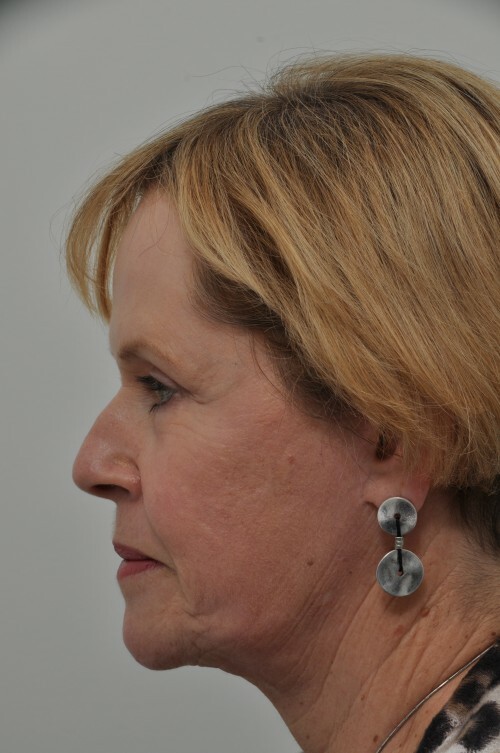 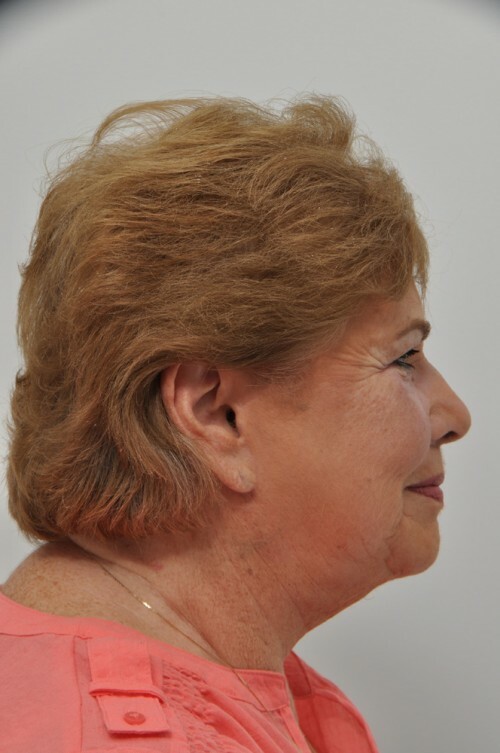 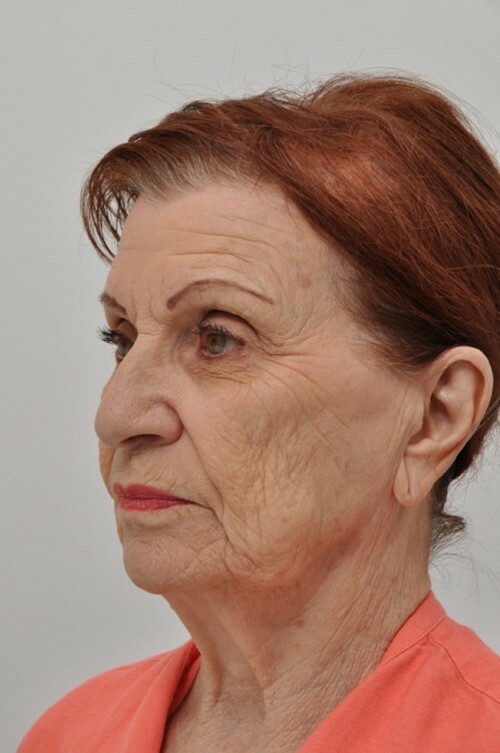 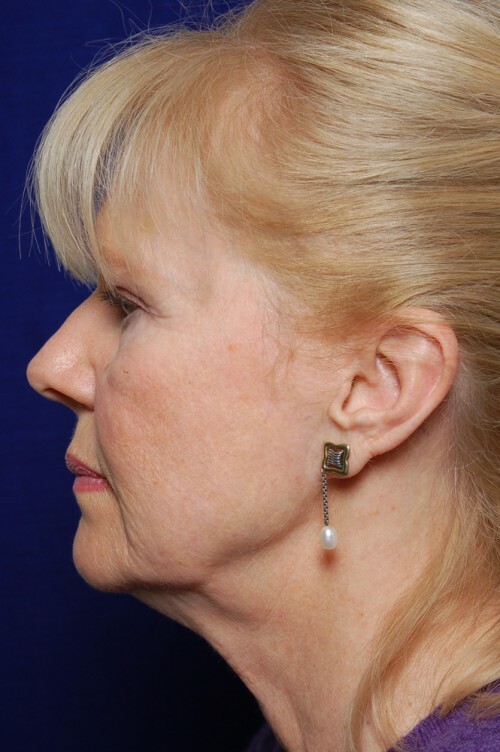 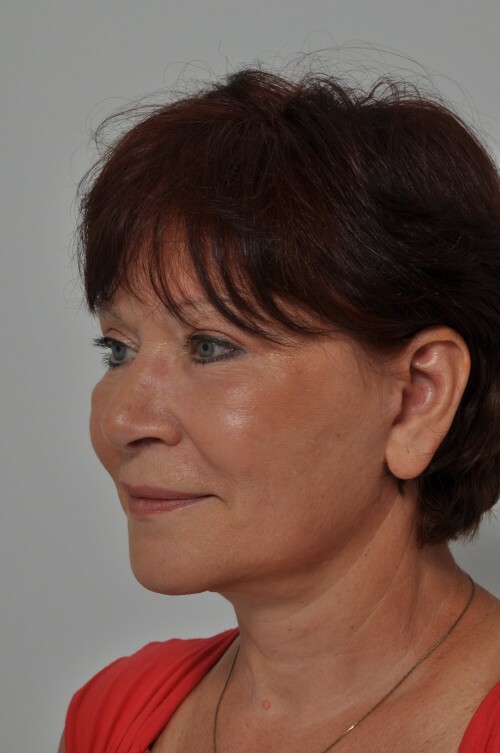 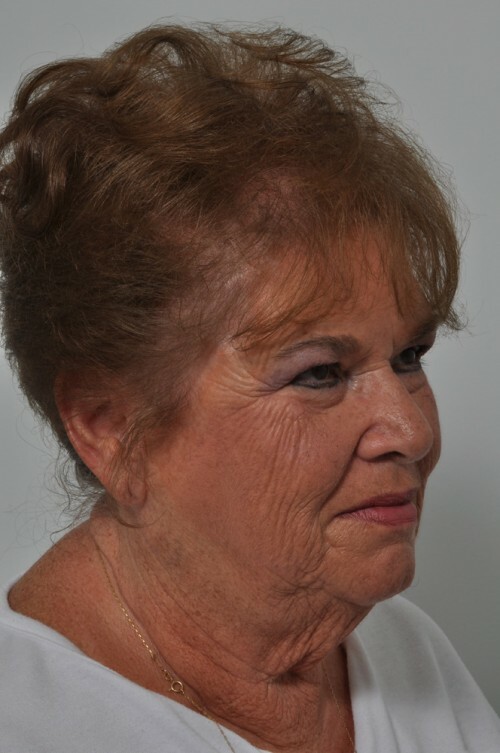 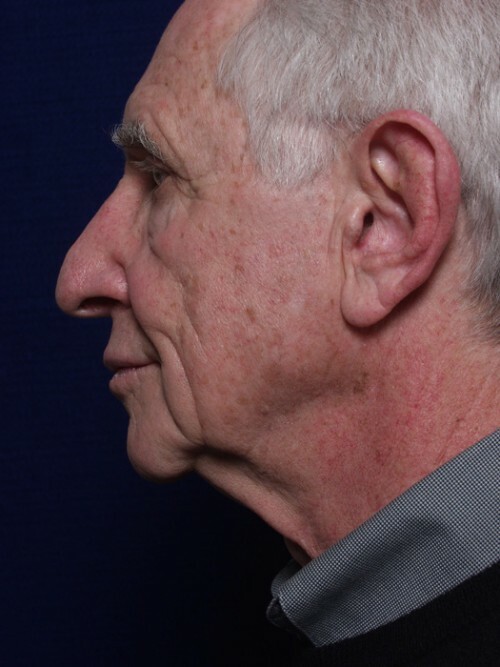 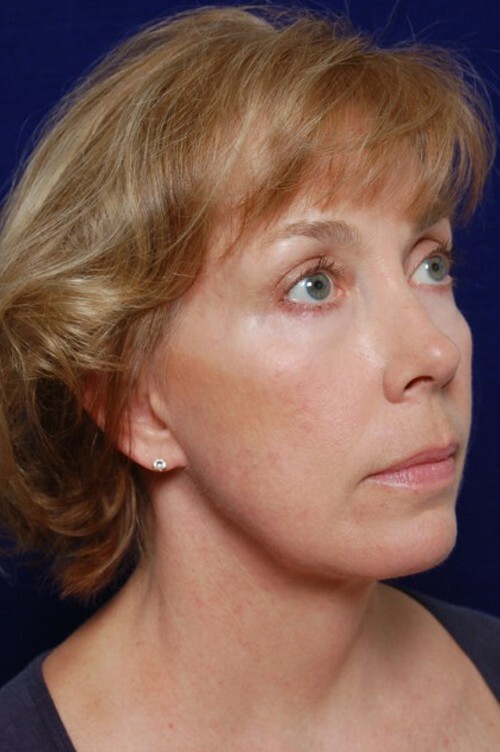 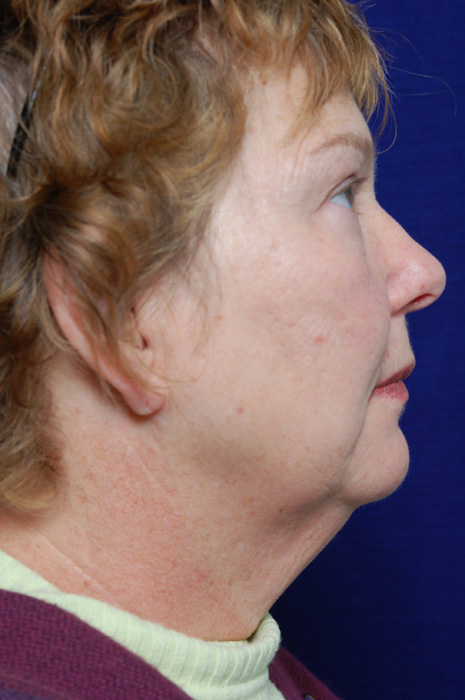 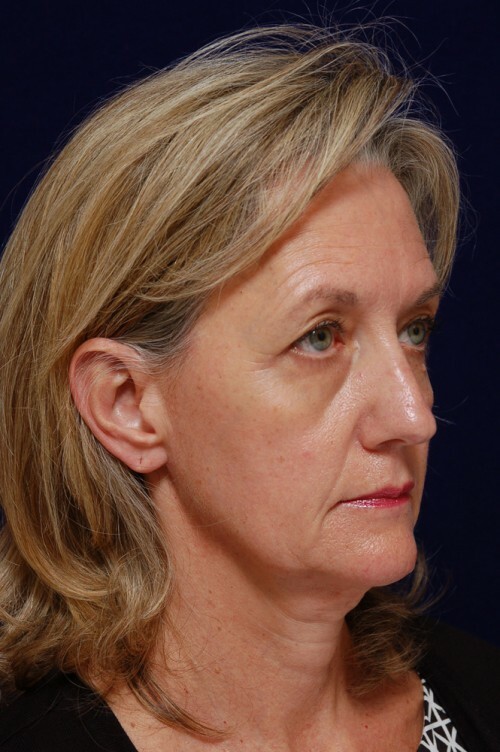 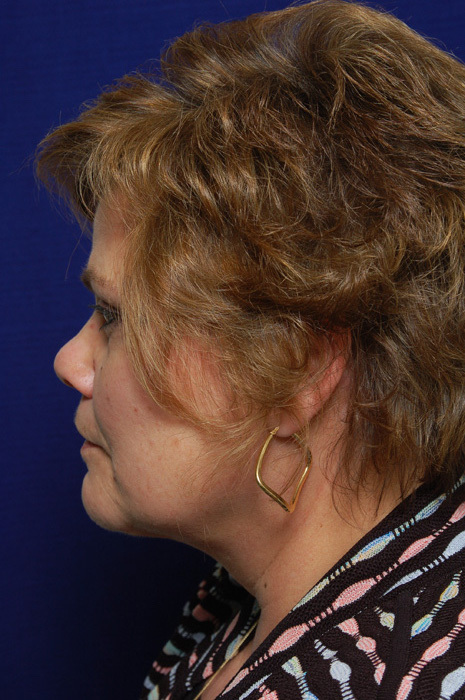 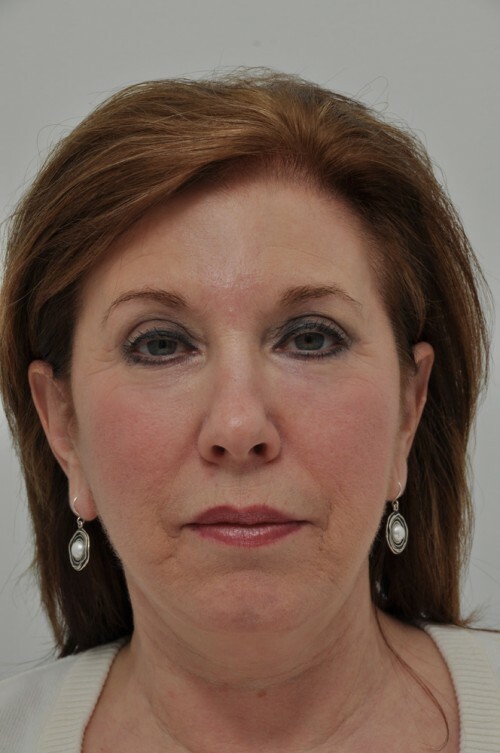 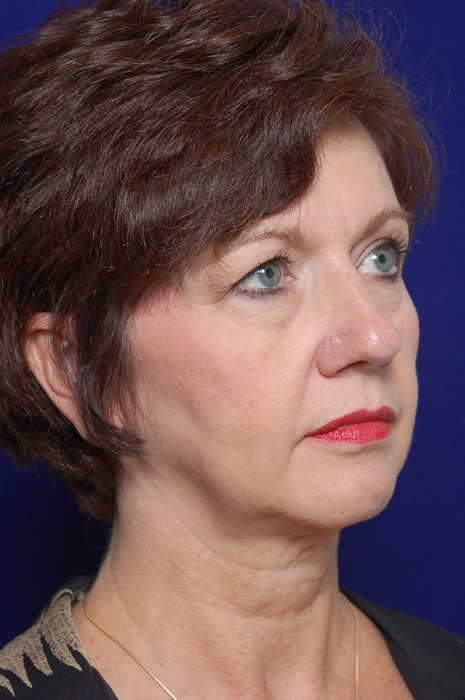 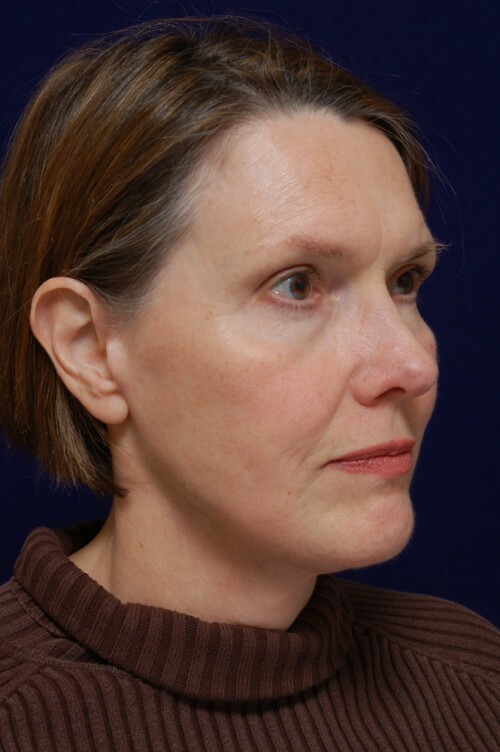 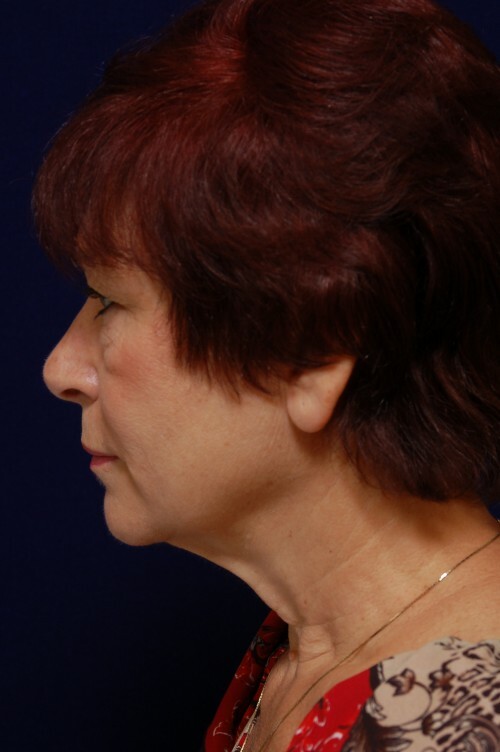 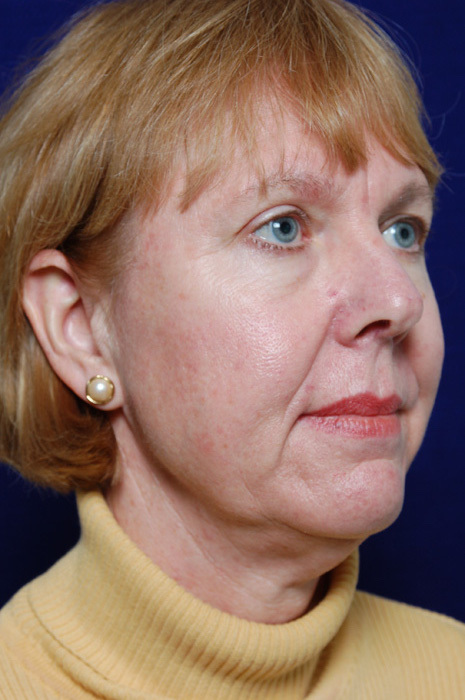 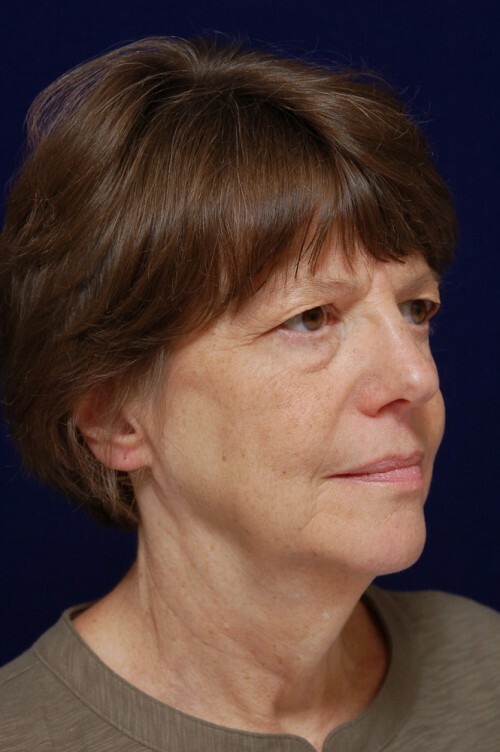 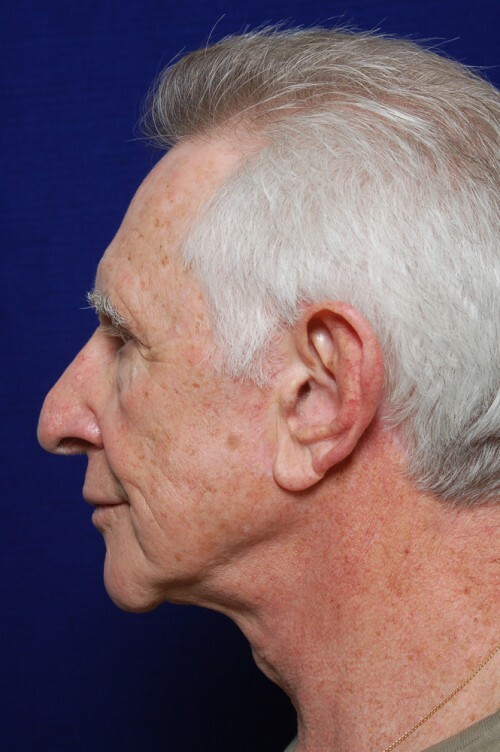 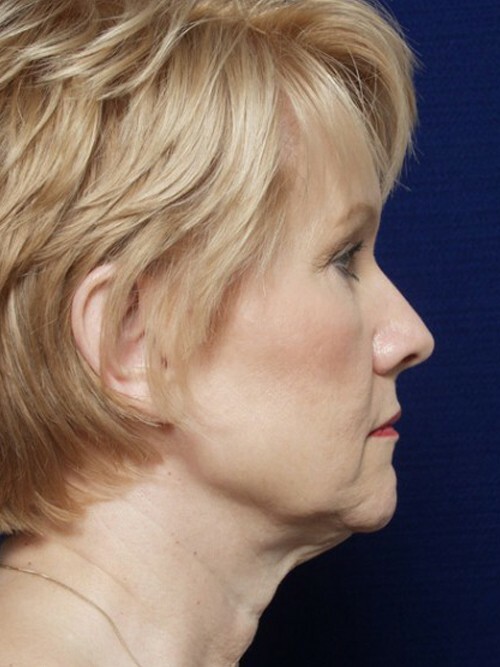 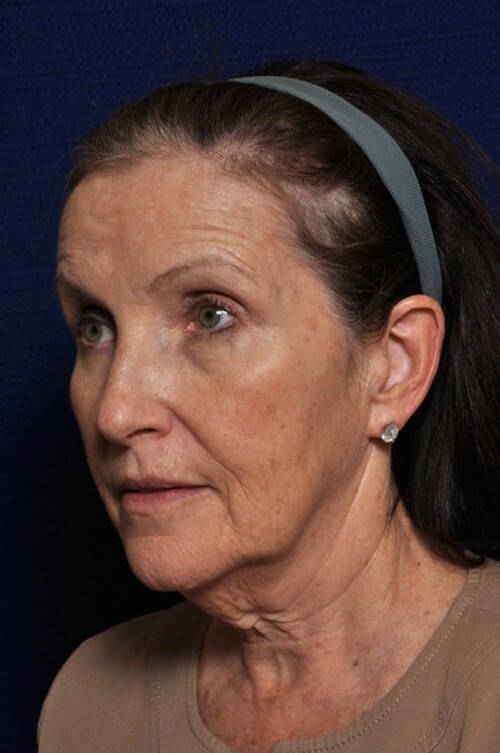 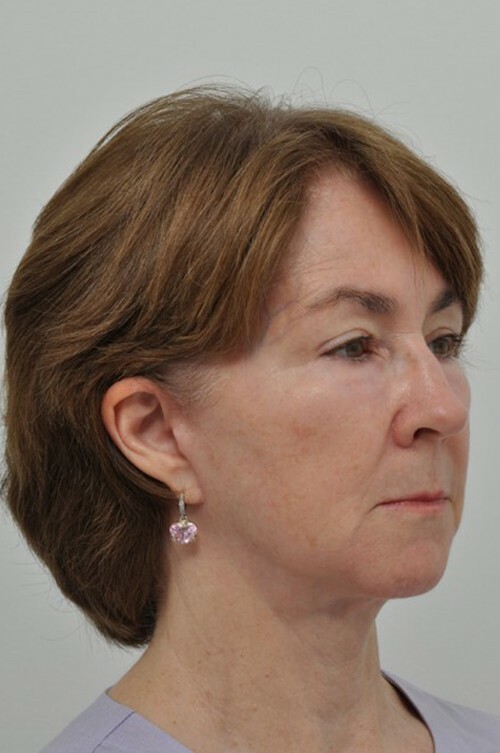 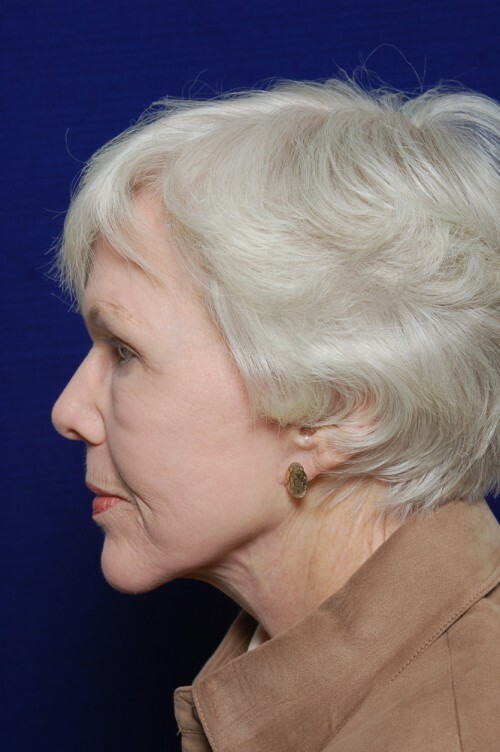 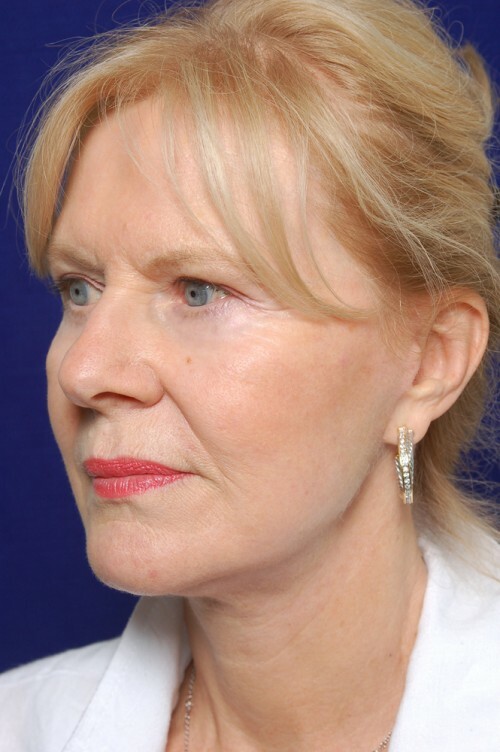 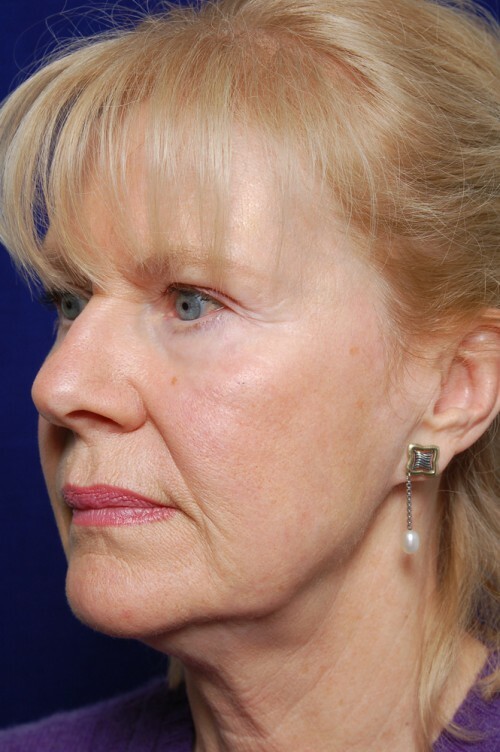 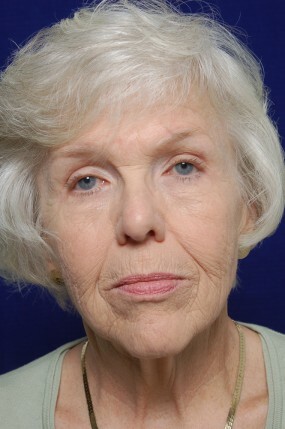 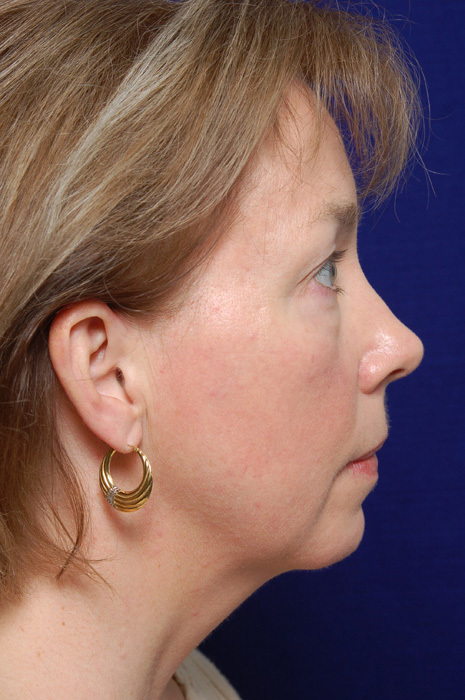 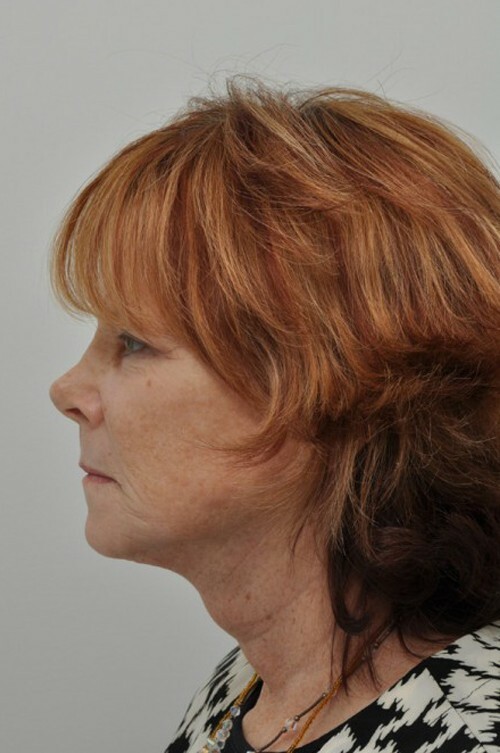 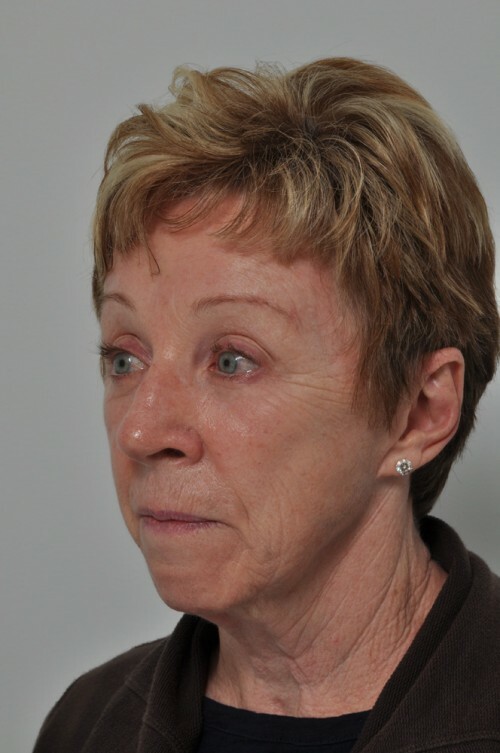 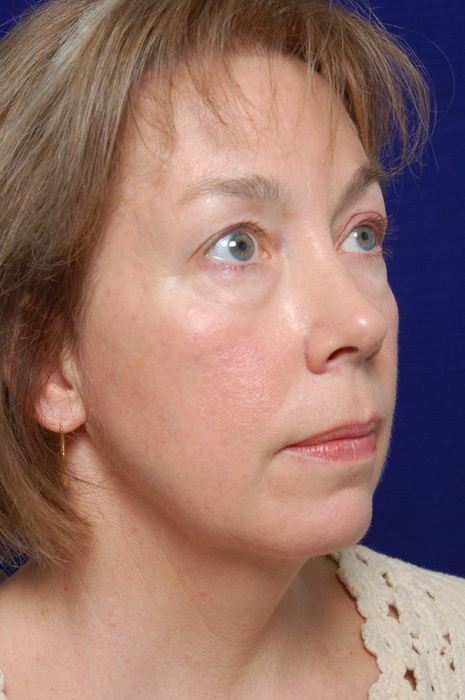 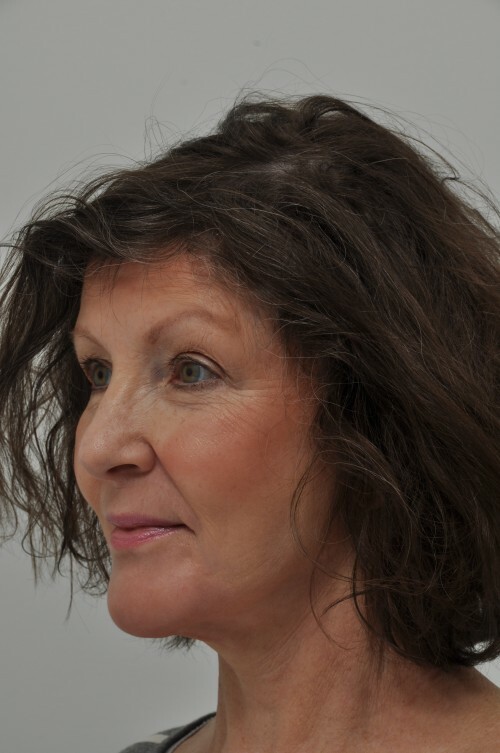 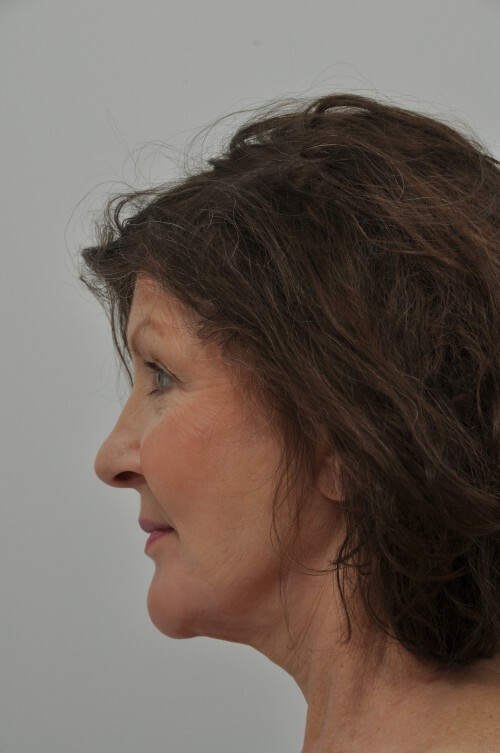 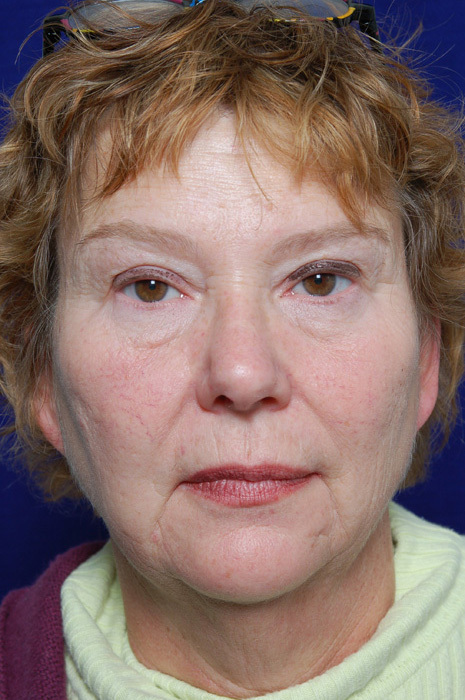 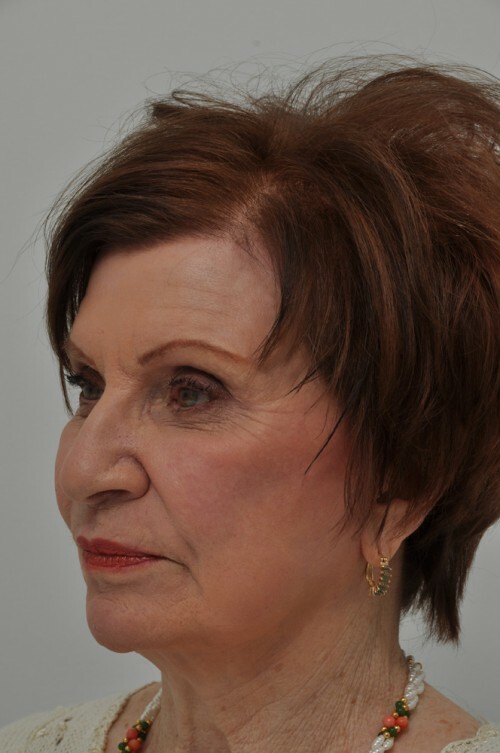 For those patients who have sagging predominantly along the jawline, in the jowl area, but not much sagging or heaviness in their neck, a Mini Facelift may be appropriate (Please see the Mini Facelift section for more detail). 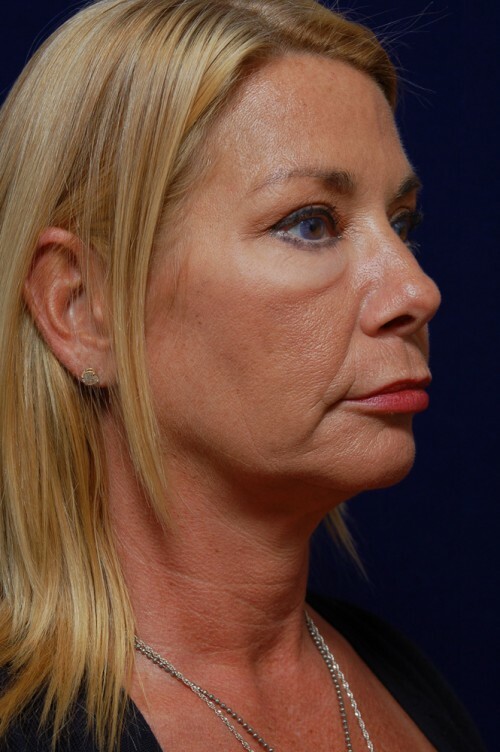 It is crucial to understand the indications, goals and limitations of a Facelift or a Mini Facelift before undergoing the procedure. 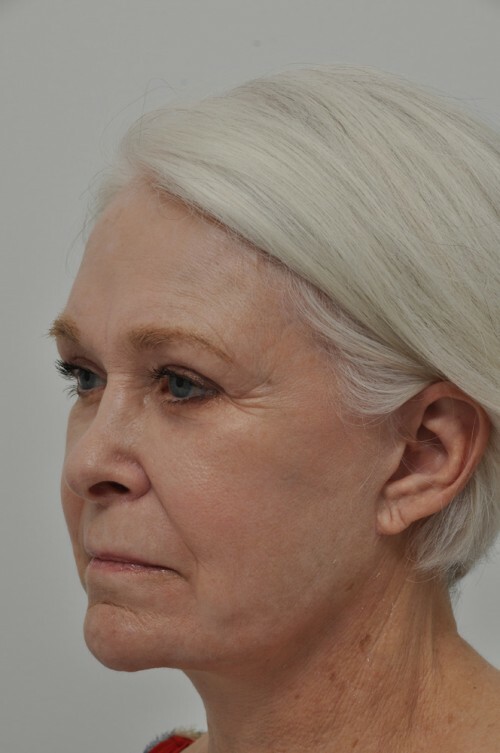 Many factors can affect results, such as a history of smoking, diabetes, peripheral vascular disease or other diseases known to affect healing, skin type, an individual’s skin elasticity, bone structure, dental support and the degree and quality of scar formation. 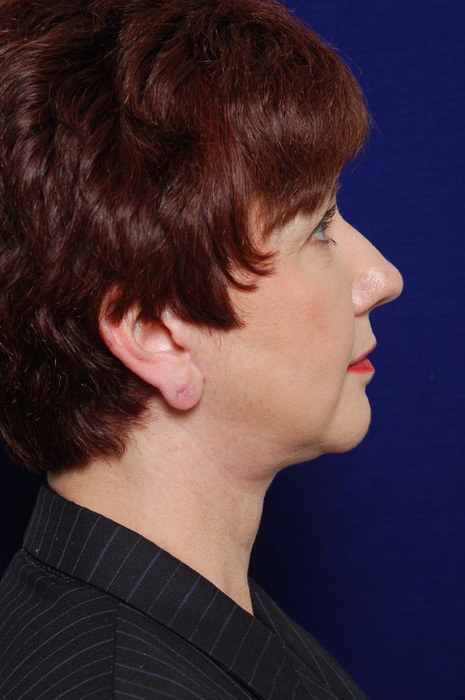 All of this will be discussed during your consultation.